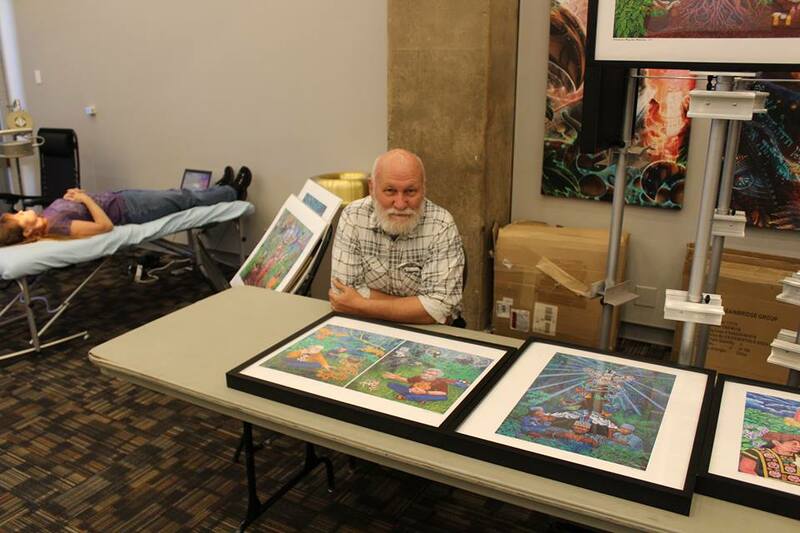 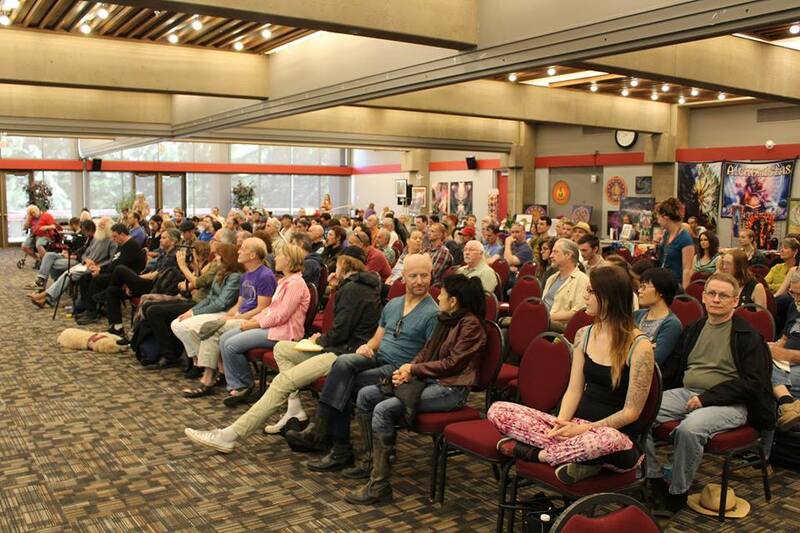 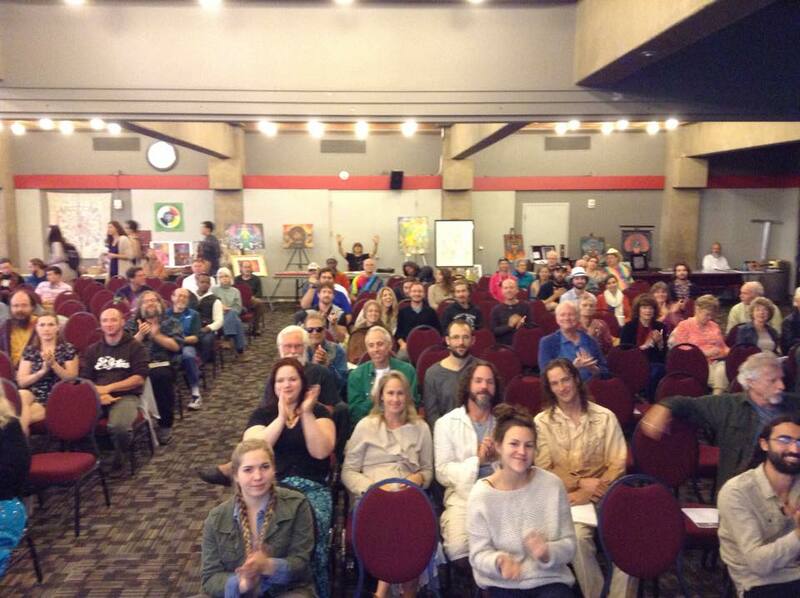 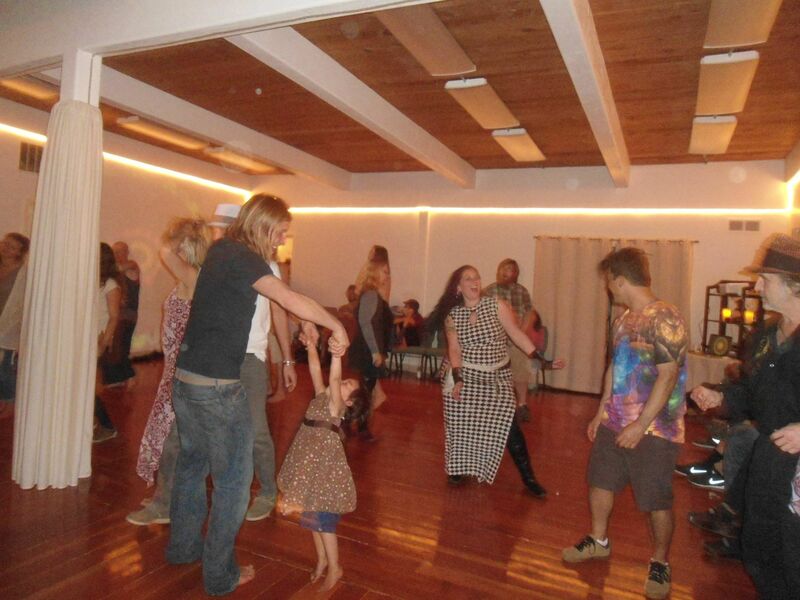 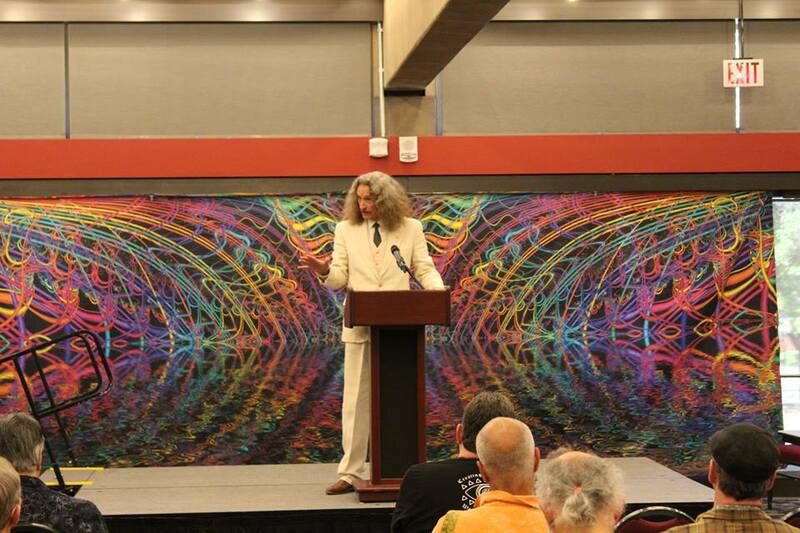 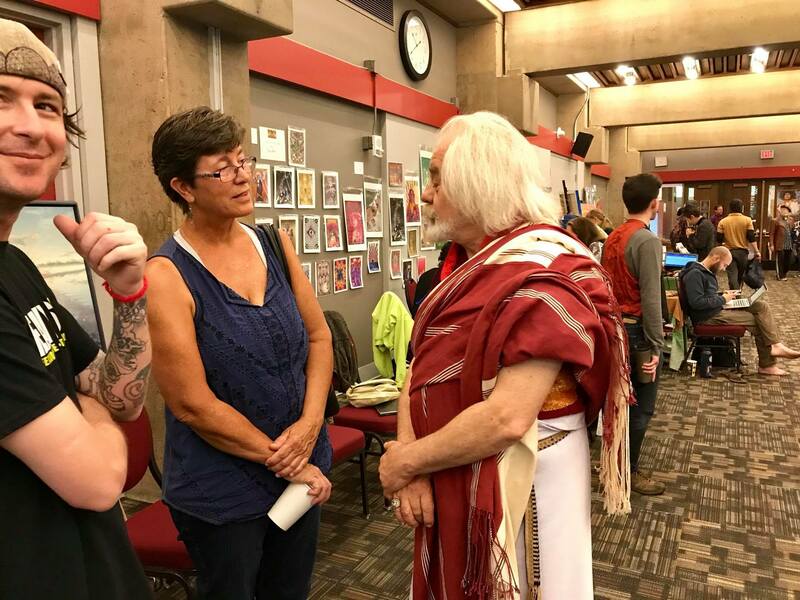 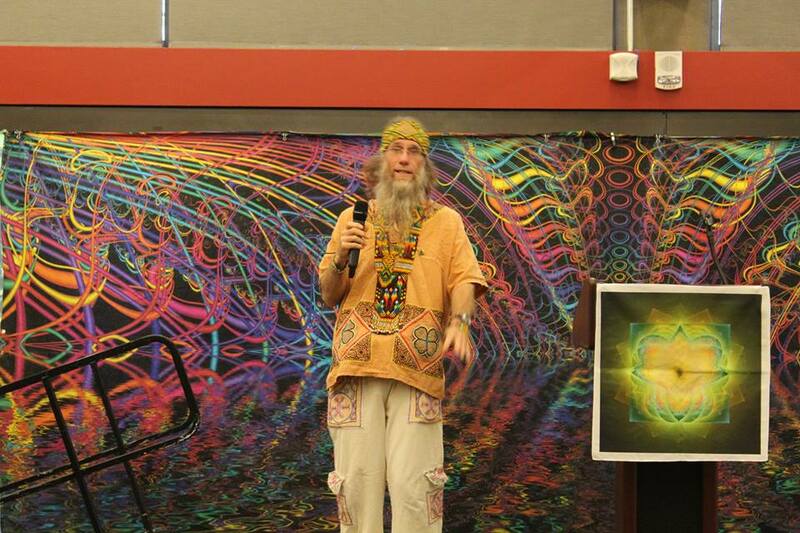 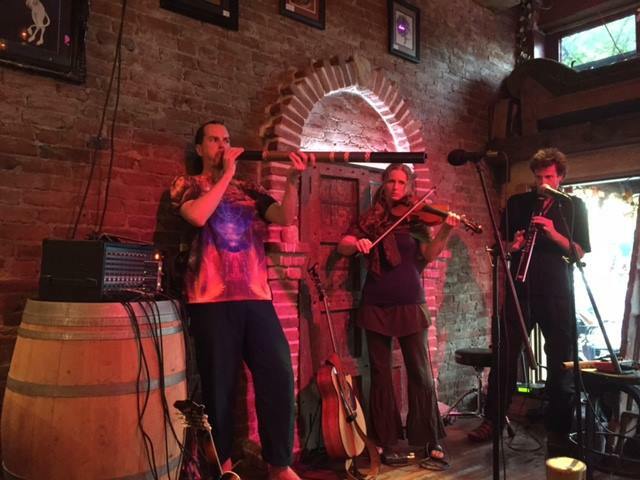 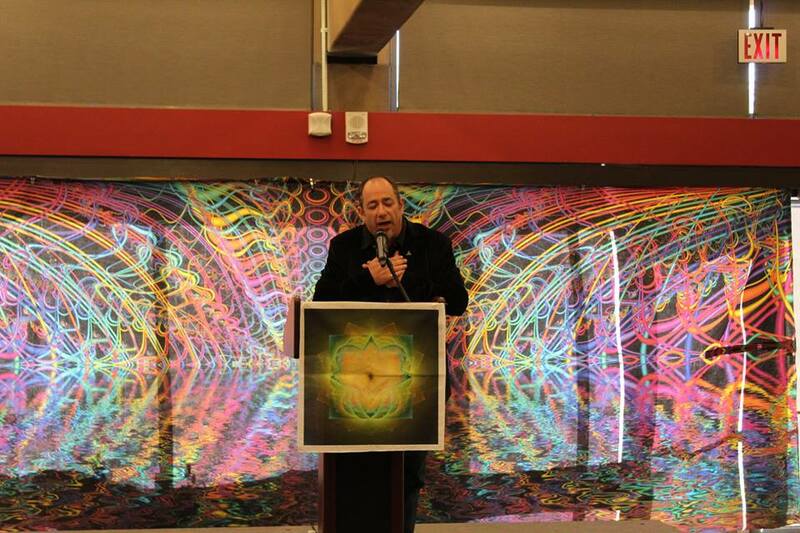 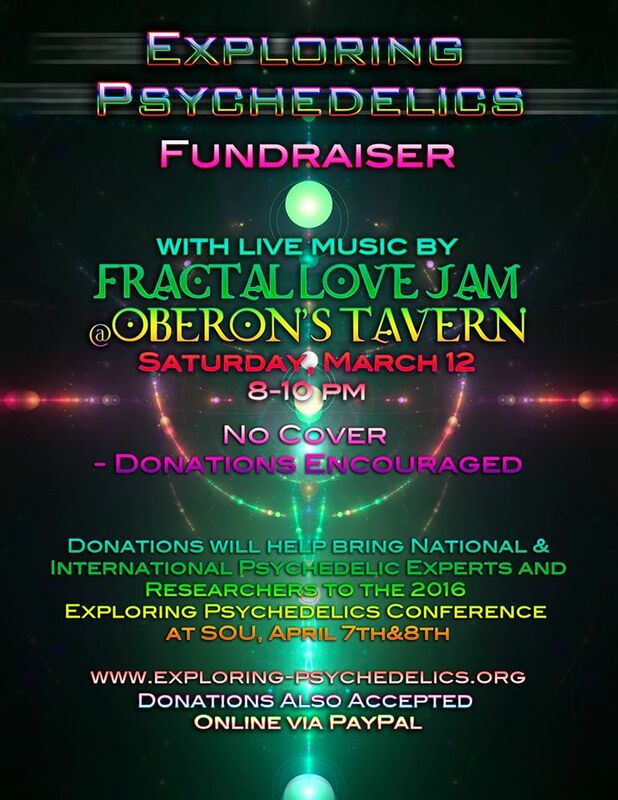 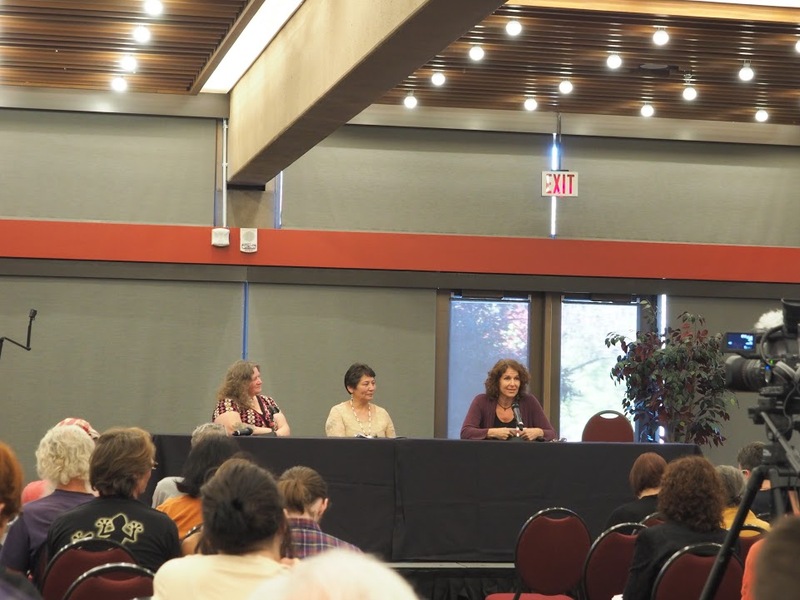 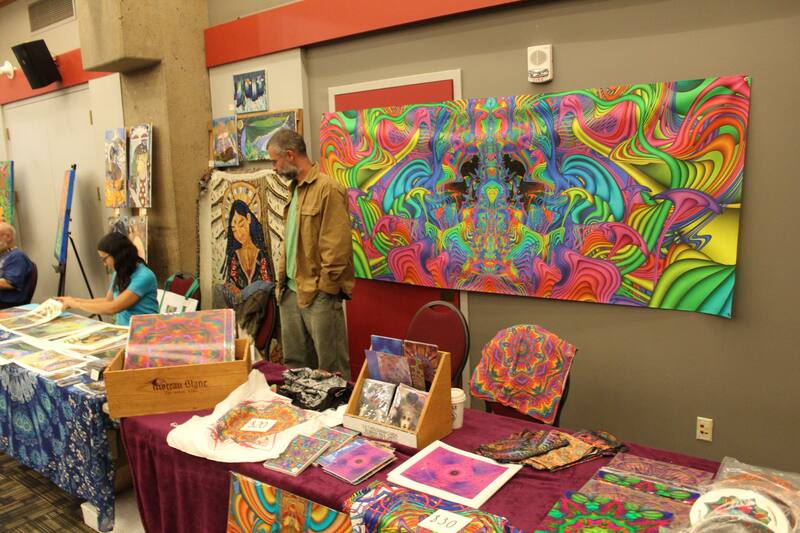 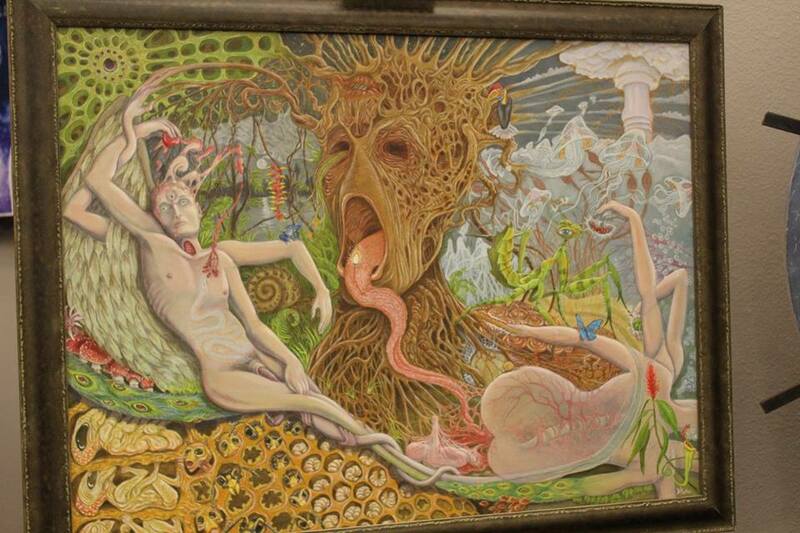 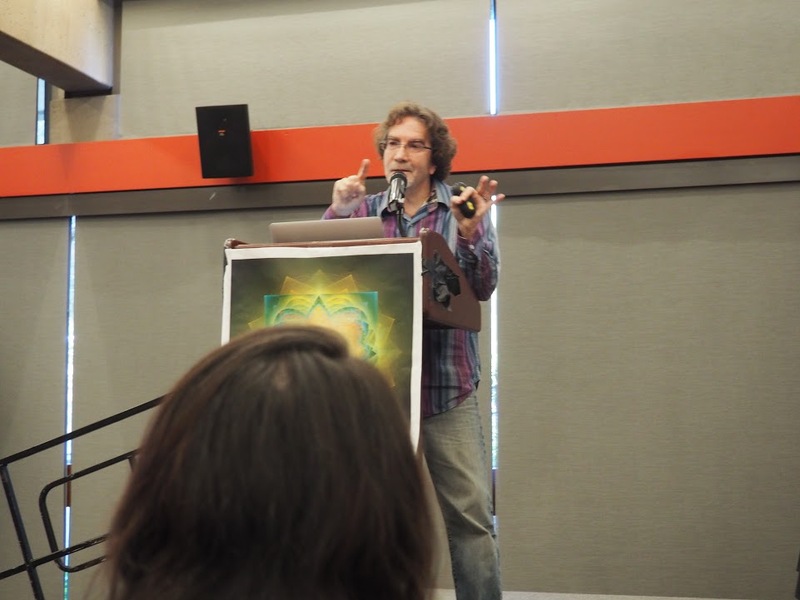 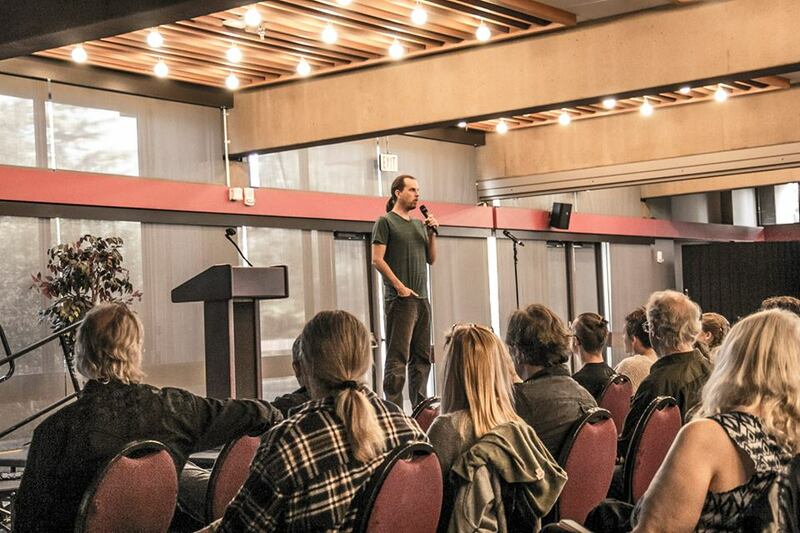 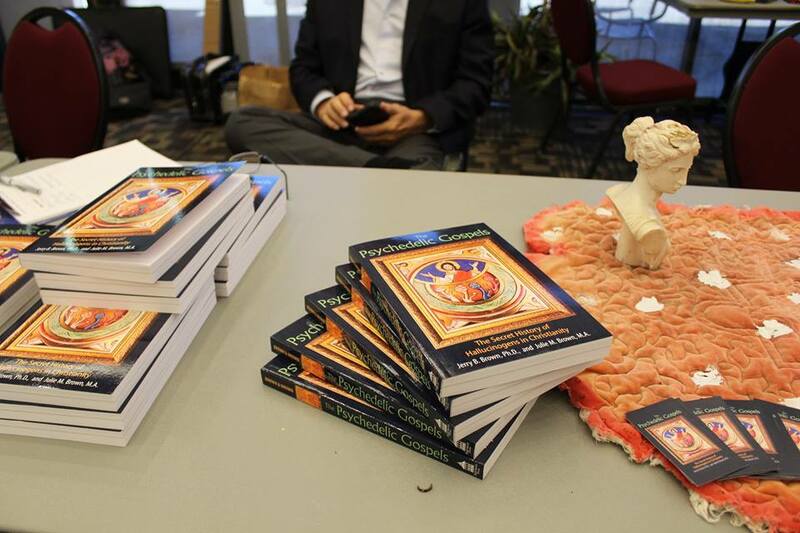 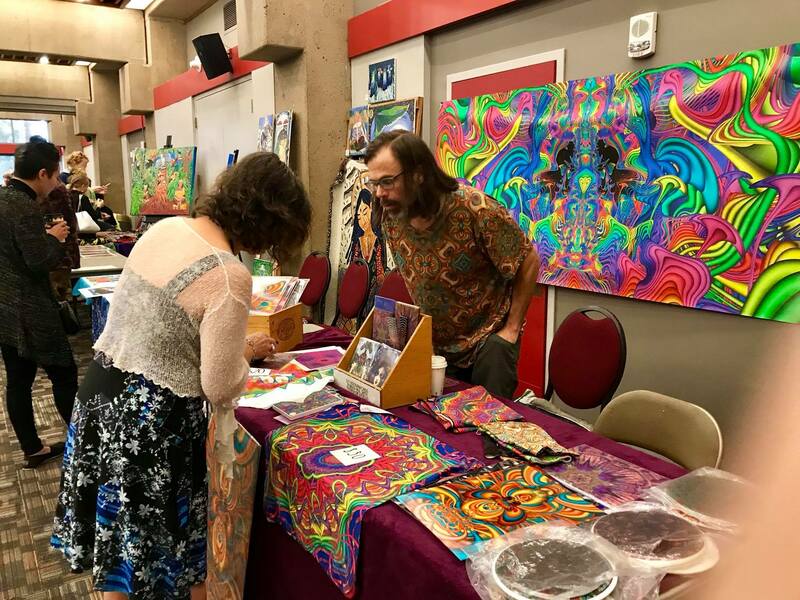 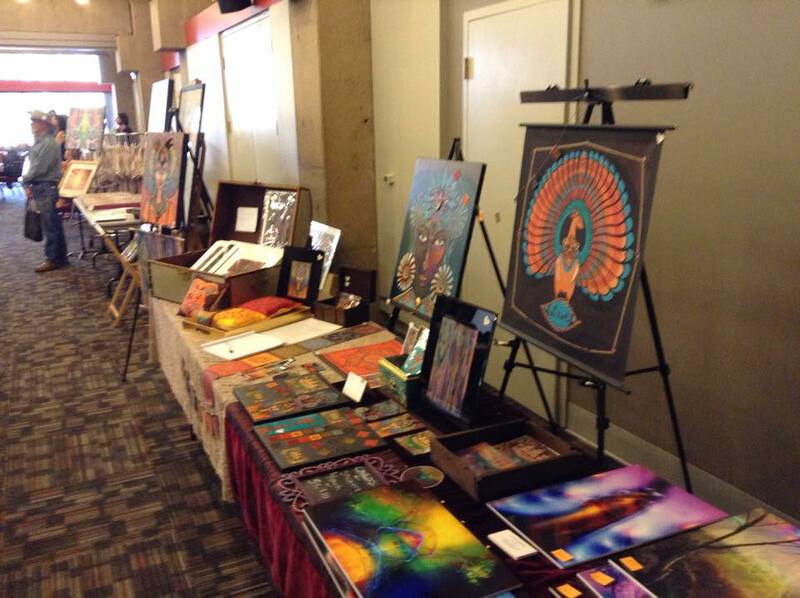 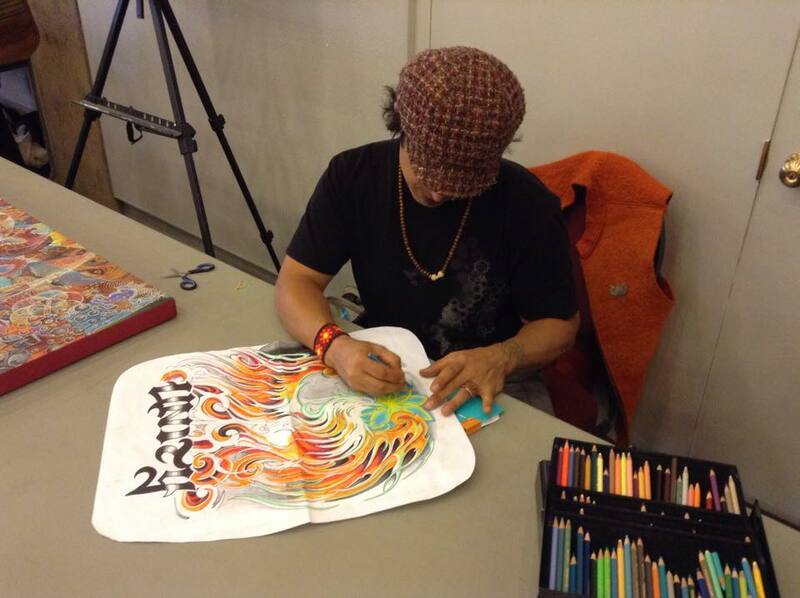 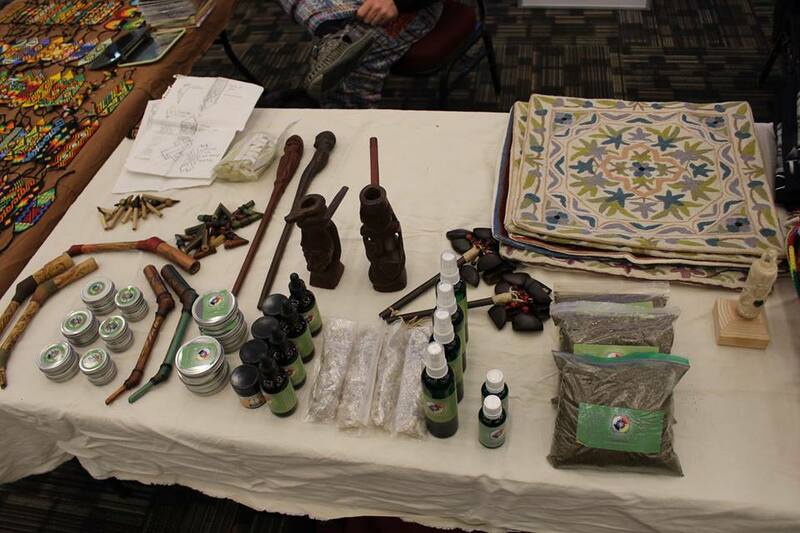 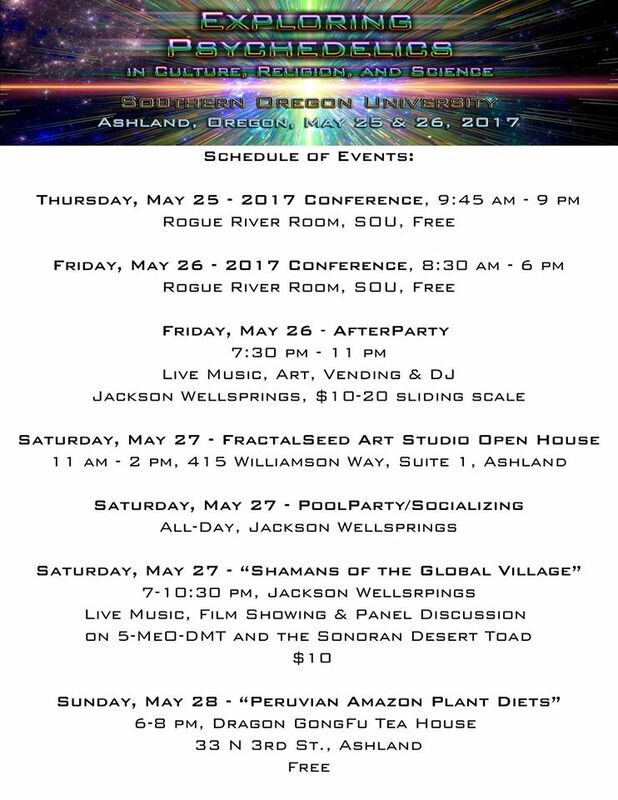 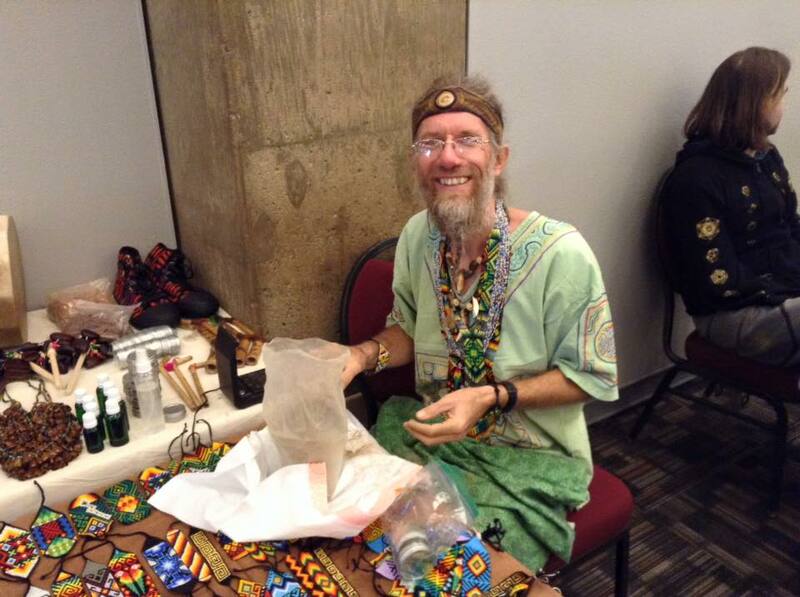 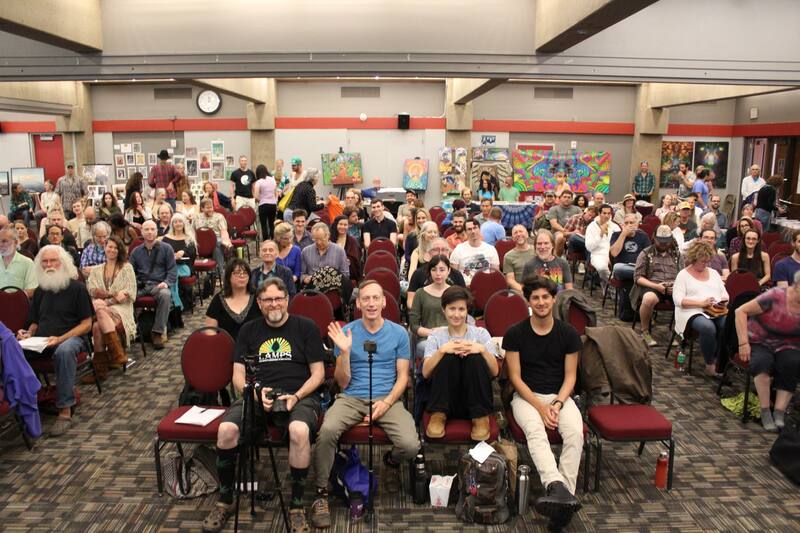 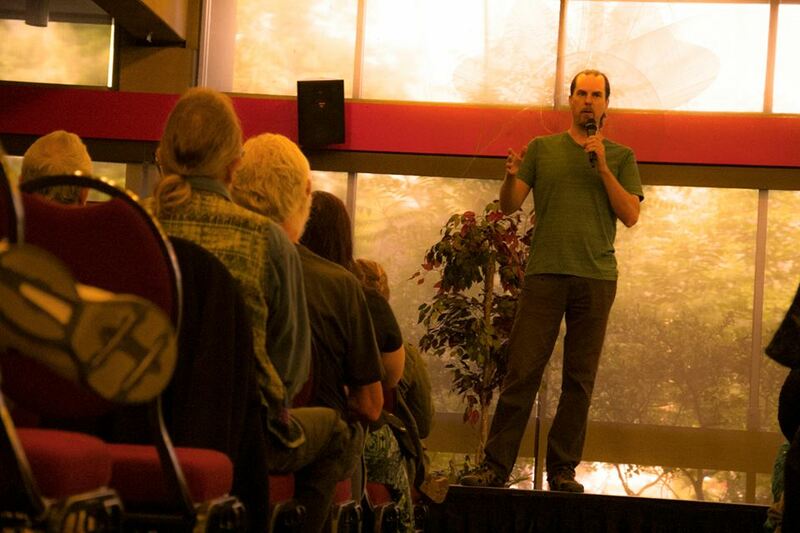 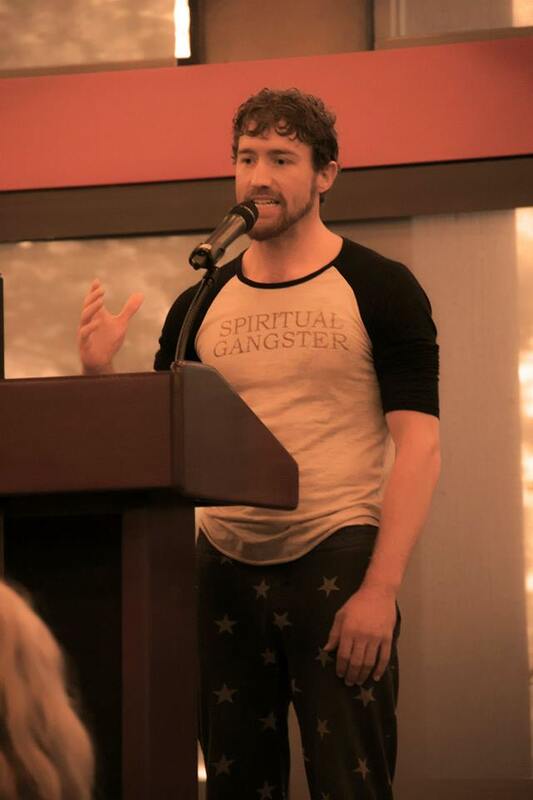 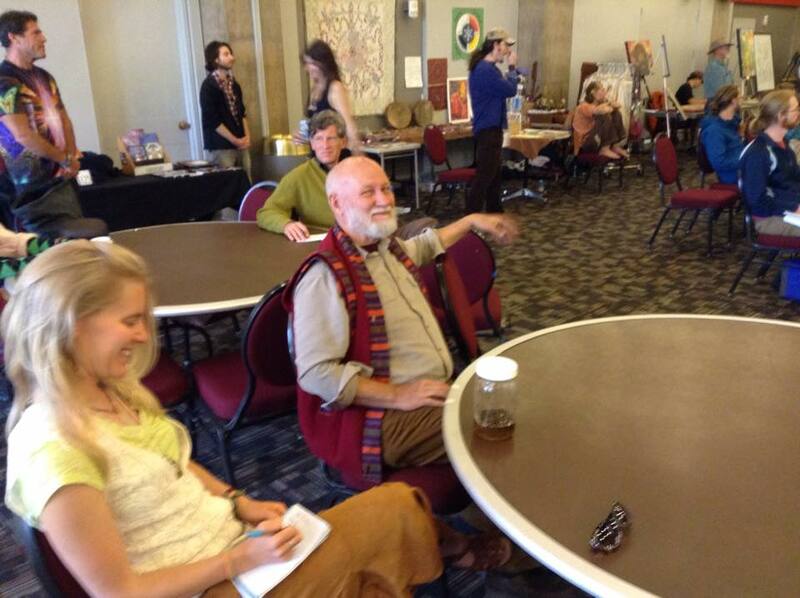 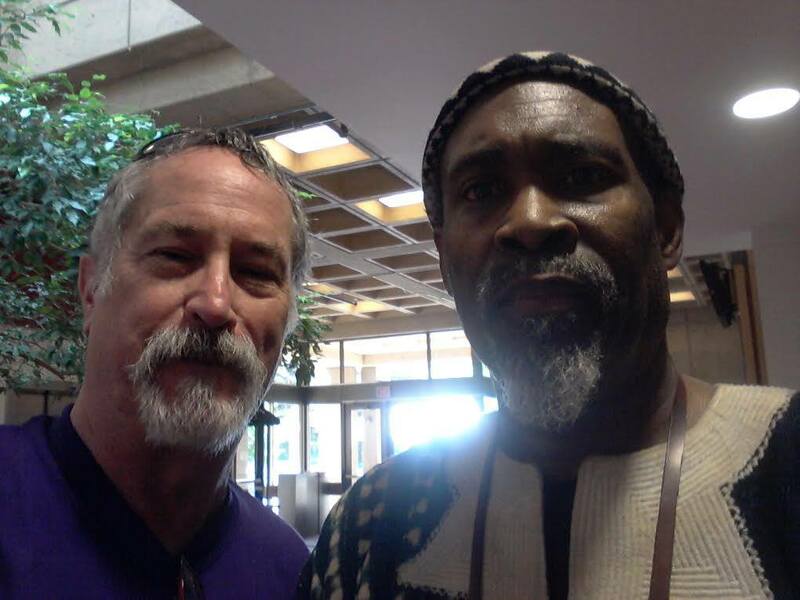 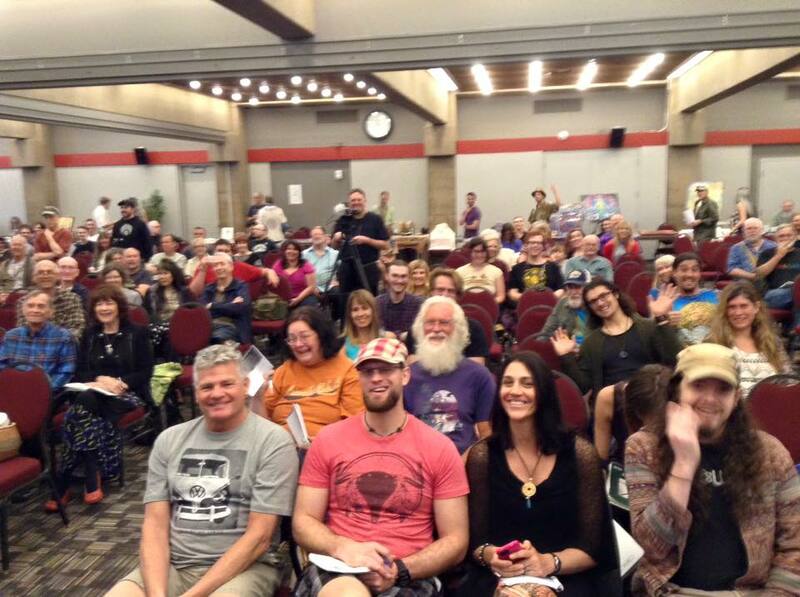 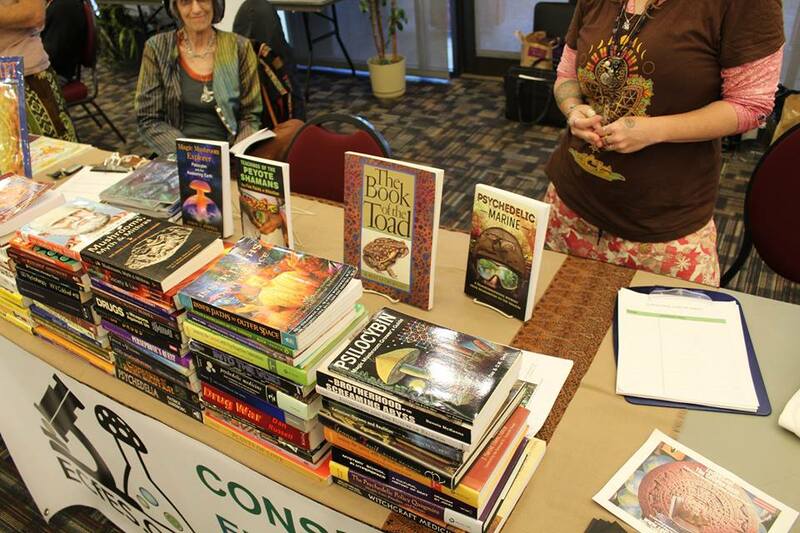 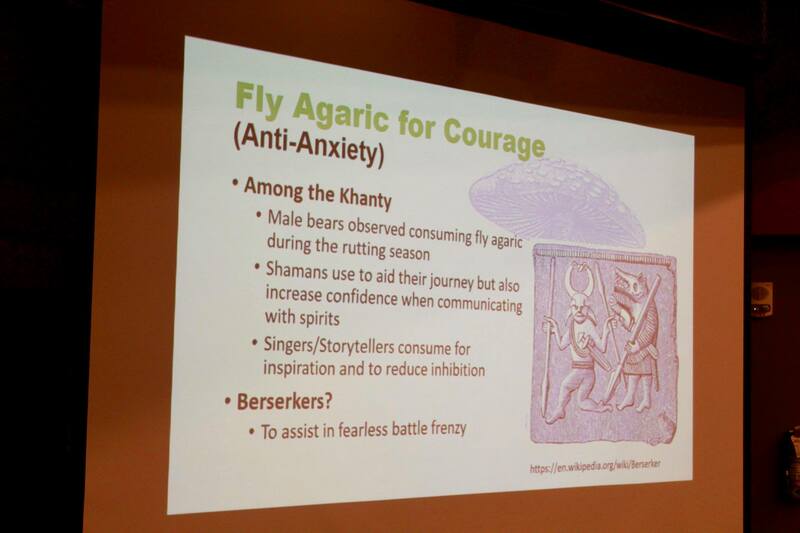 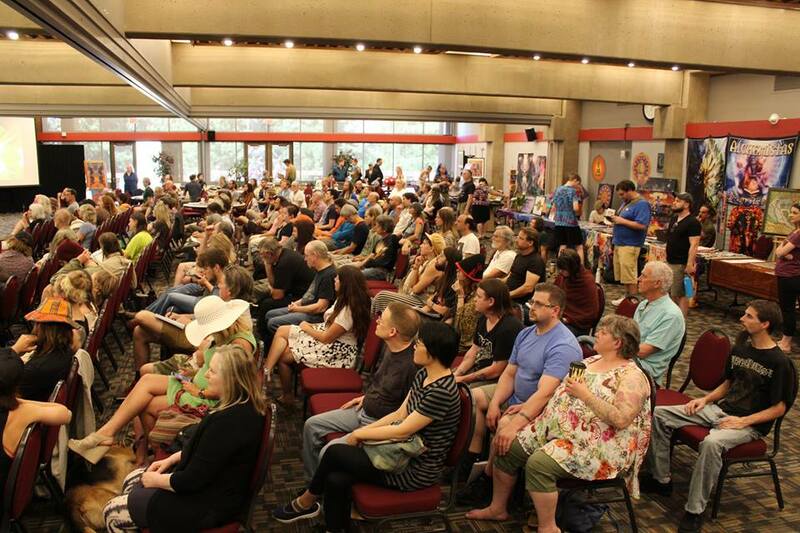 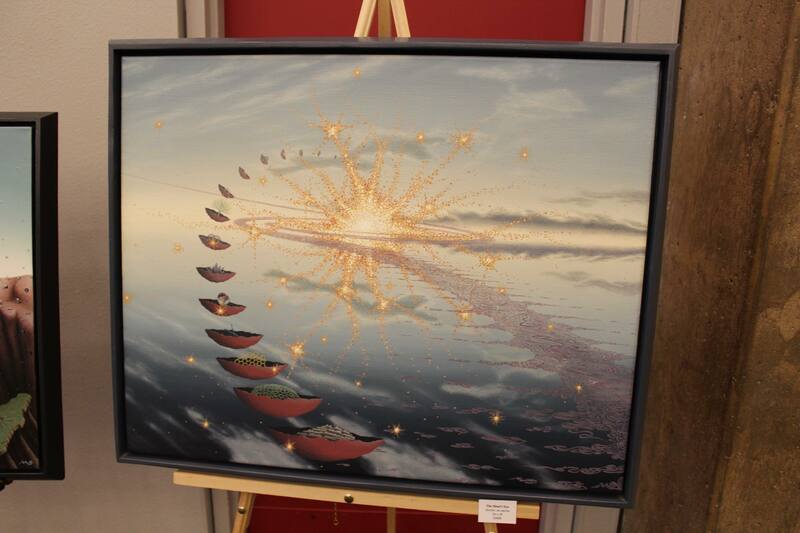 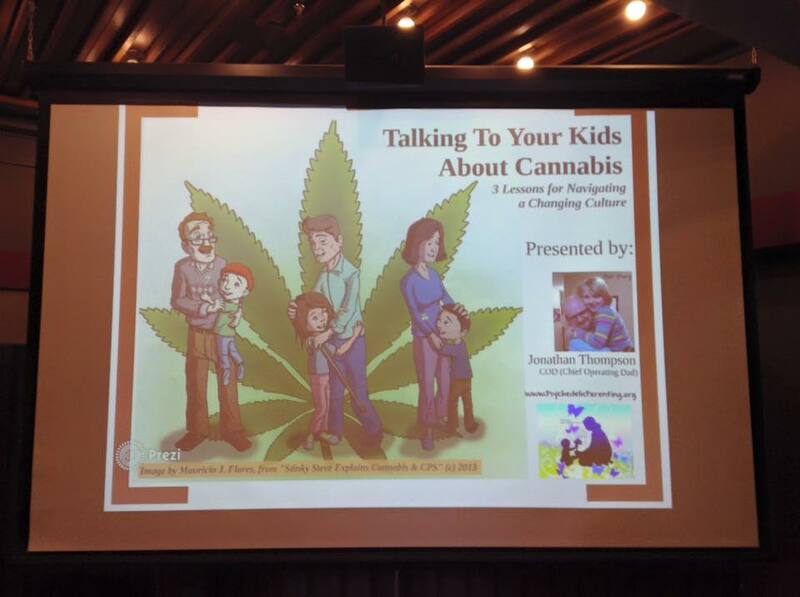 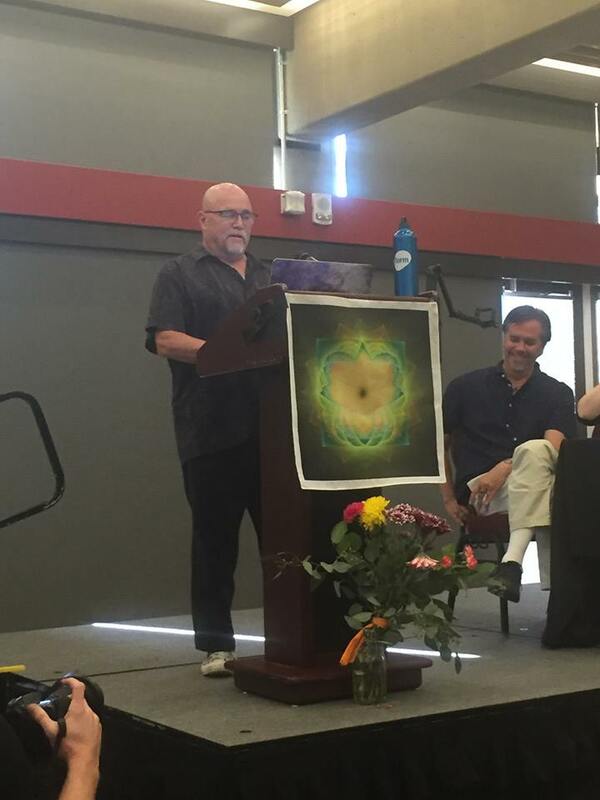 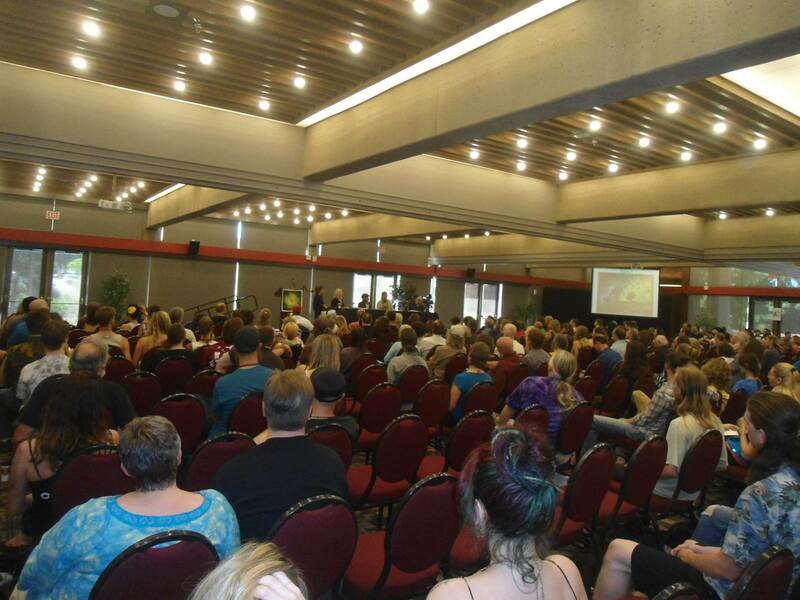 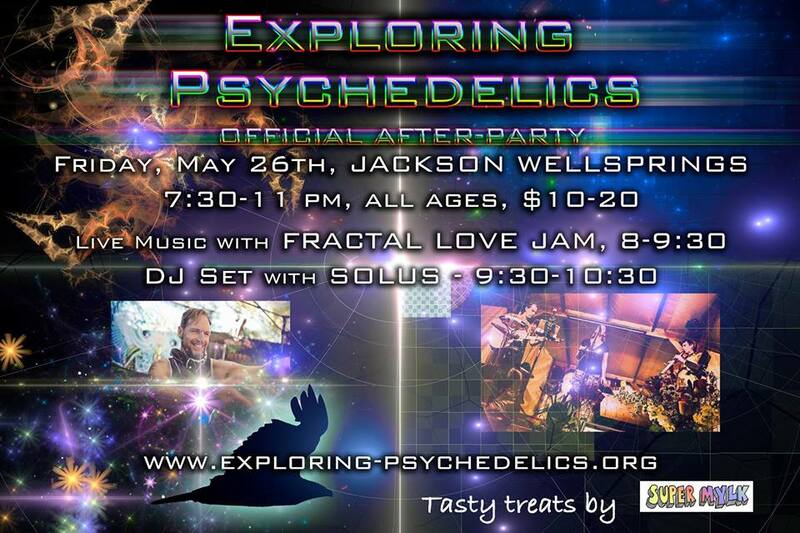 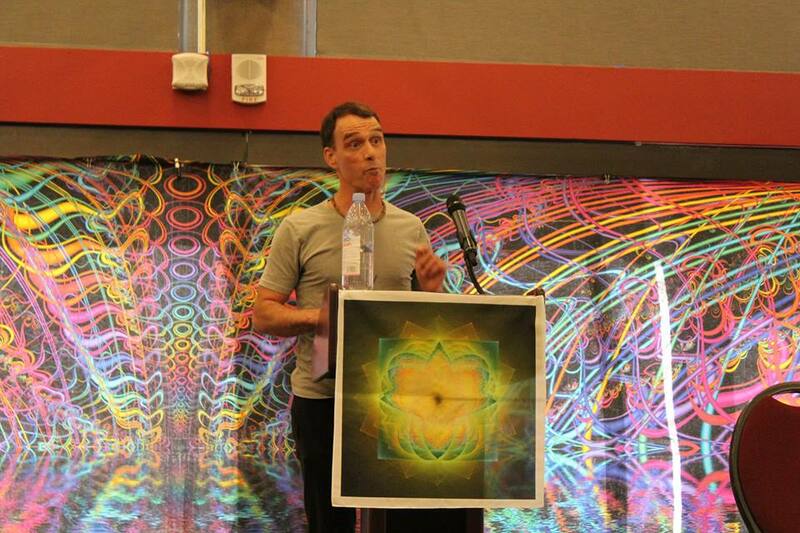 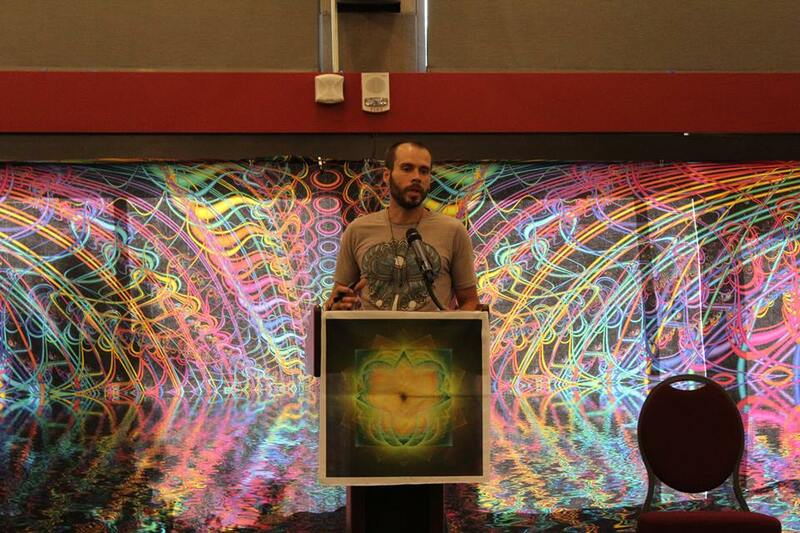 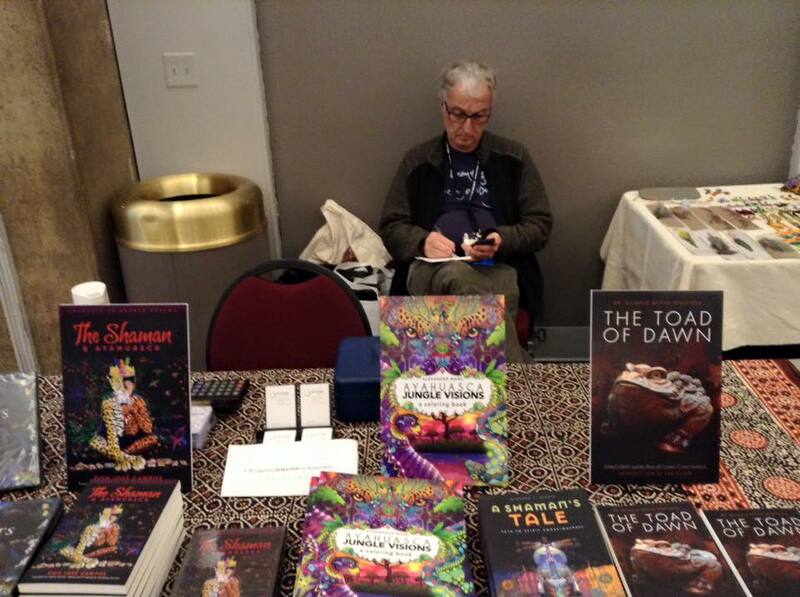 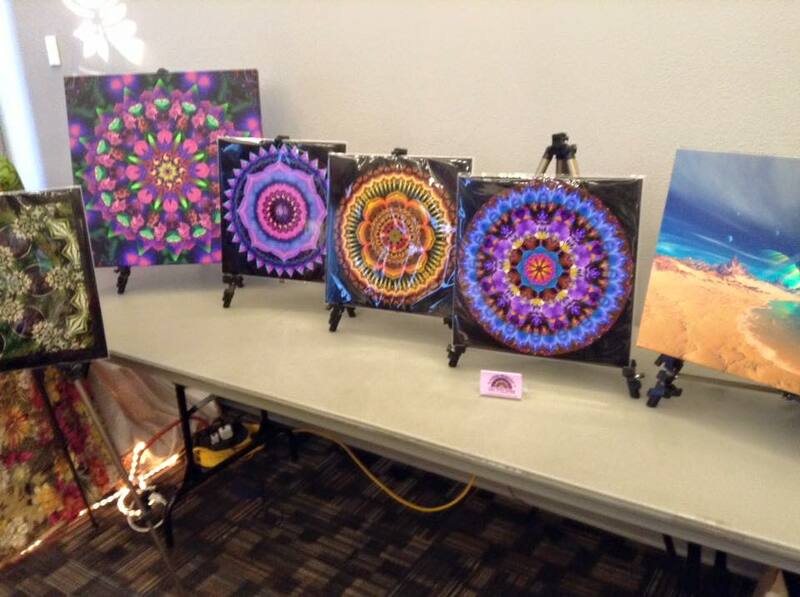 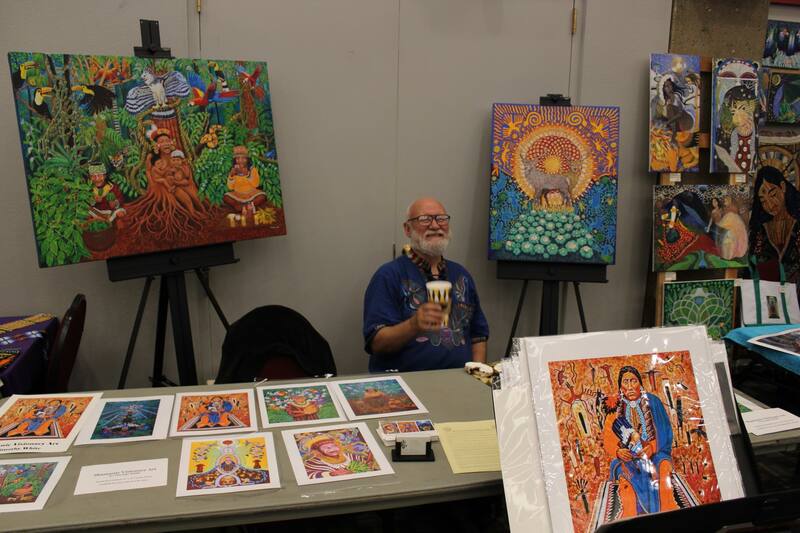 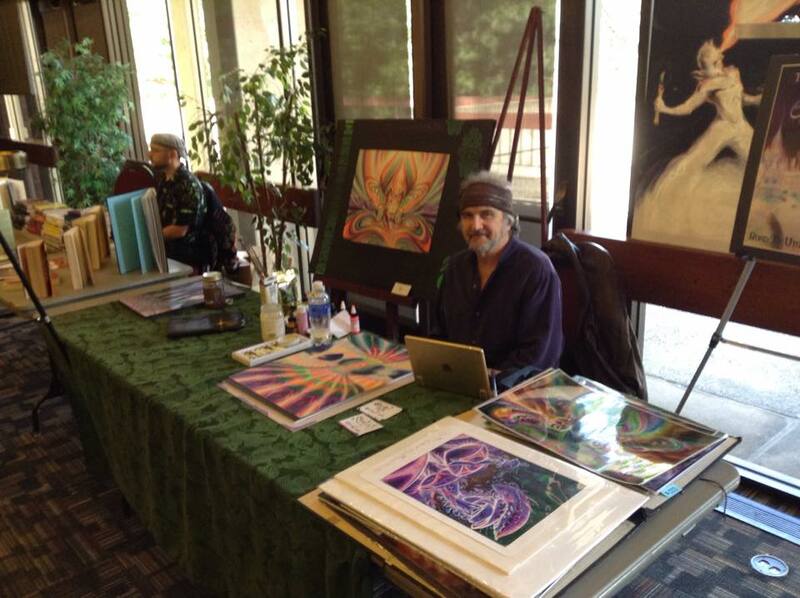 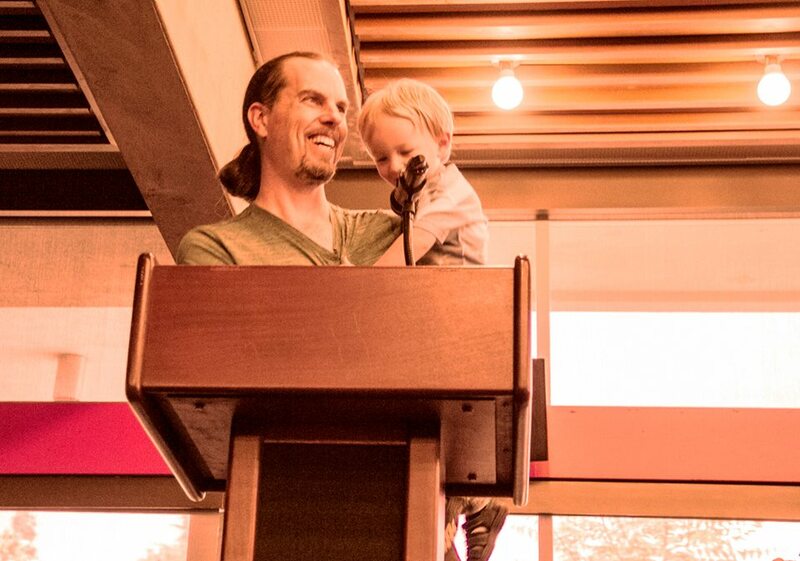 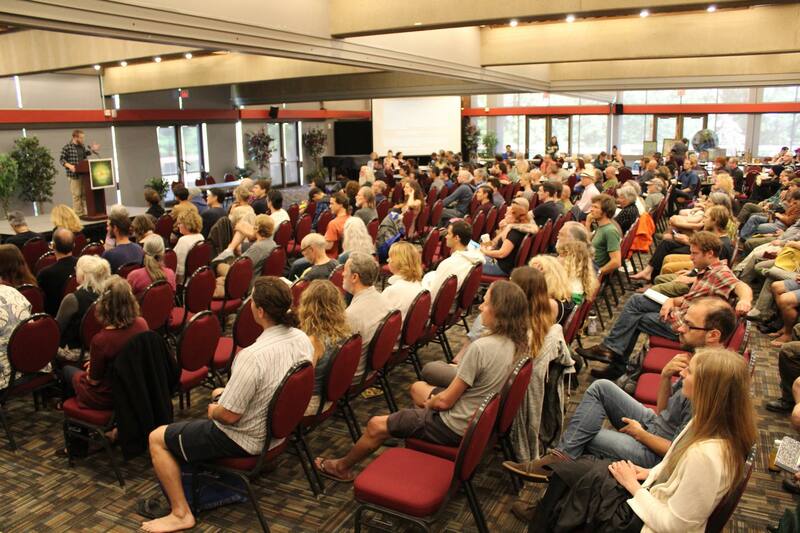 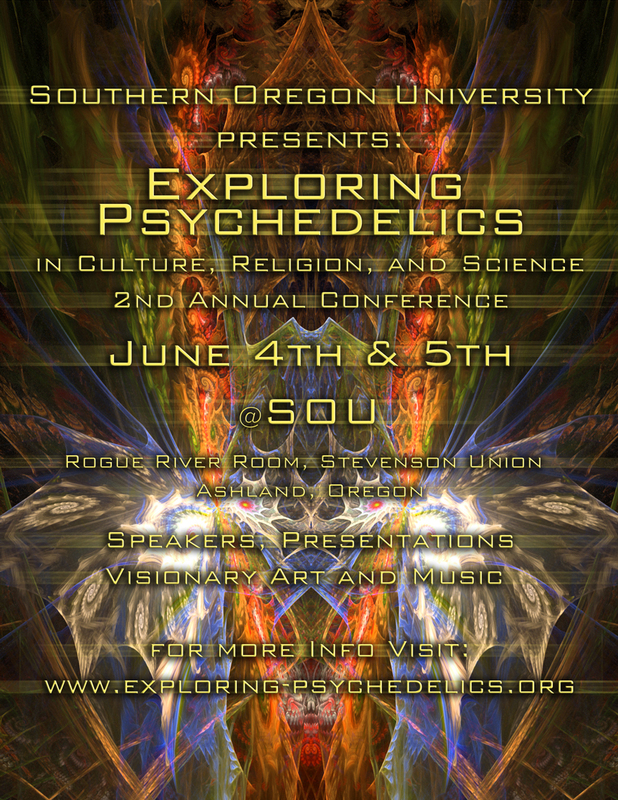 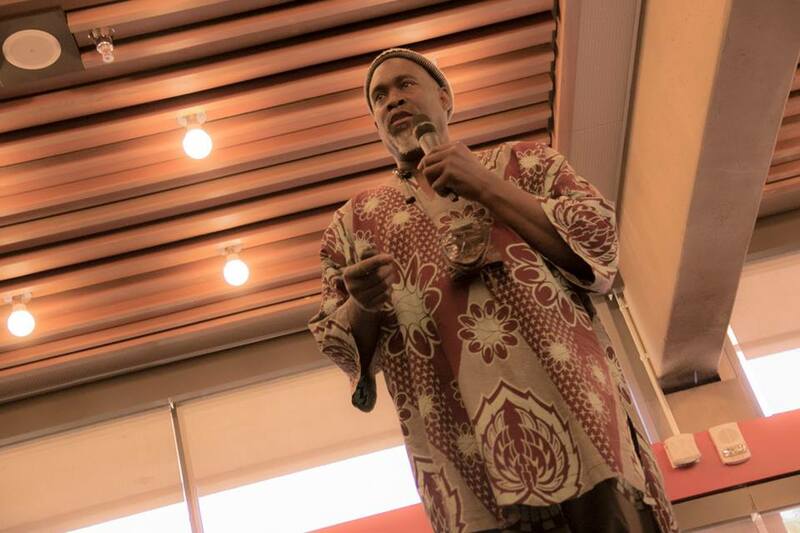 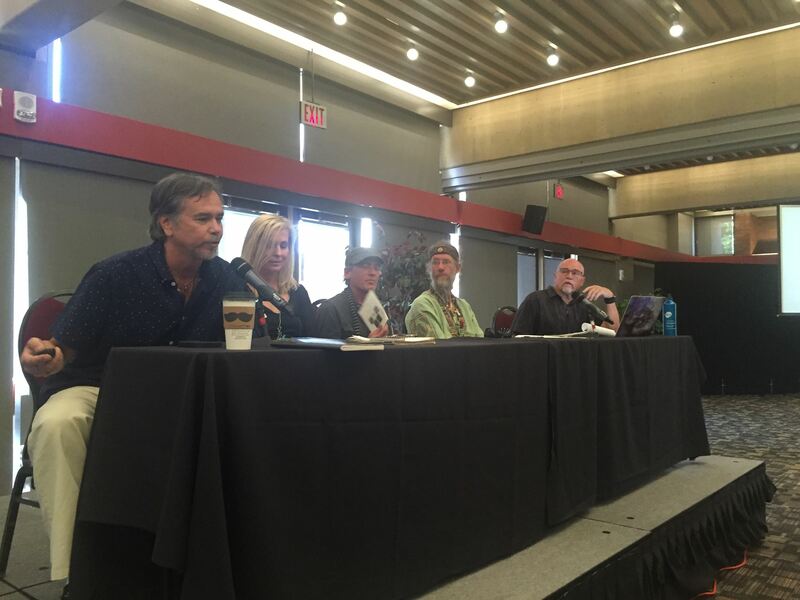 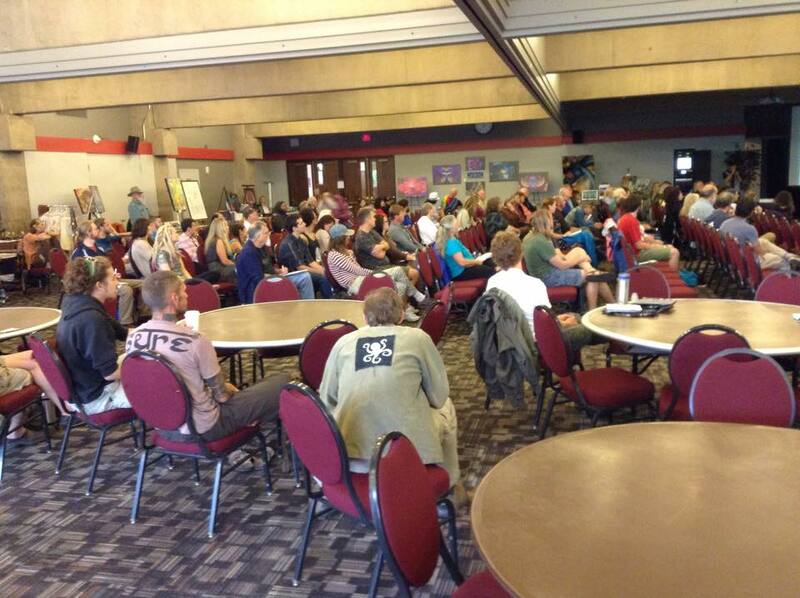 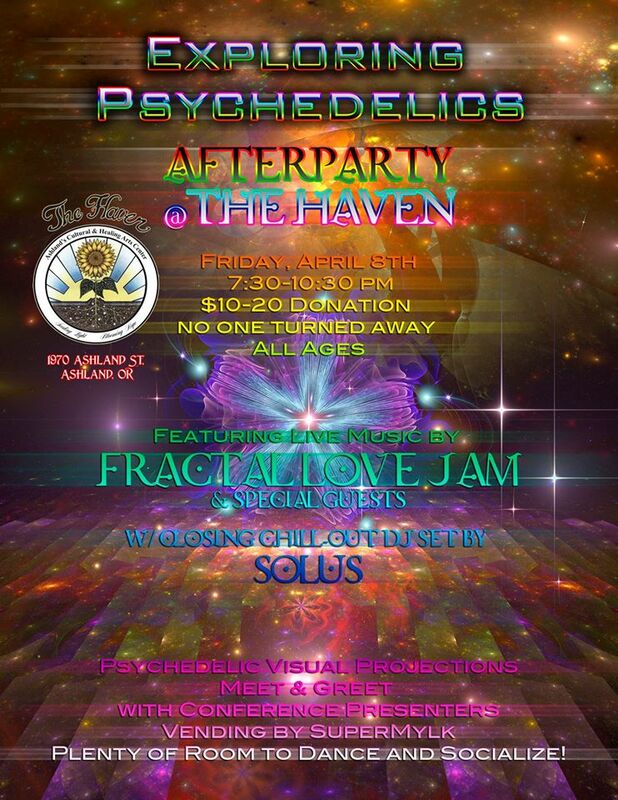 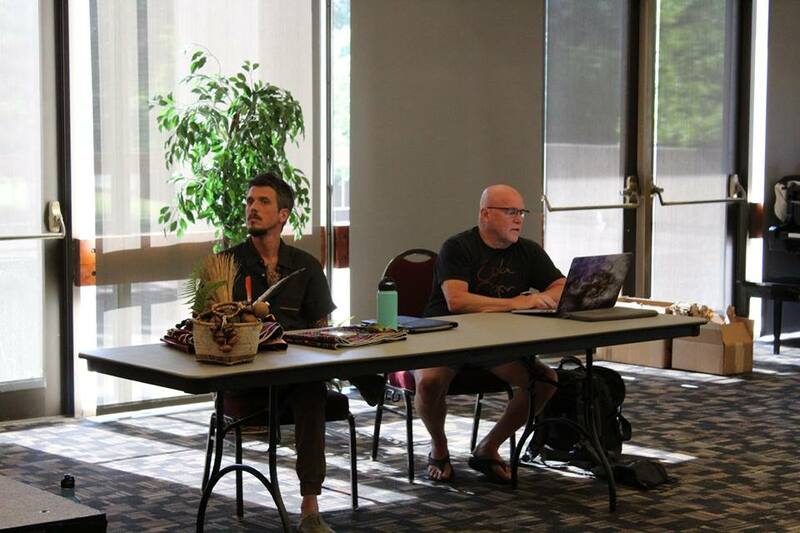 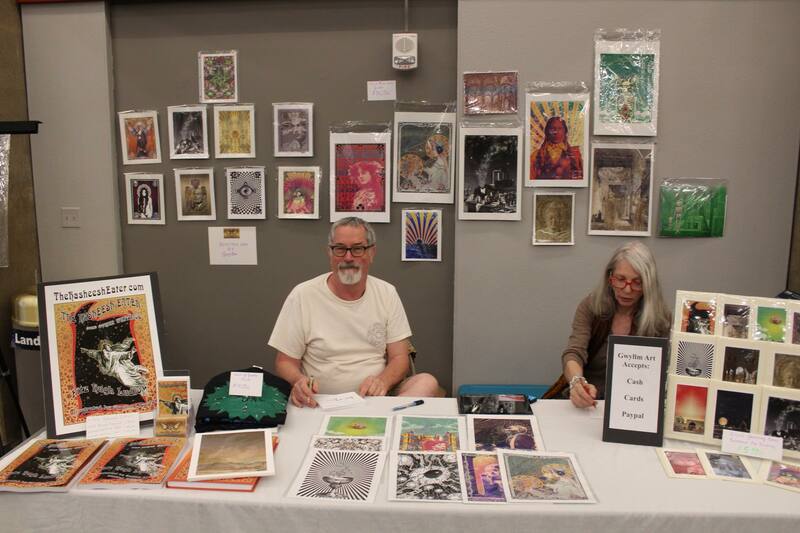 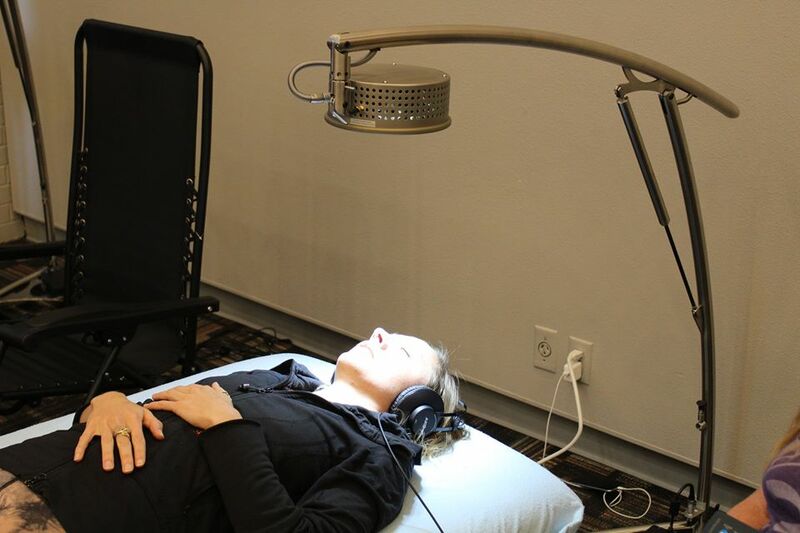 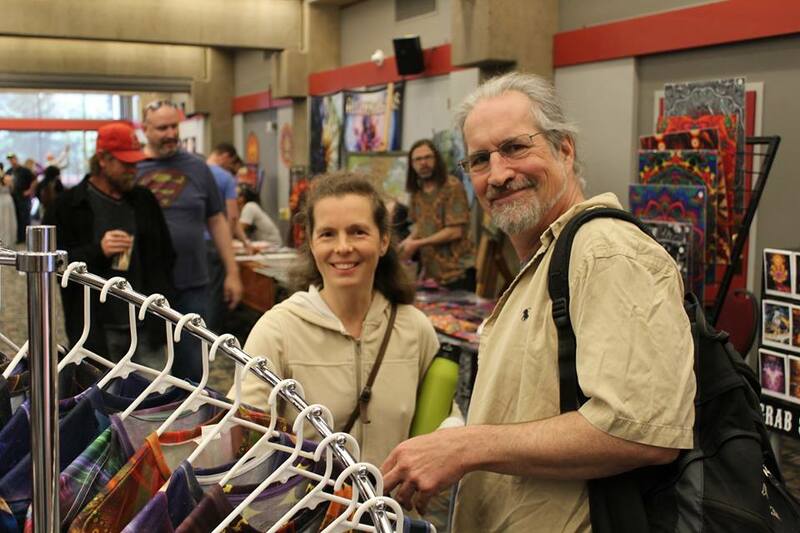 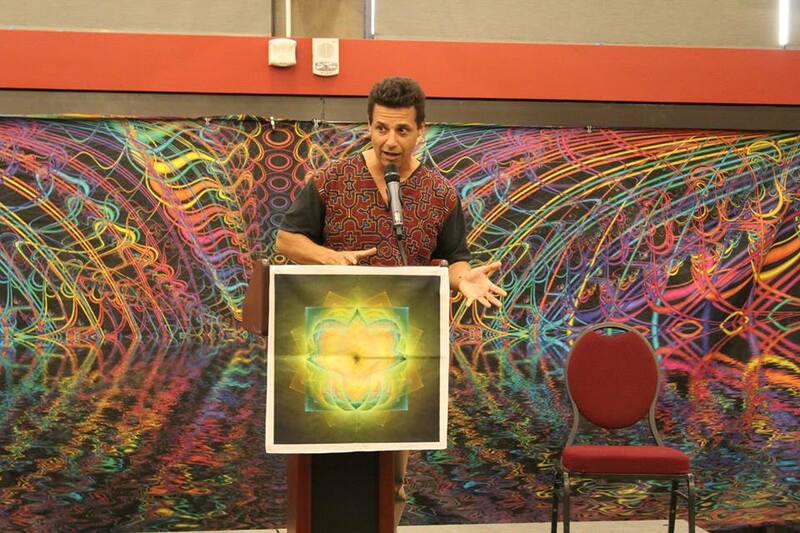 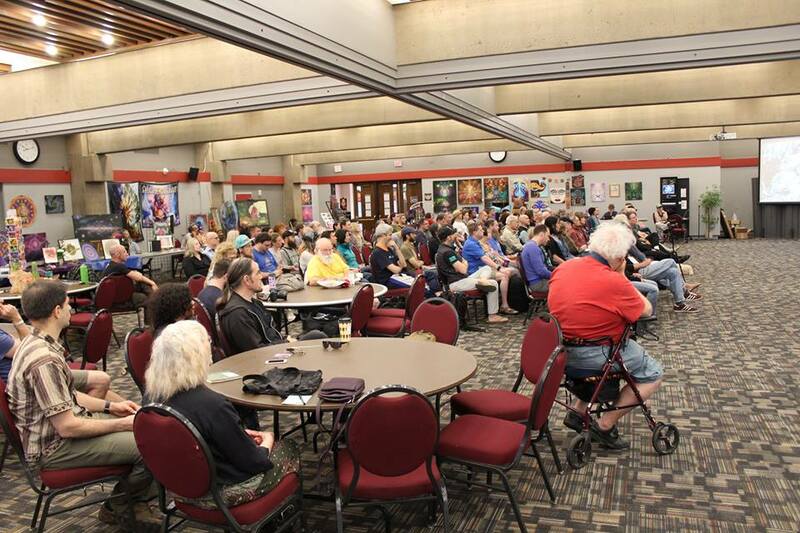 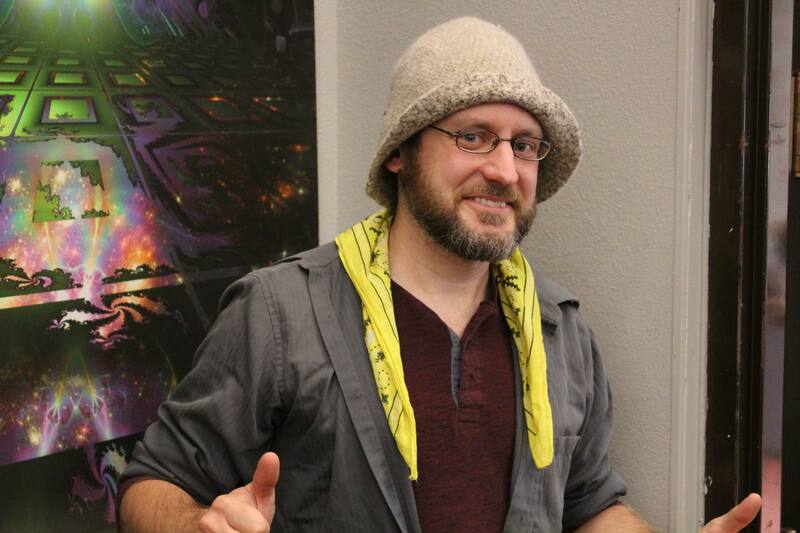 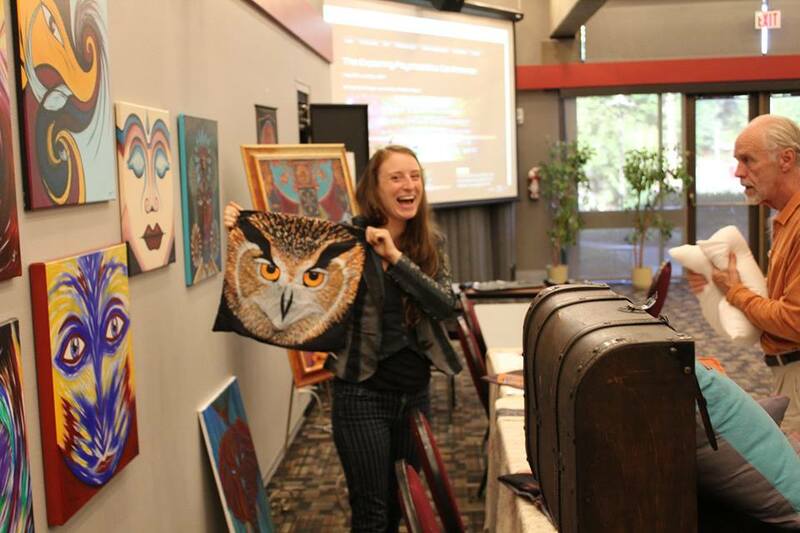 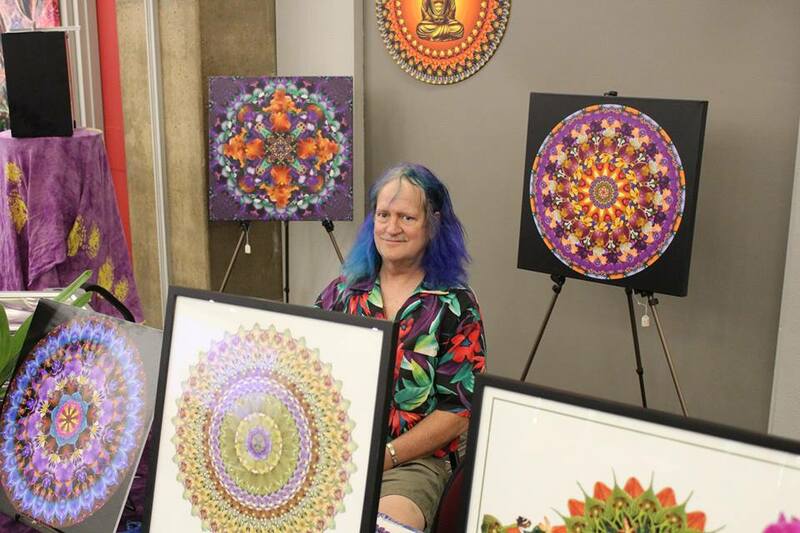 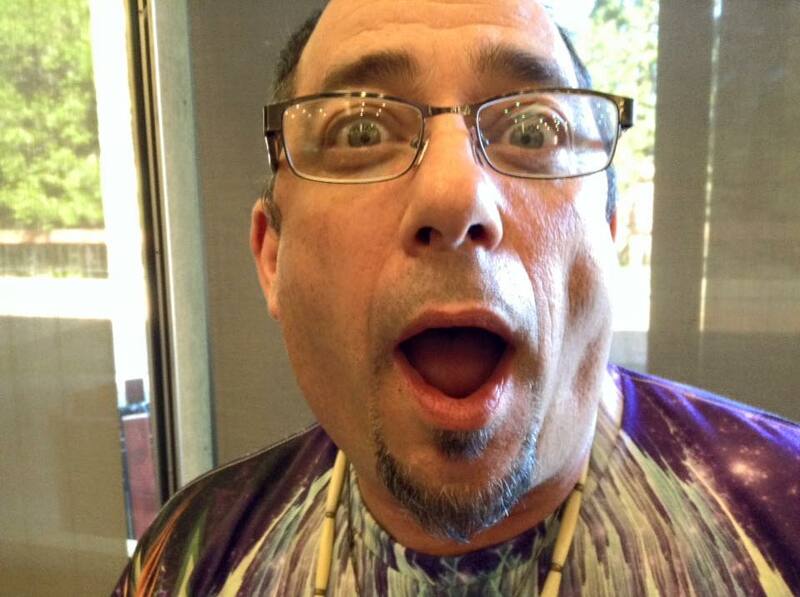 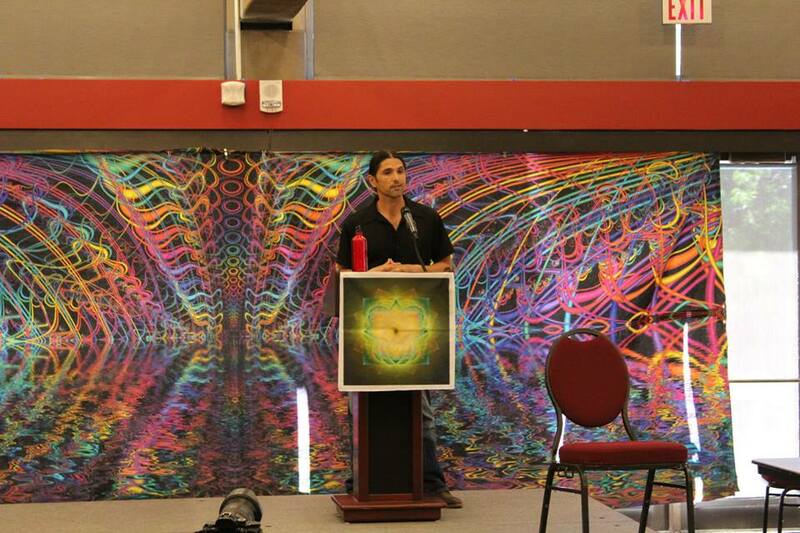 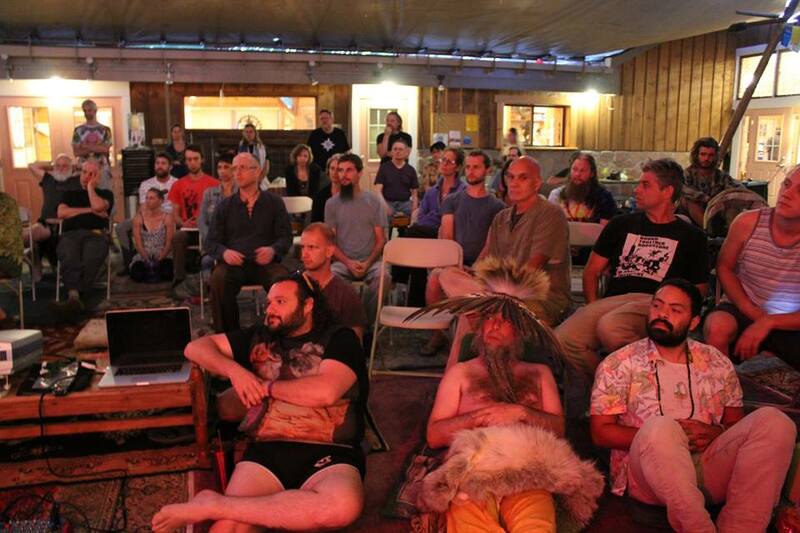 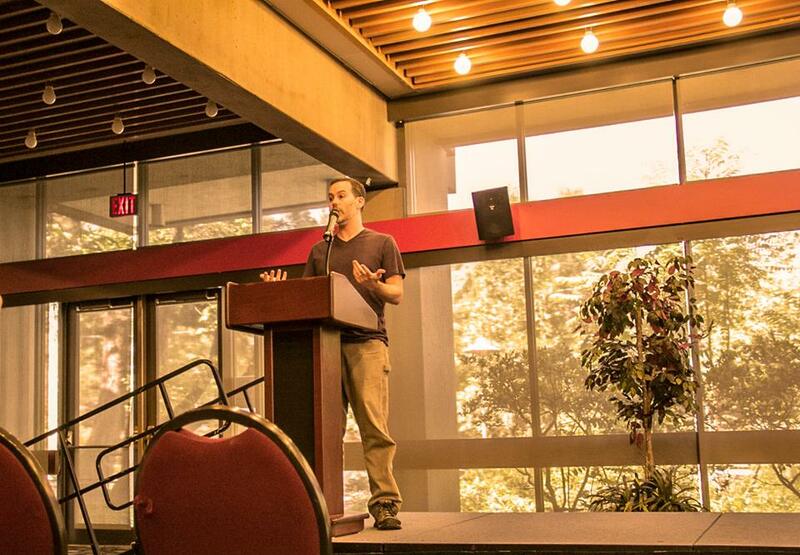 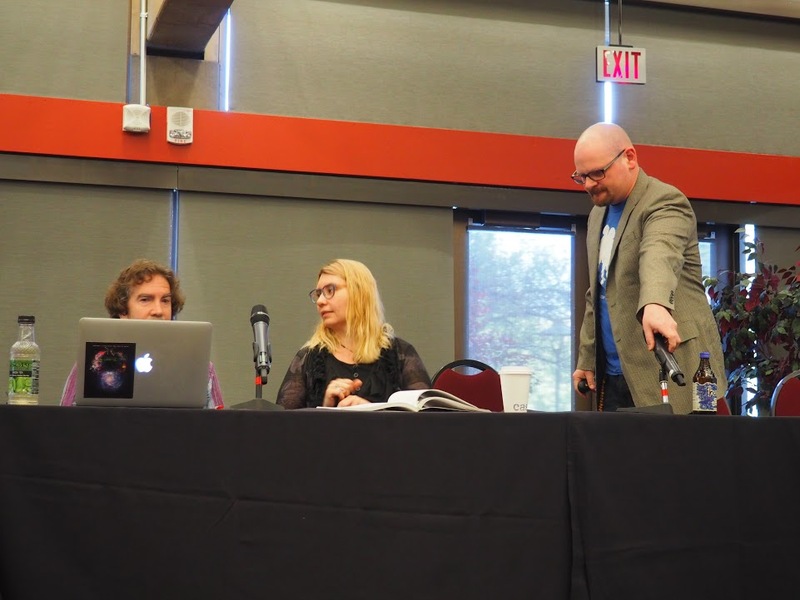 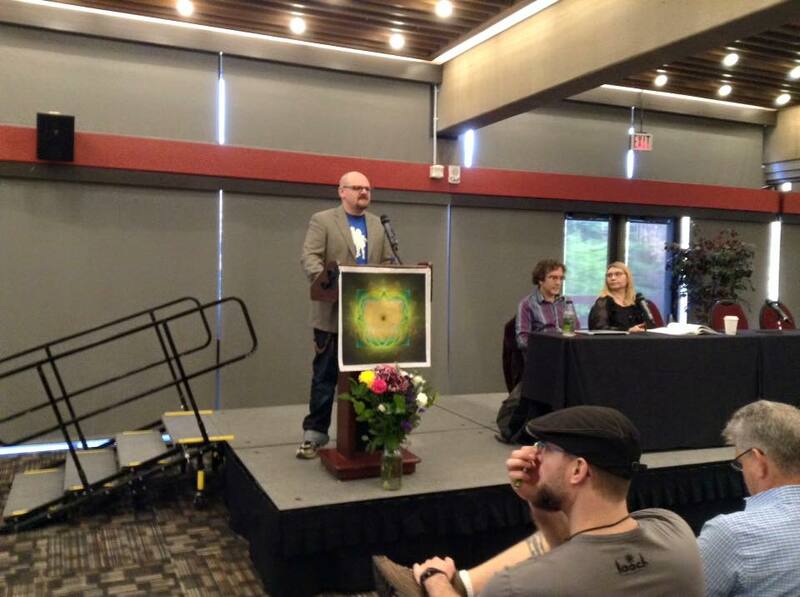 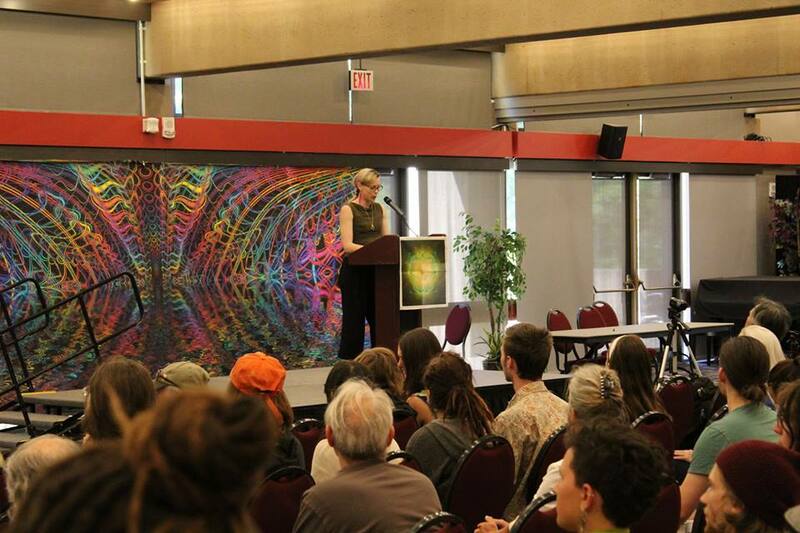 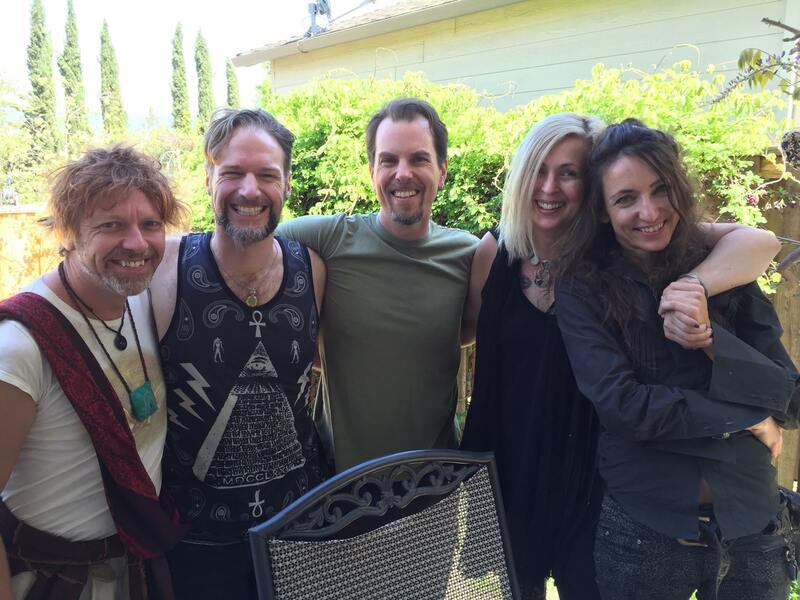 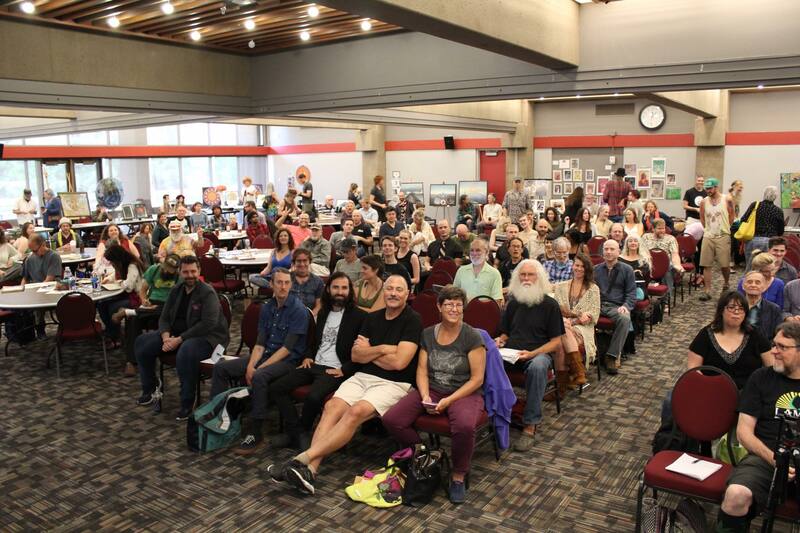 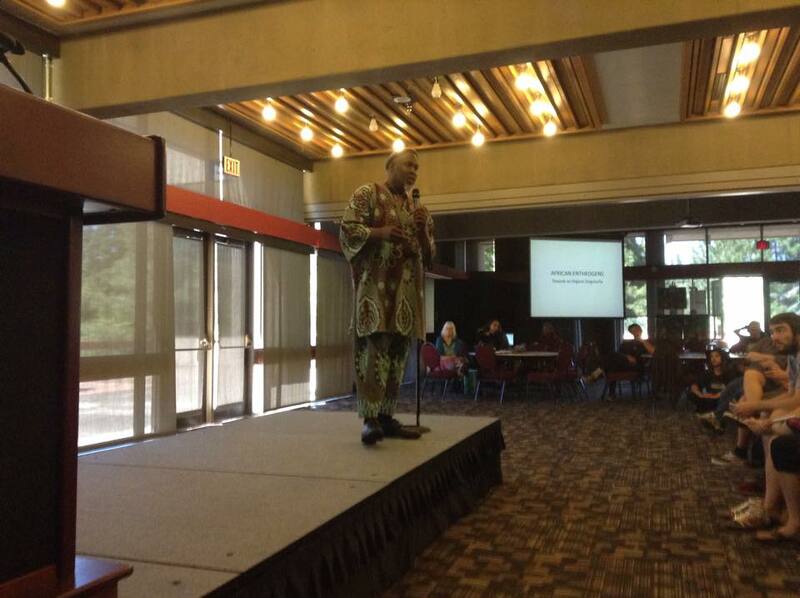 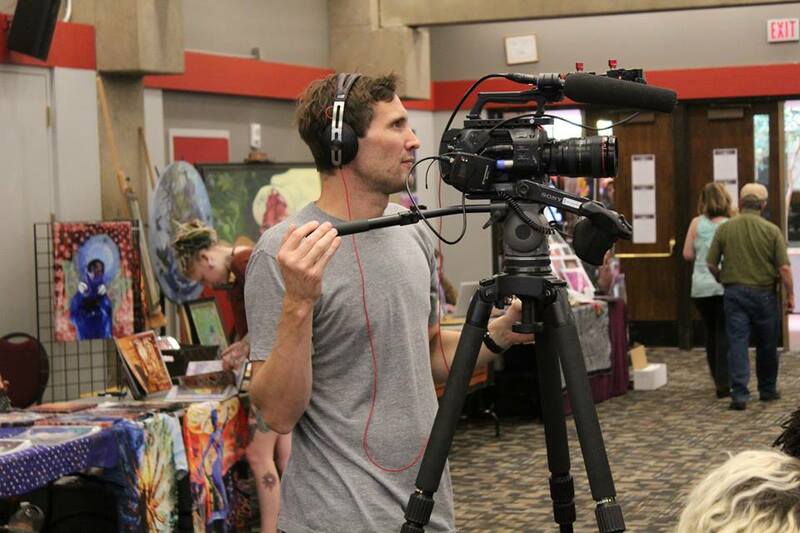 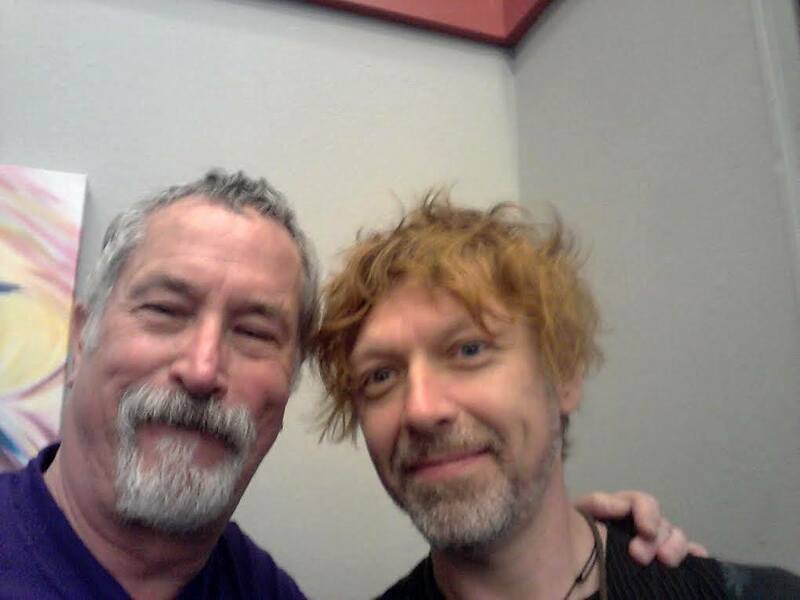 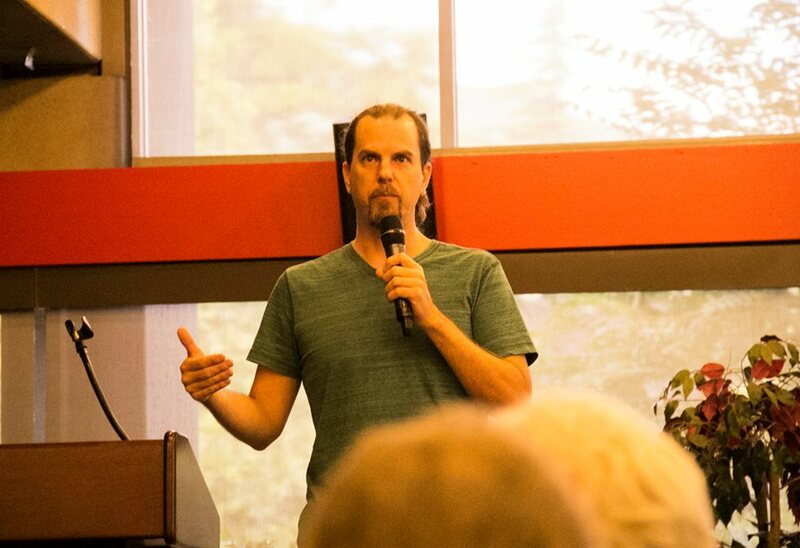 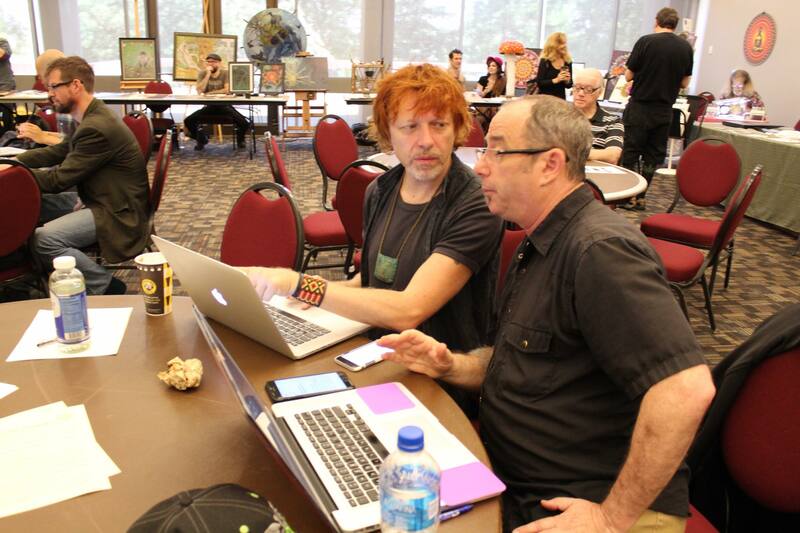 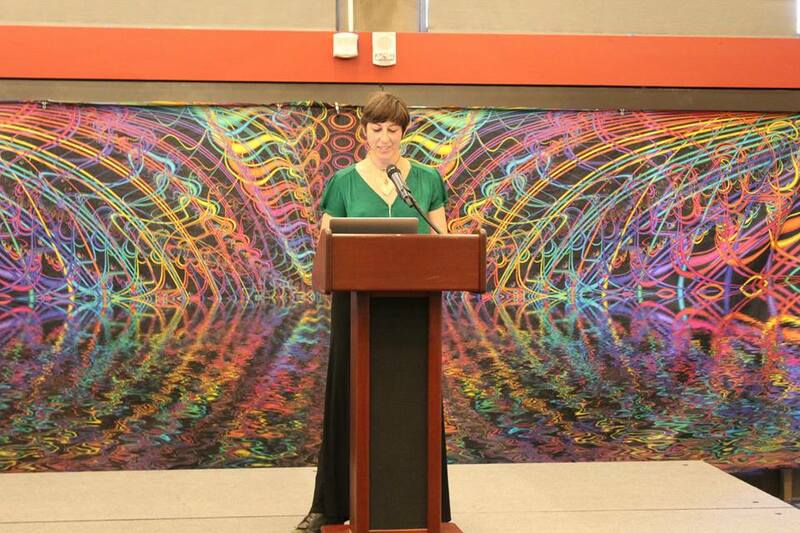 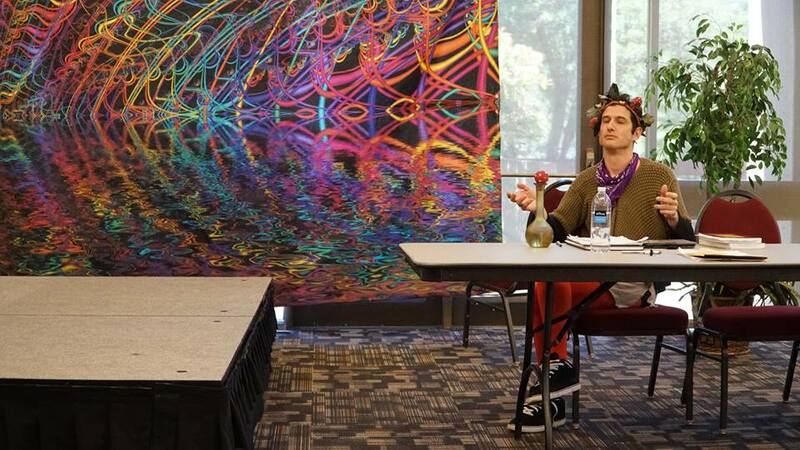 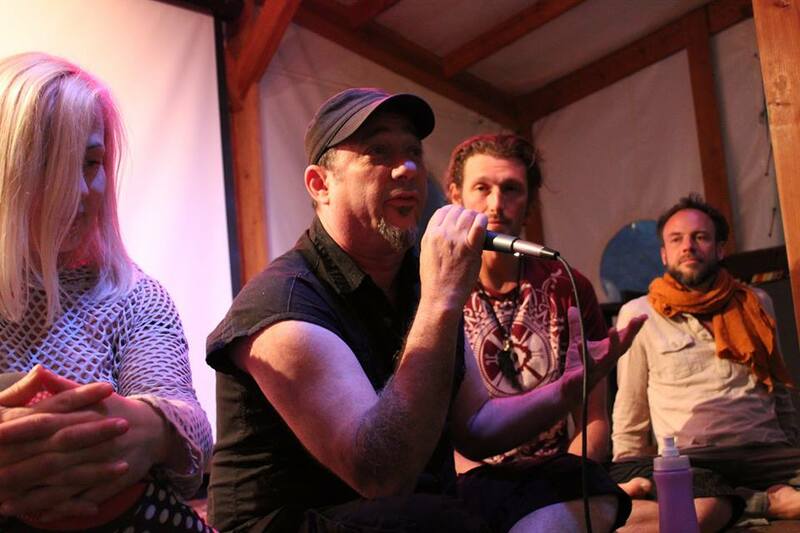 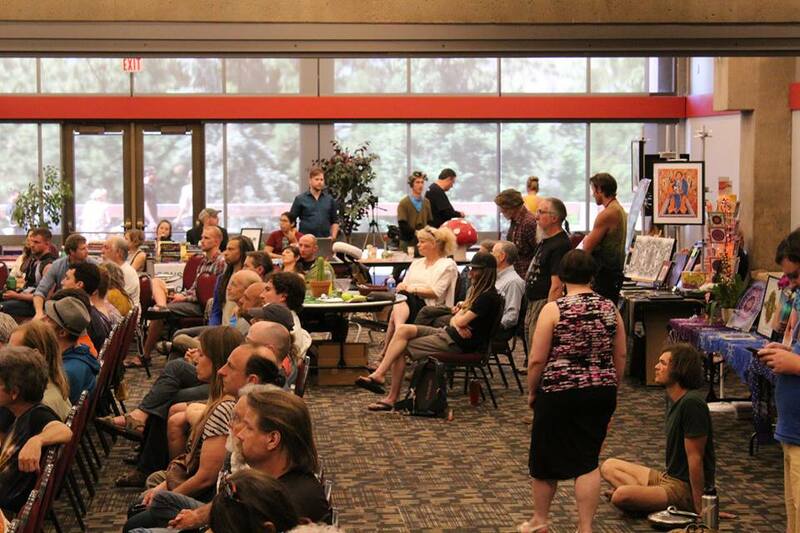 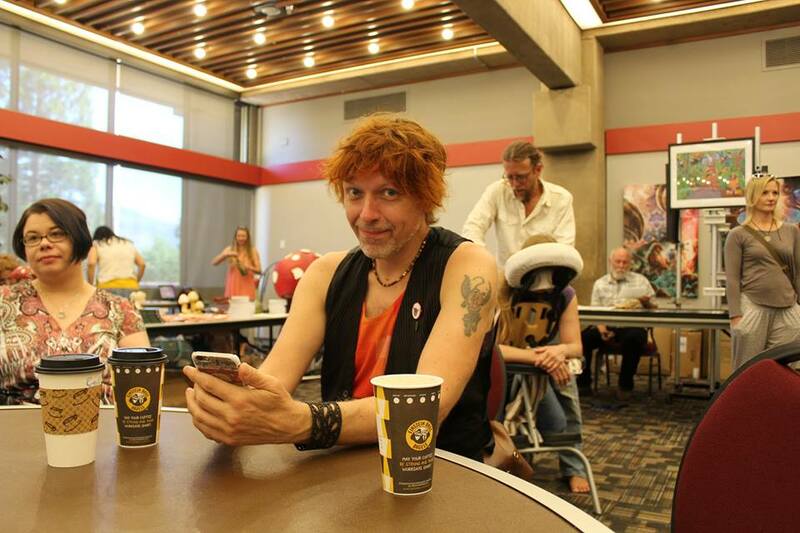 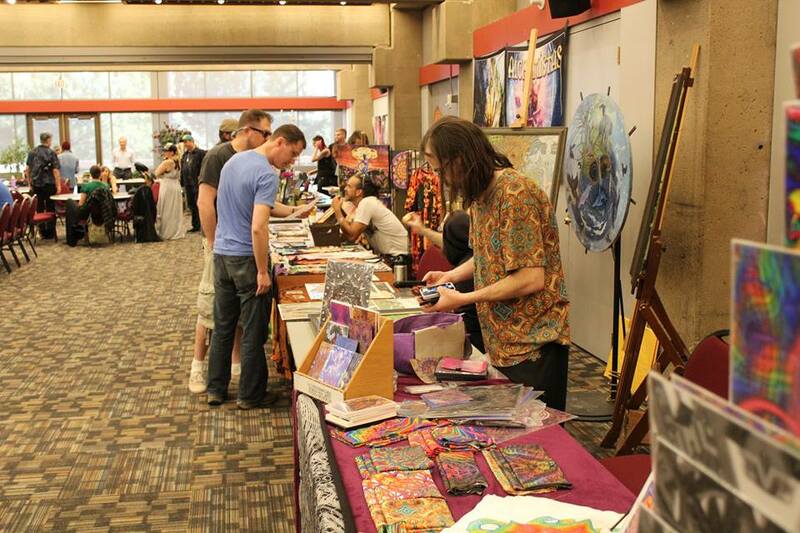 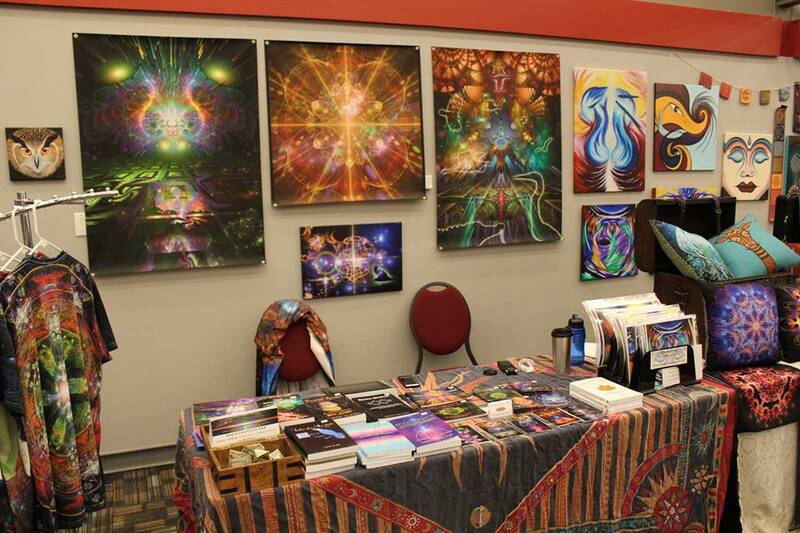 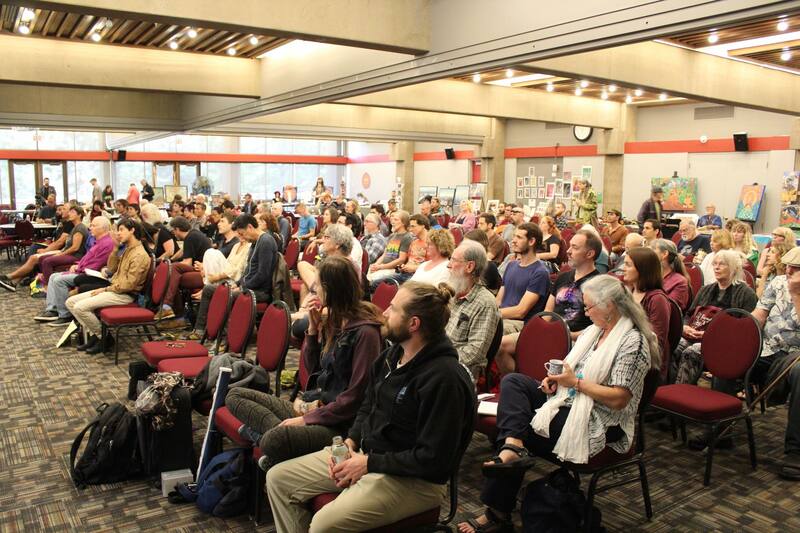 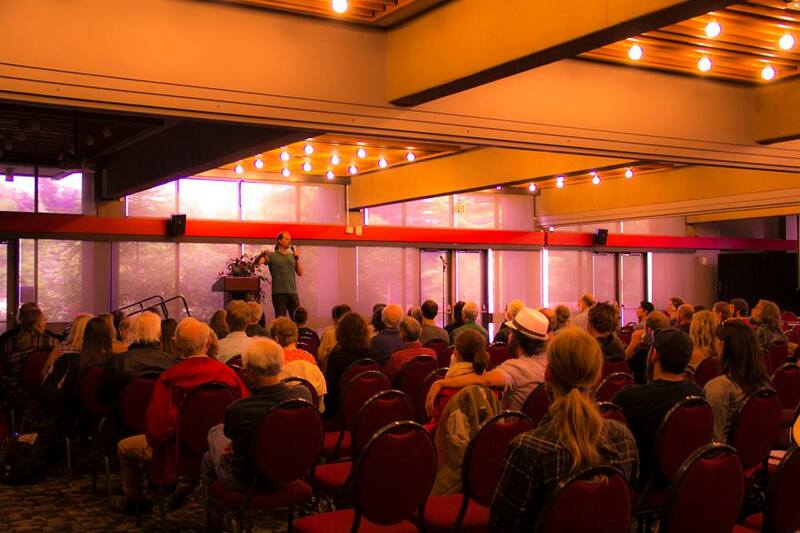 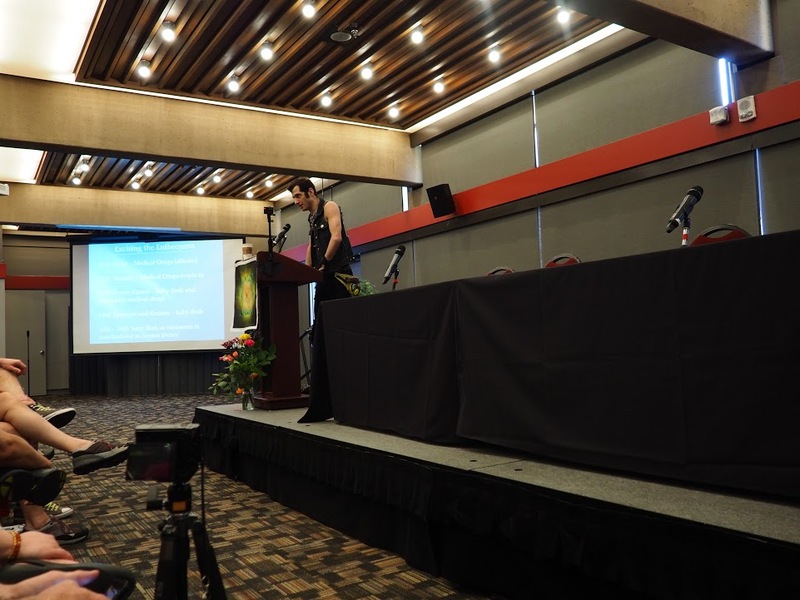 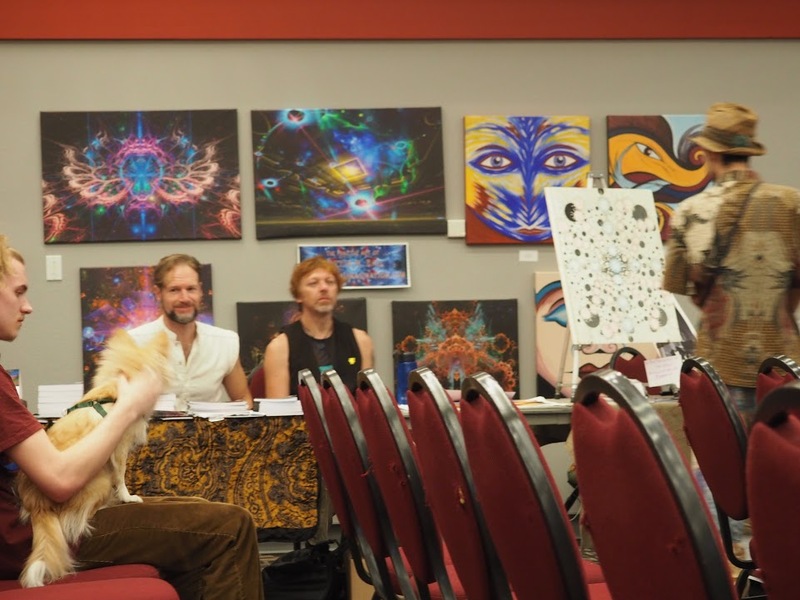 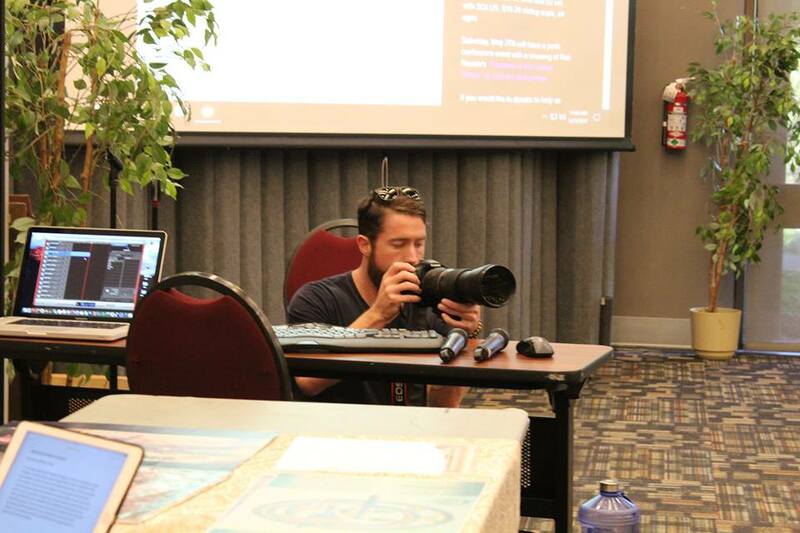 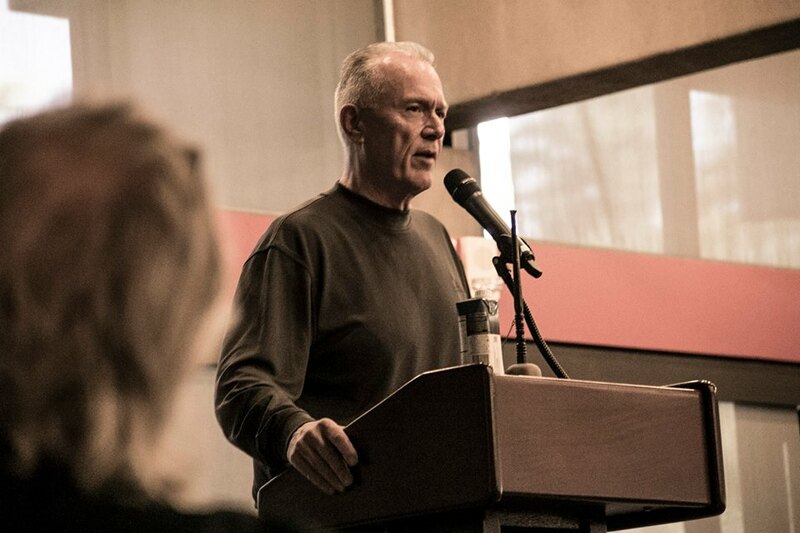 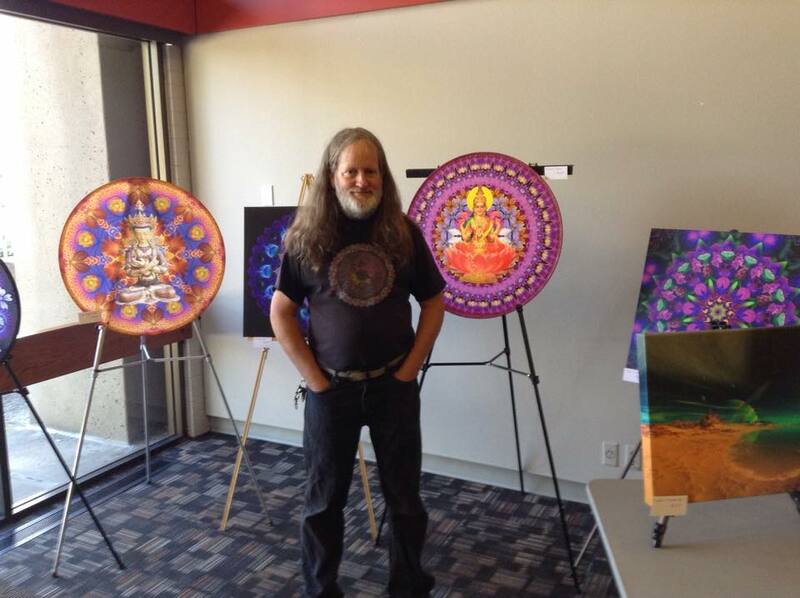 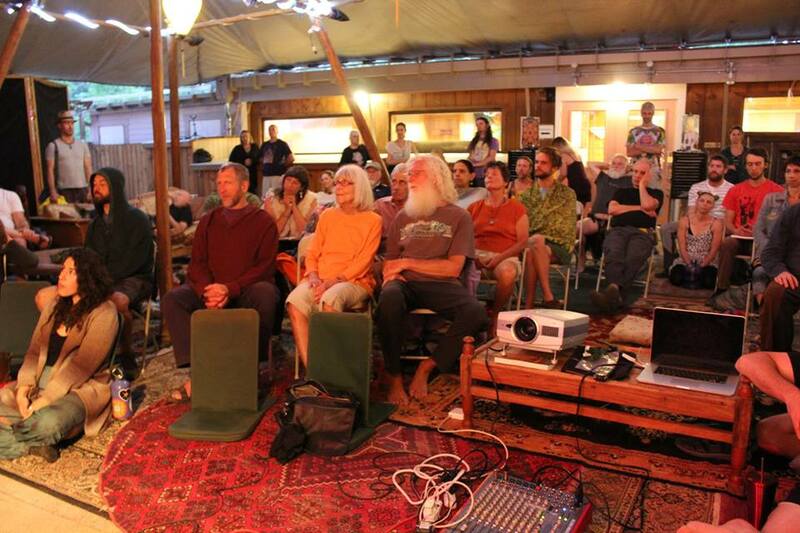 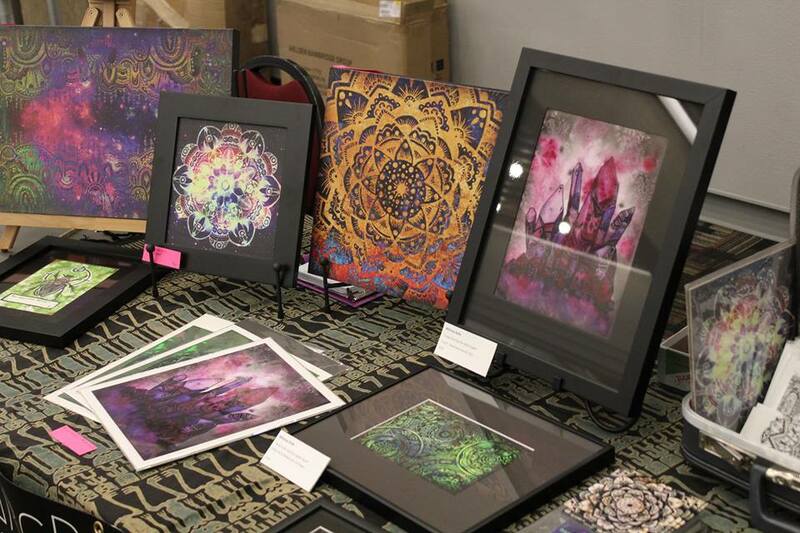 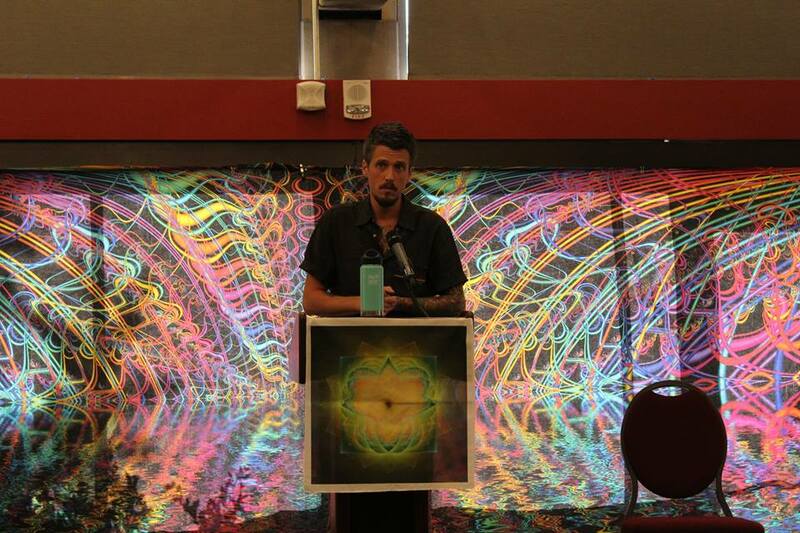 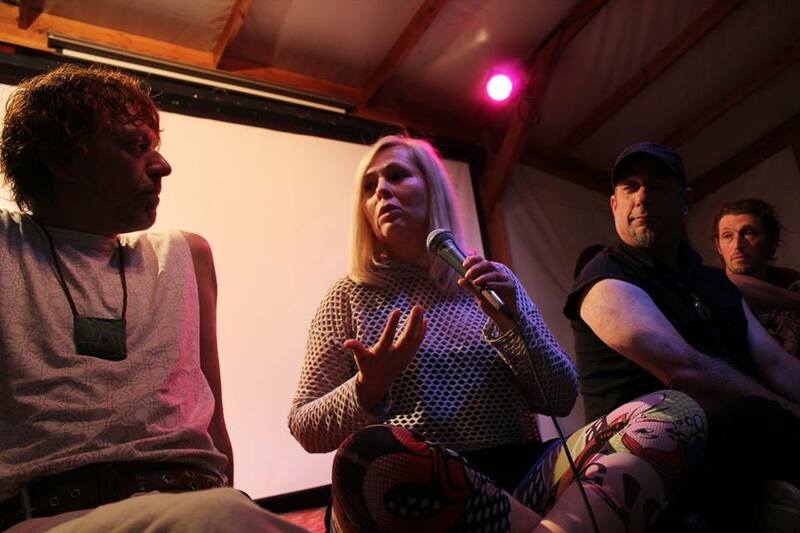 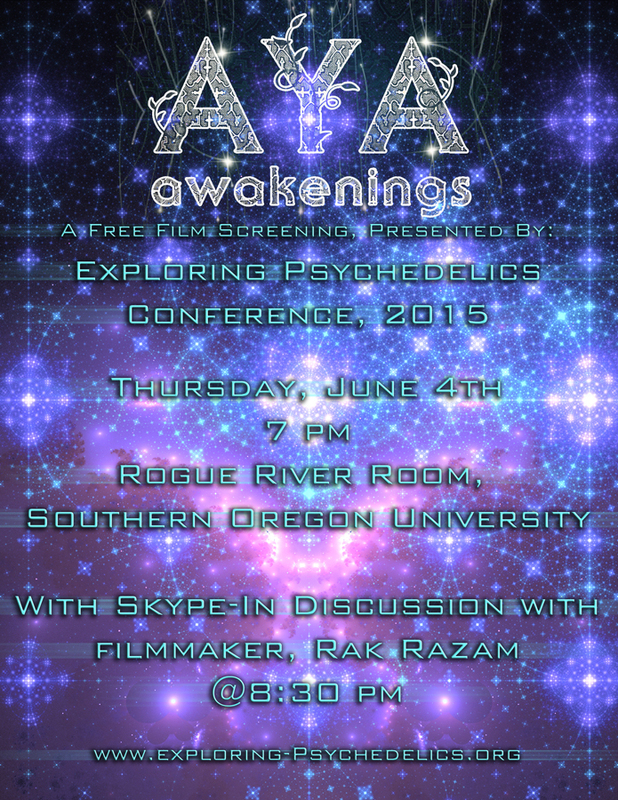 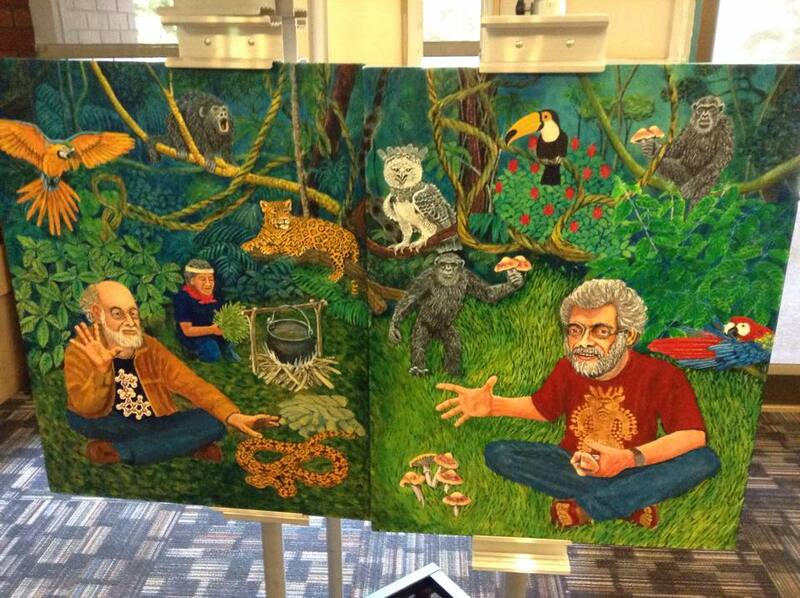 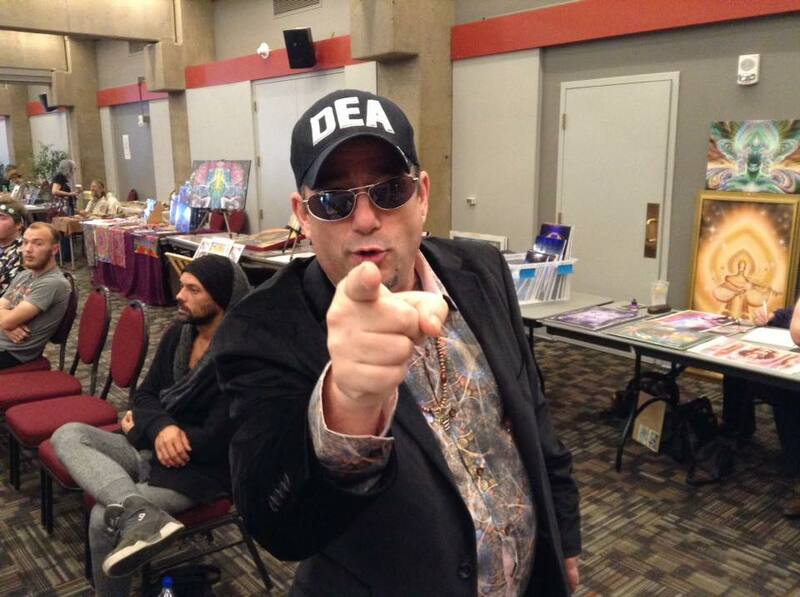 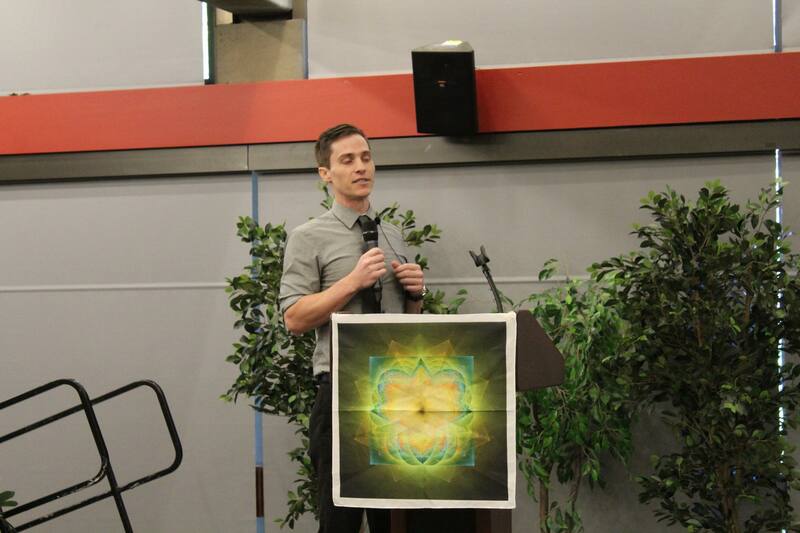 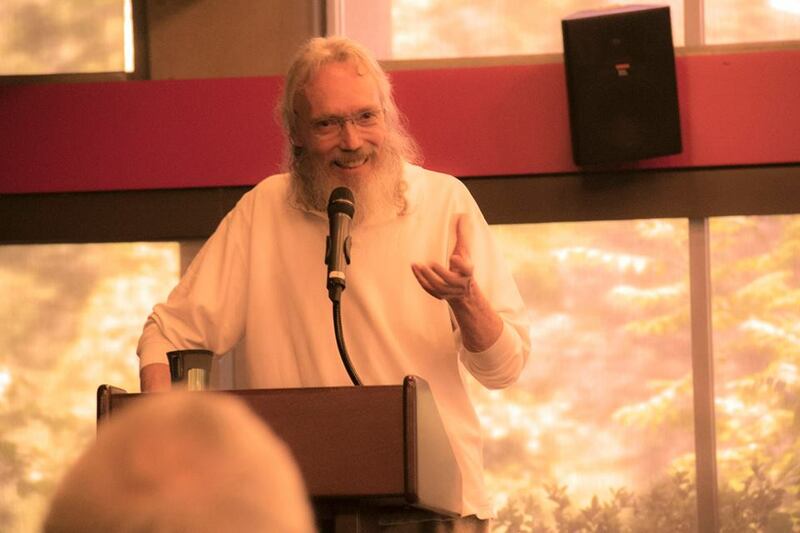 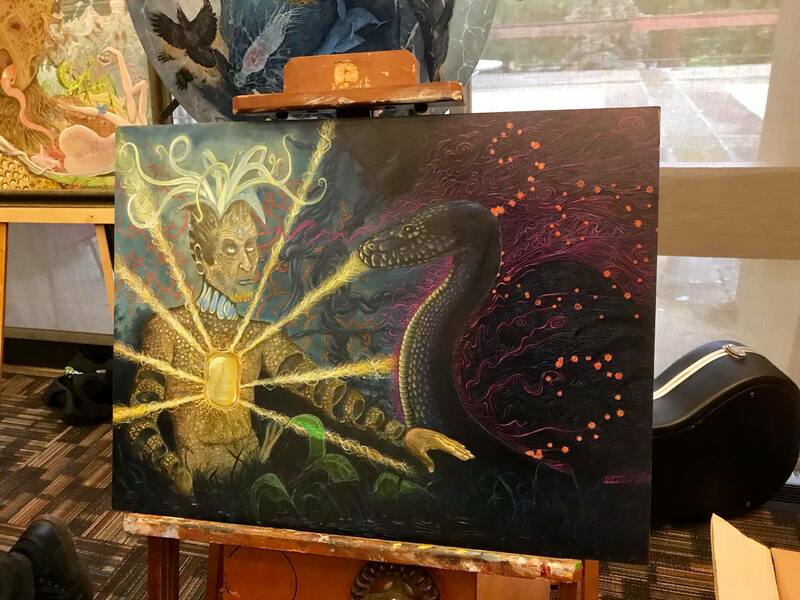 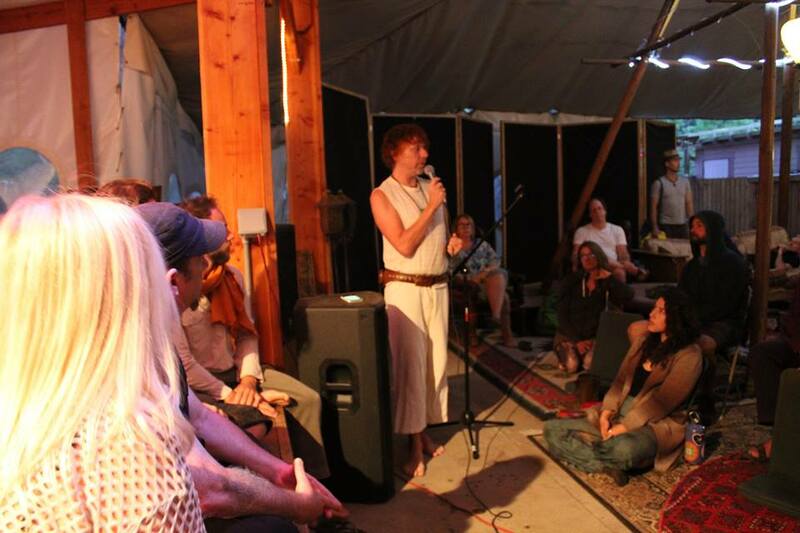 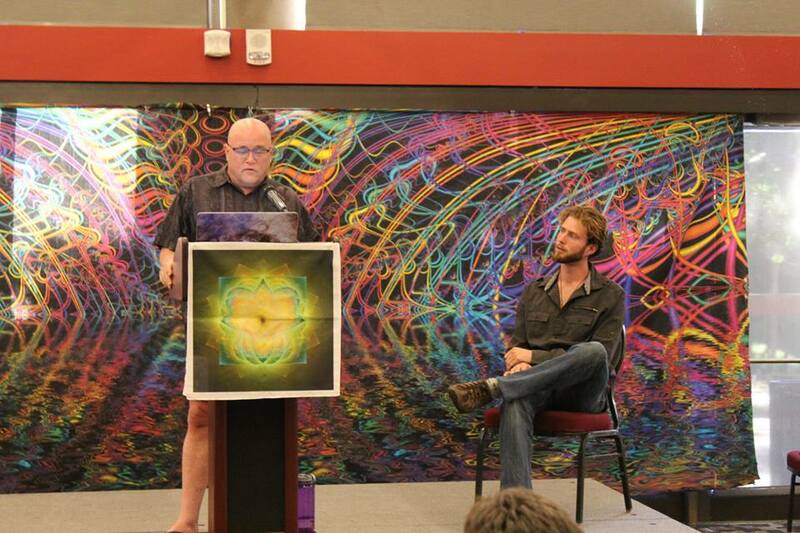 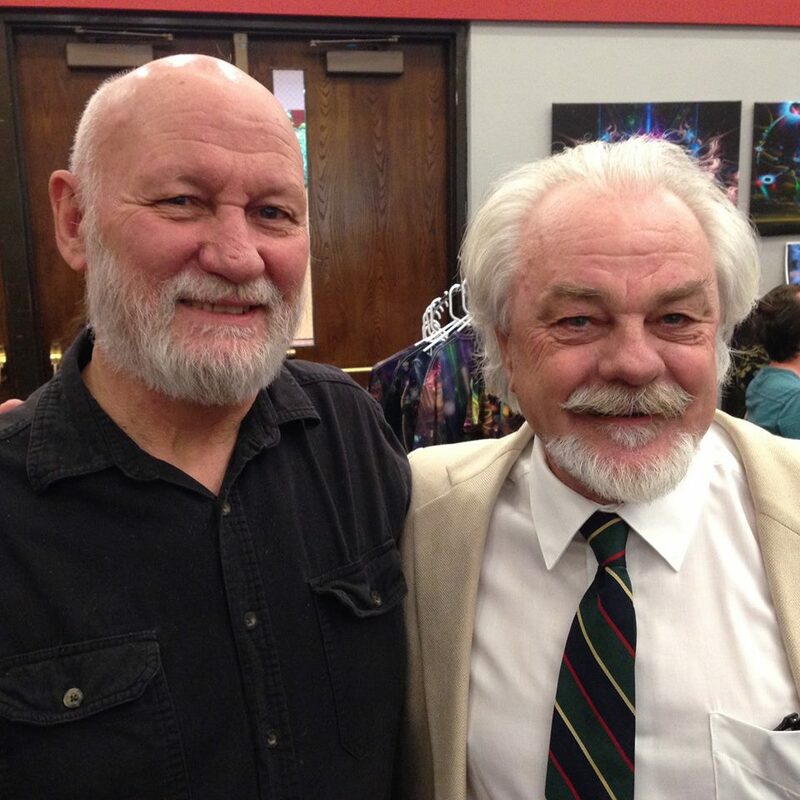 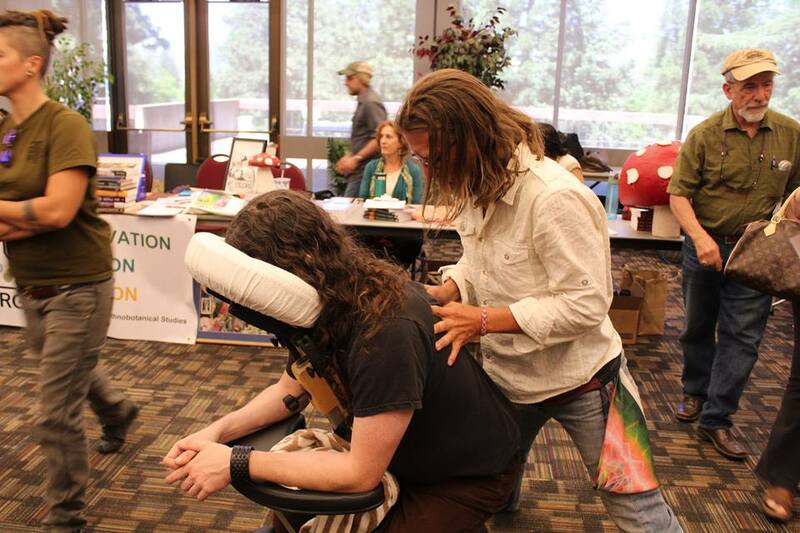 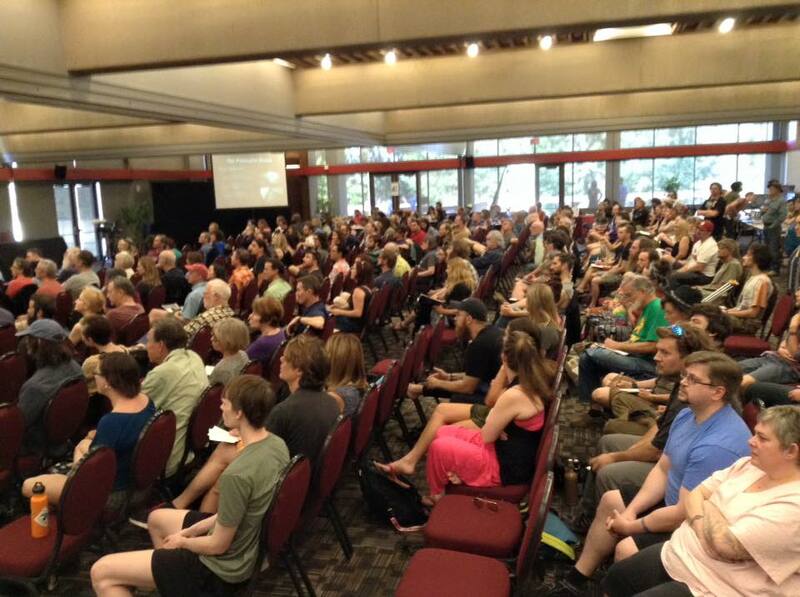 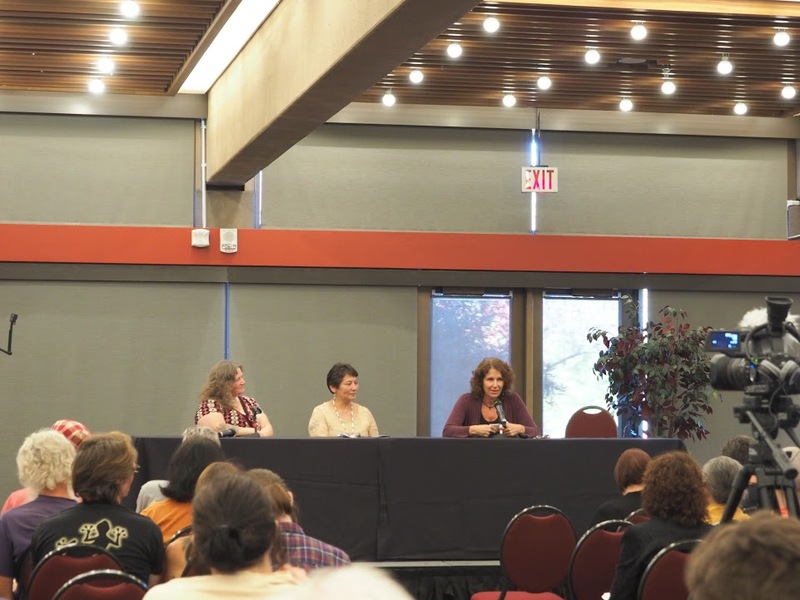 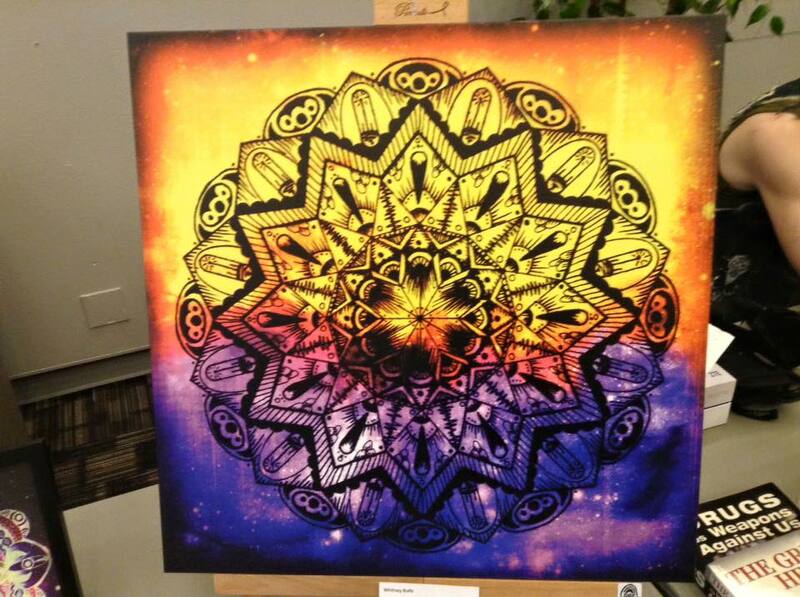 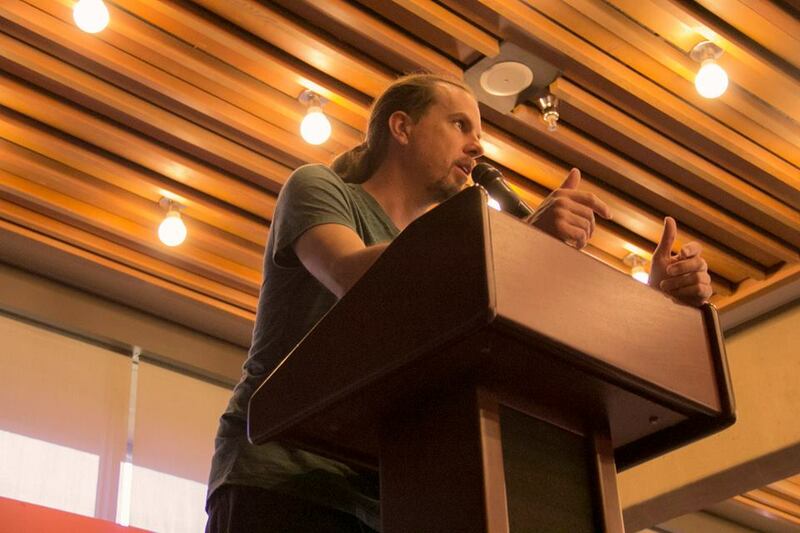 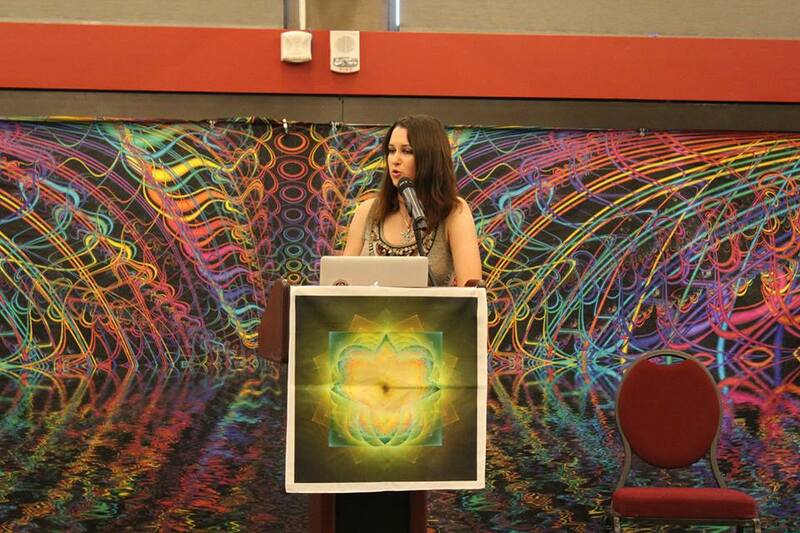 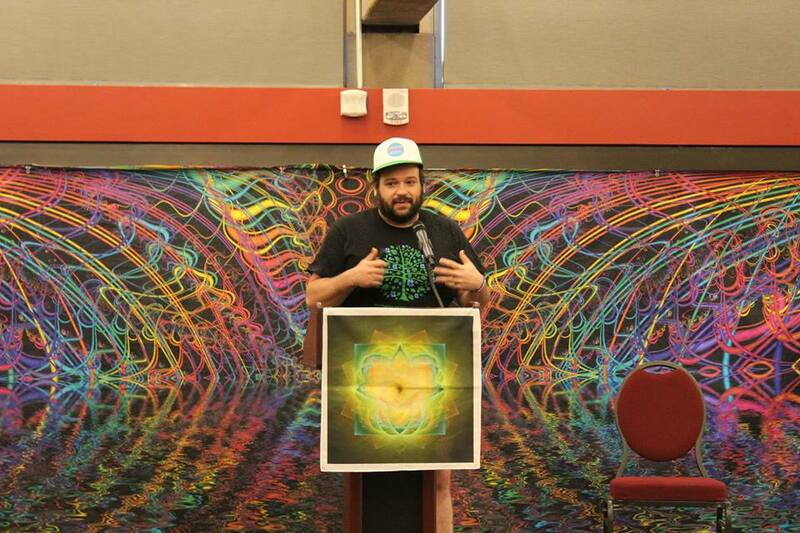 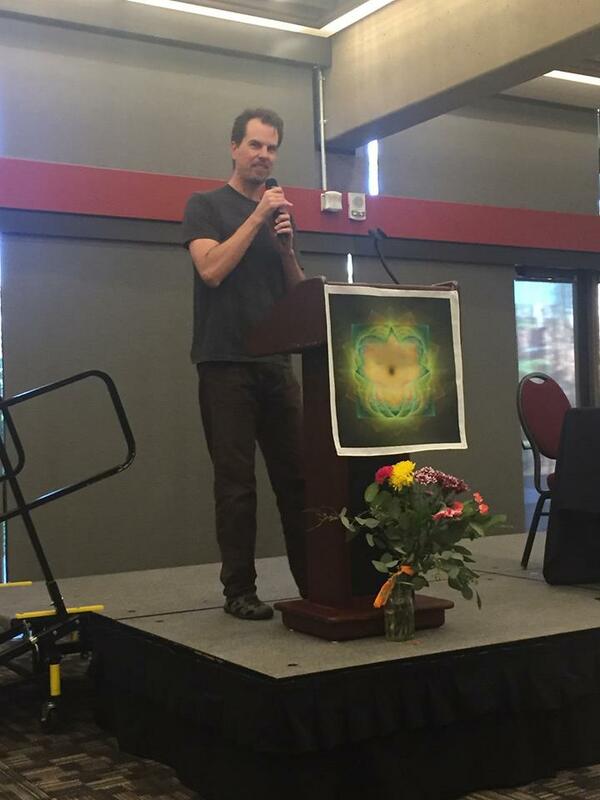 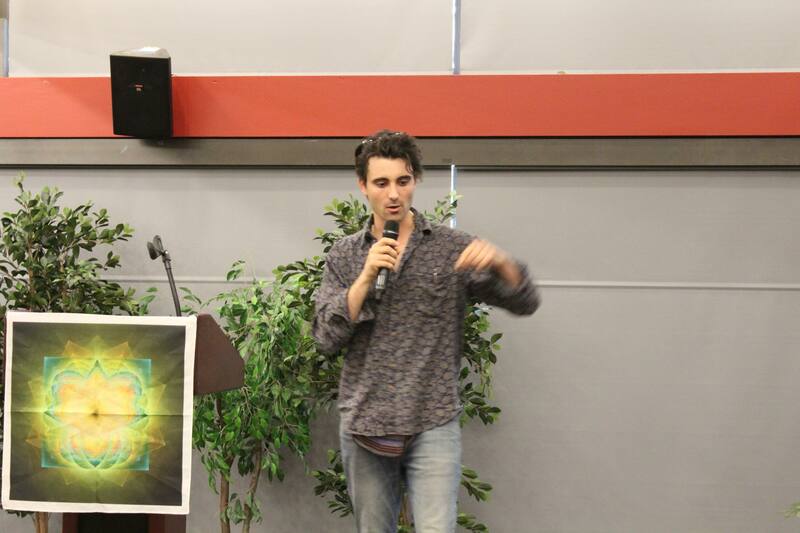 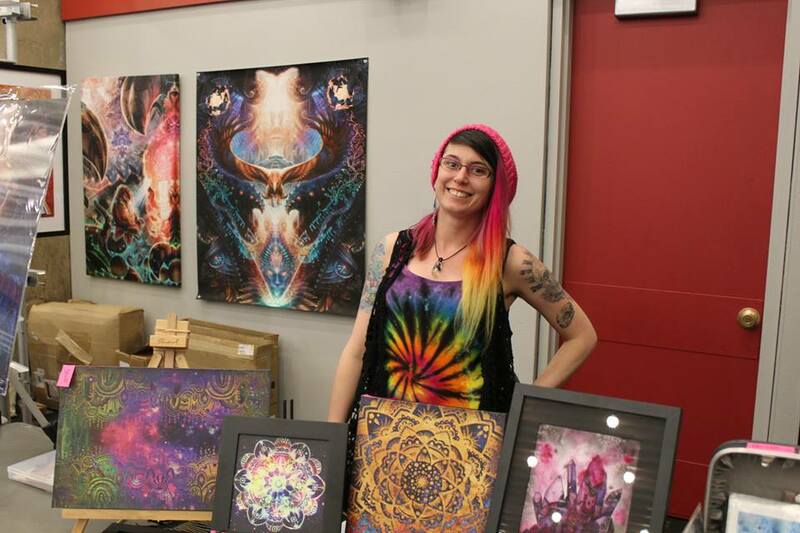 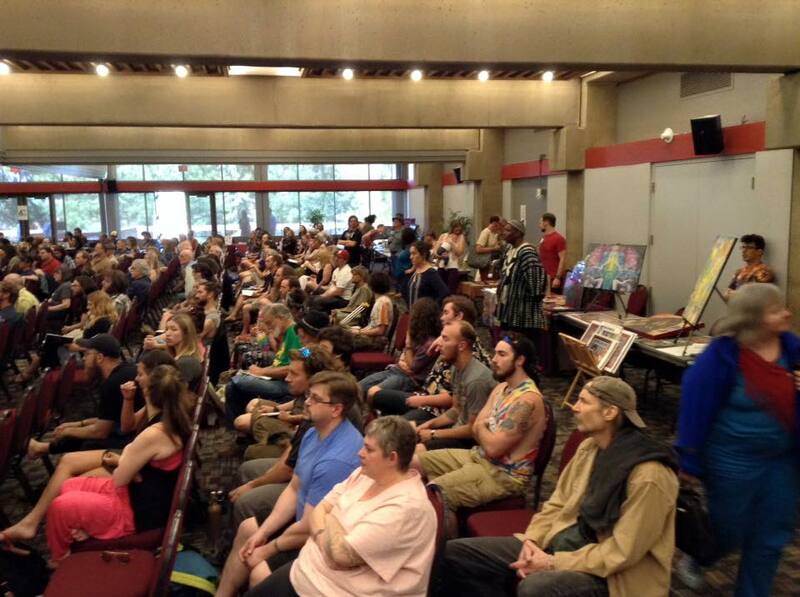 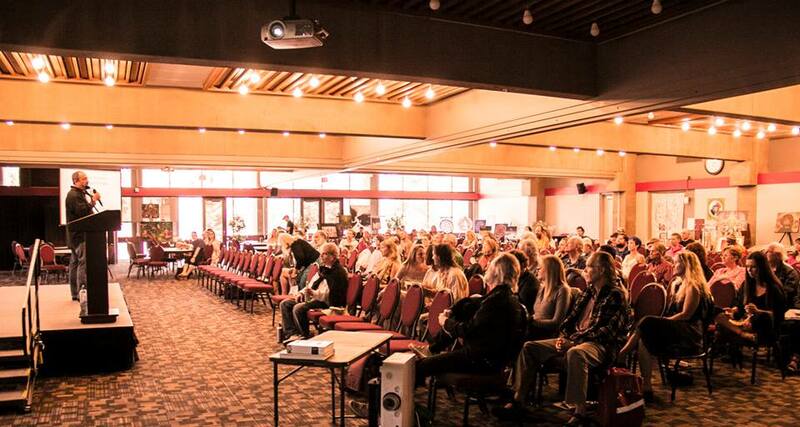 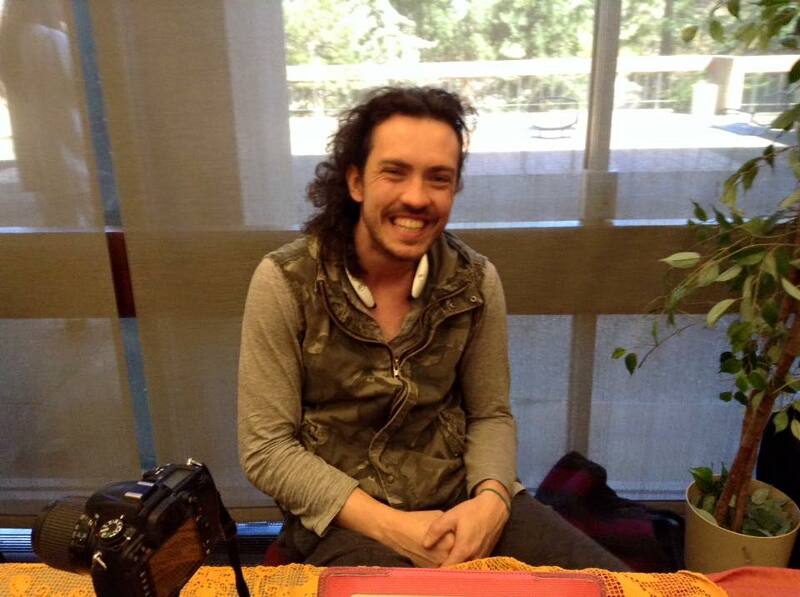 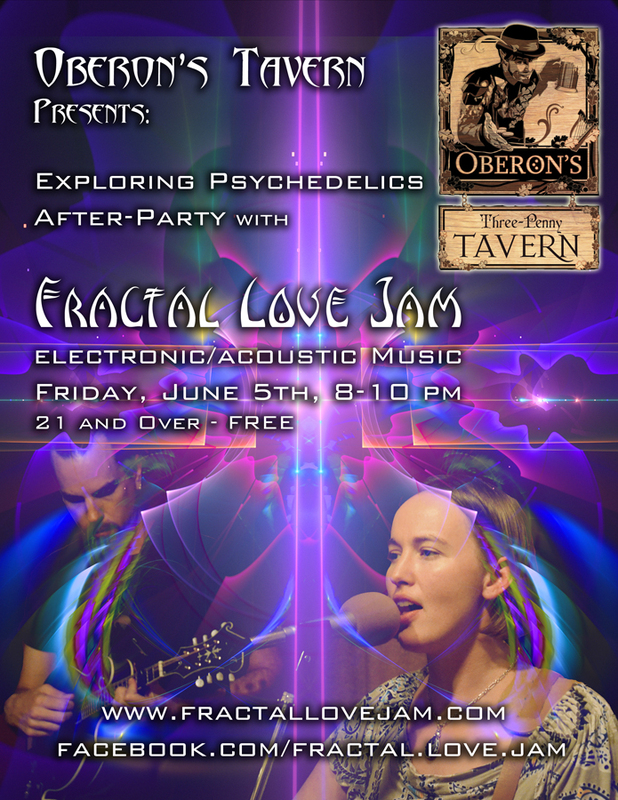 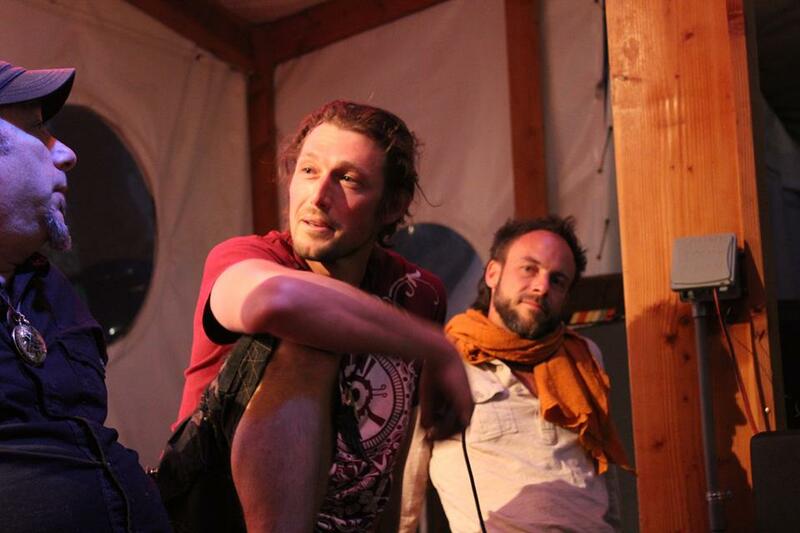 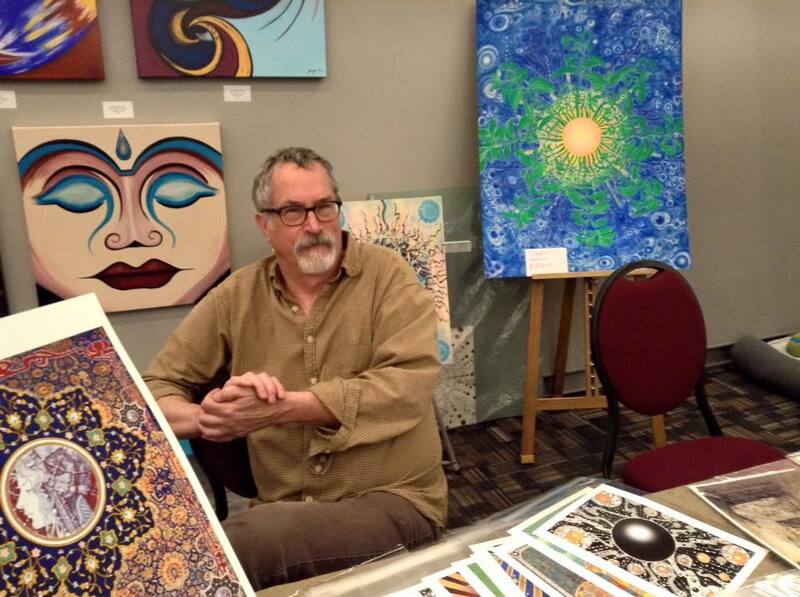 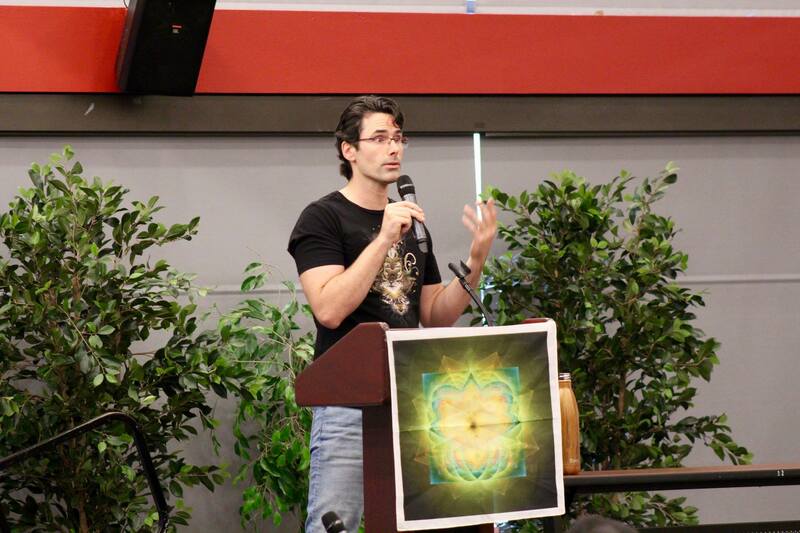 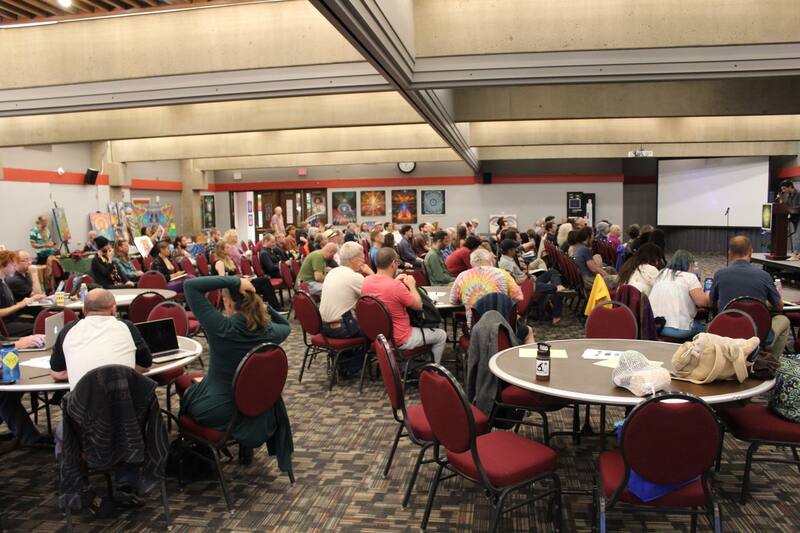 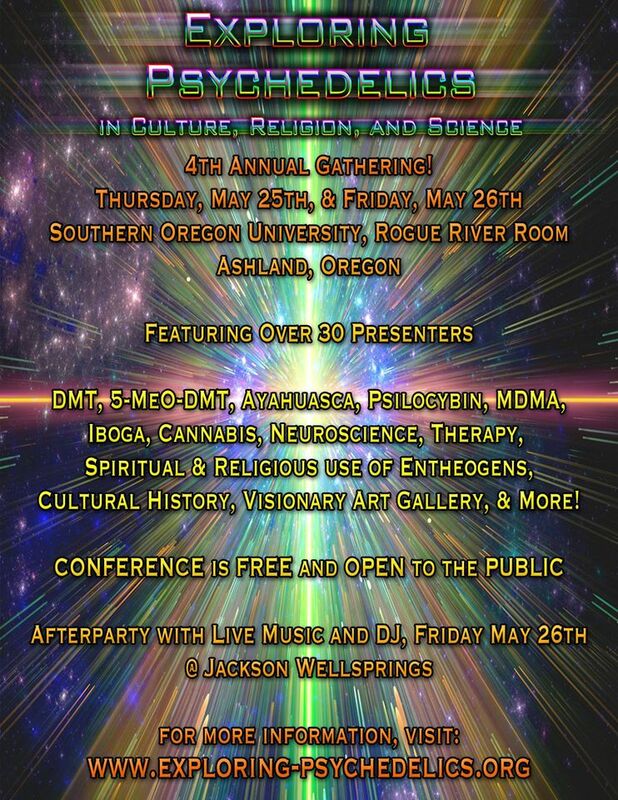 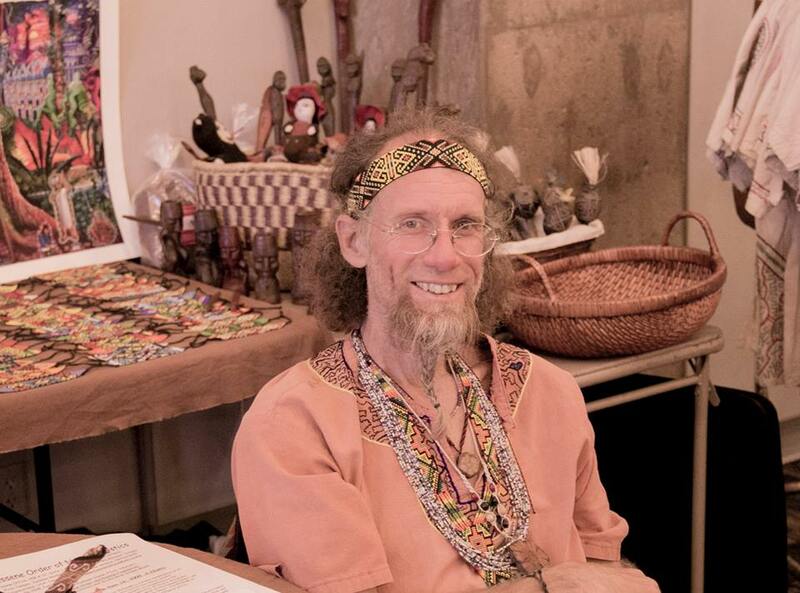 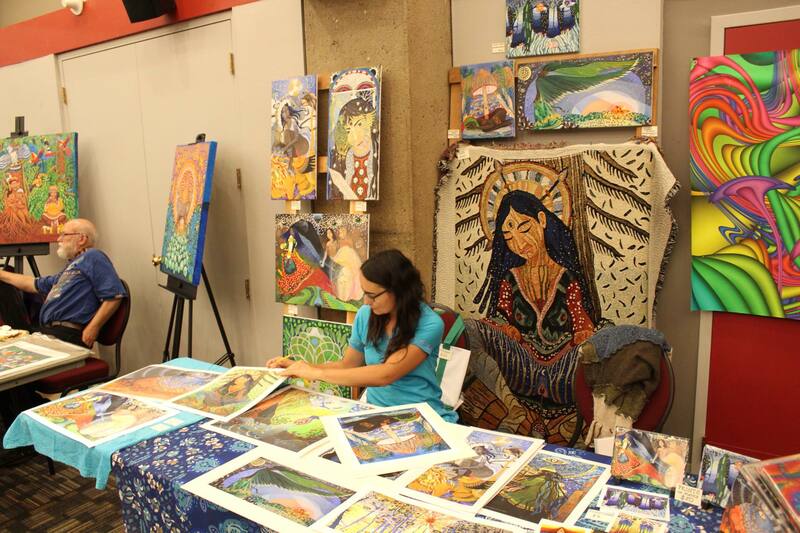 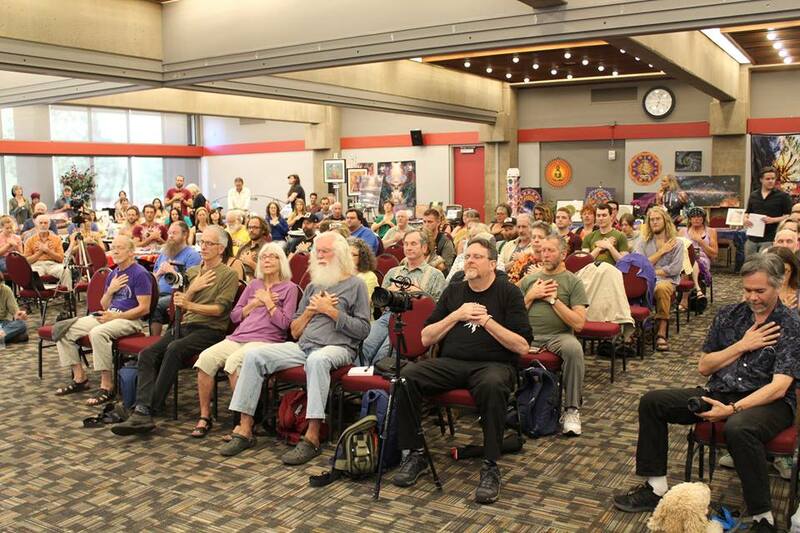 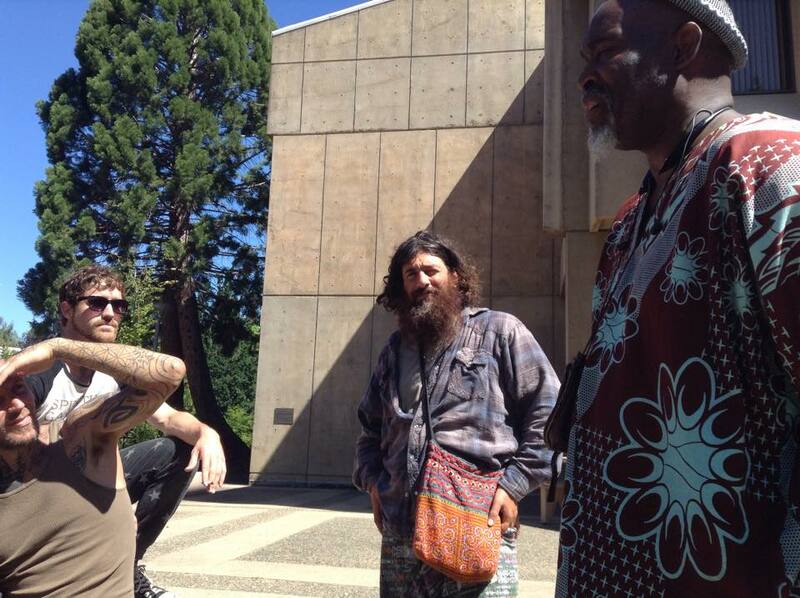 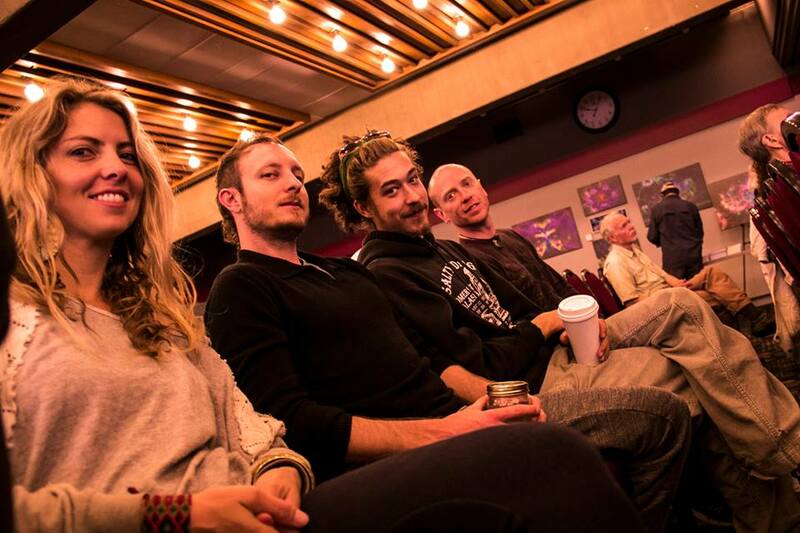 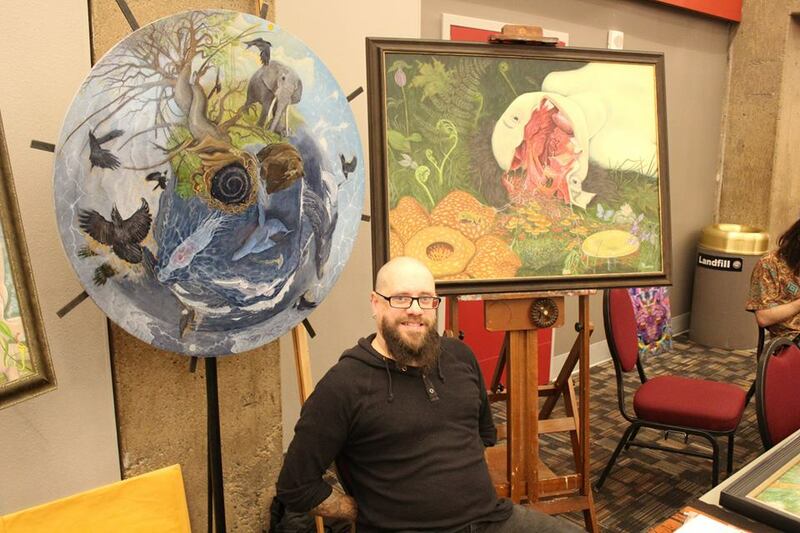 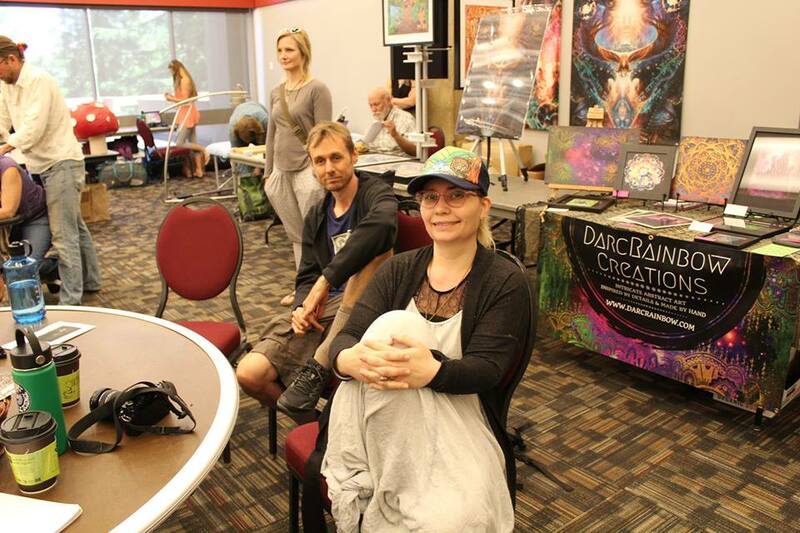 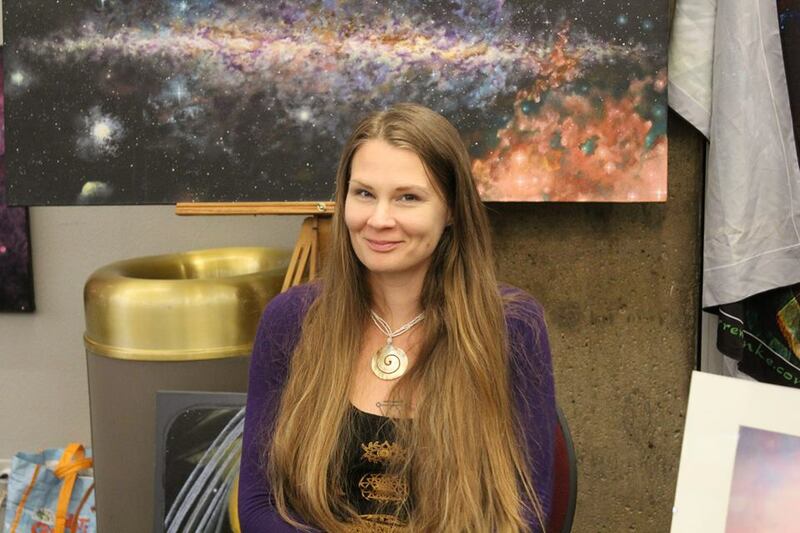 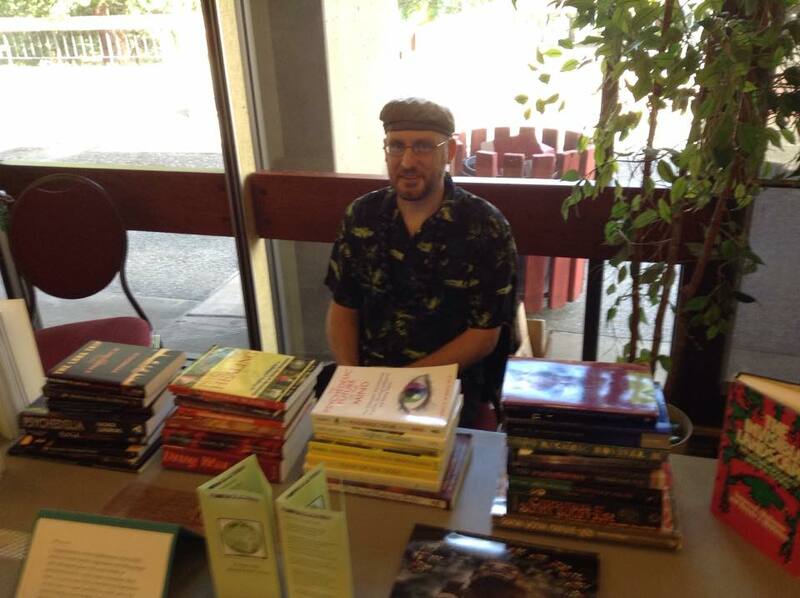 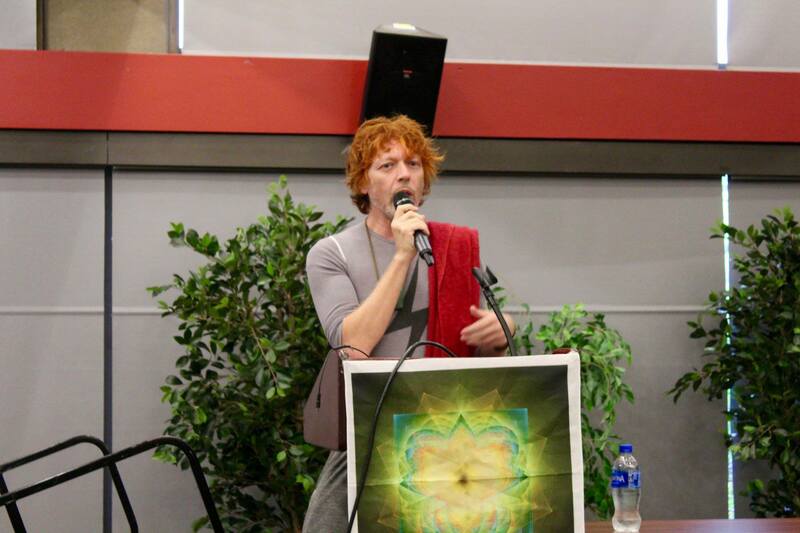 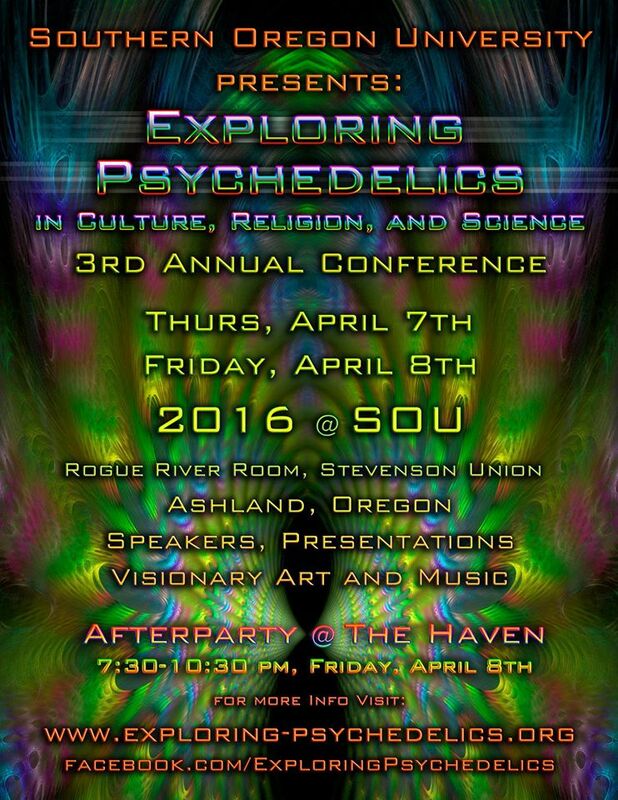 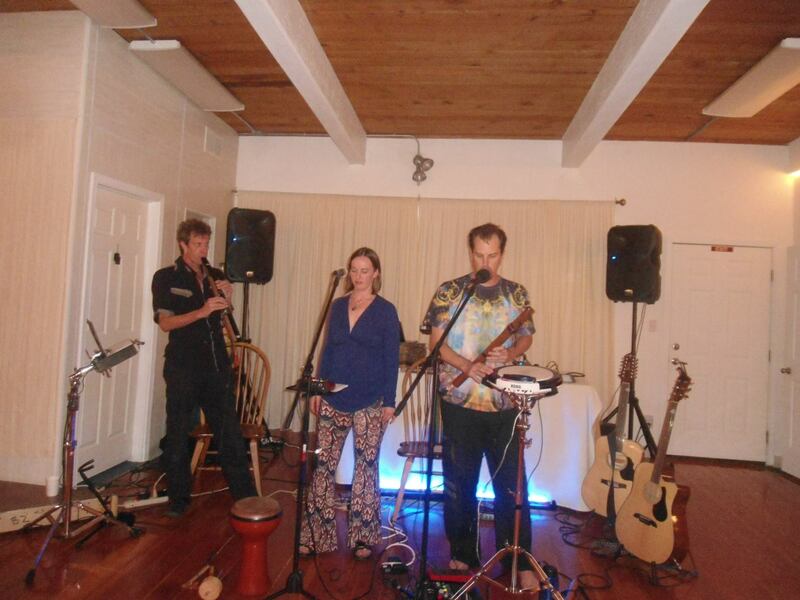 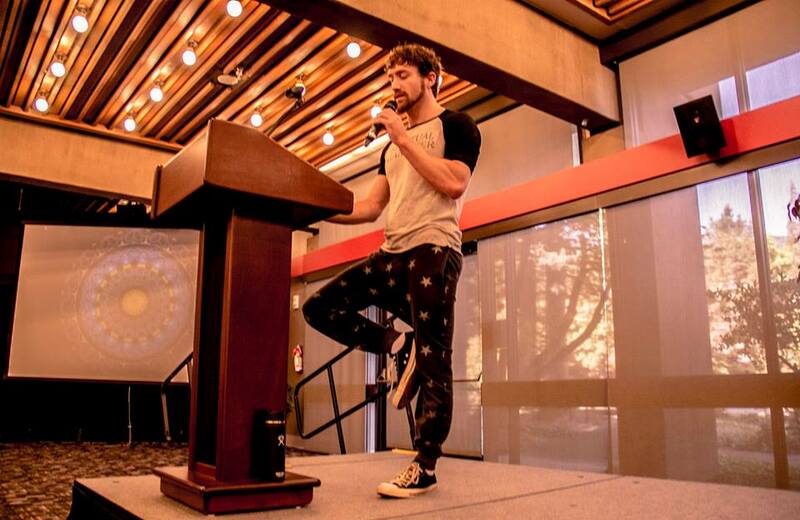 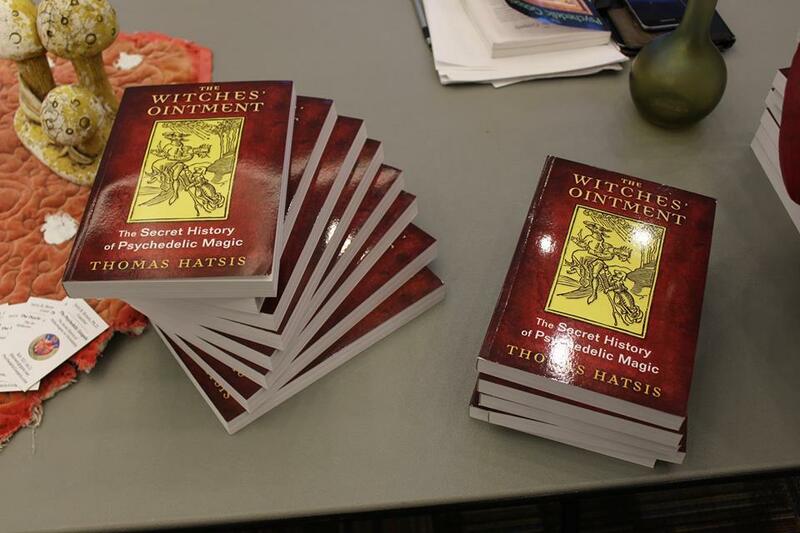 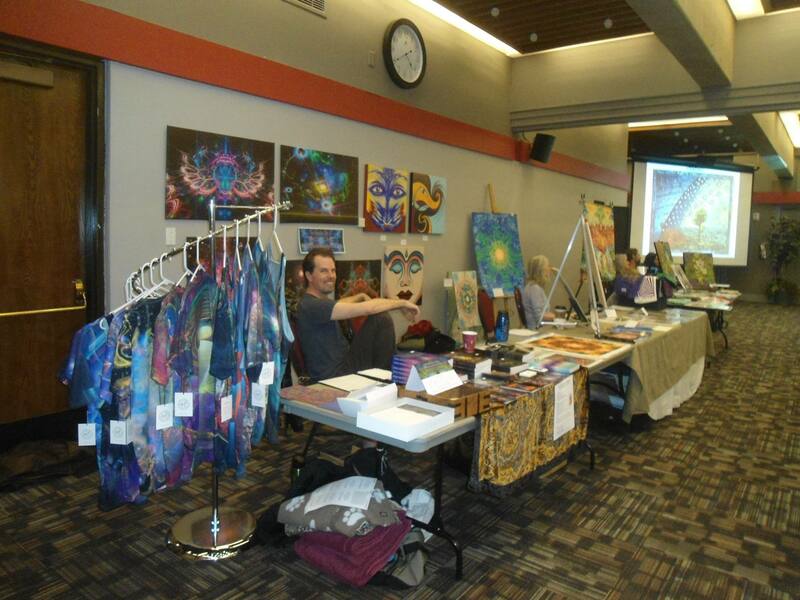 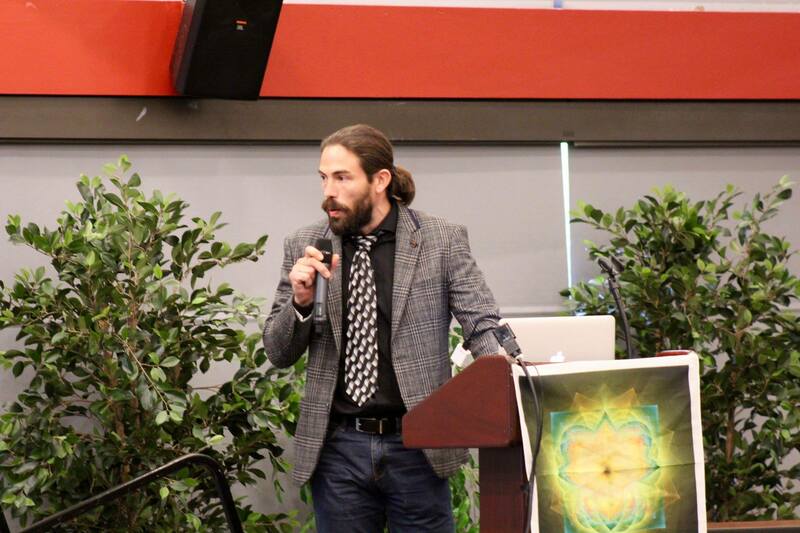 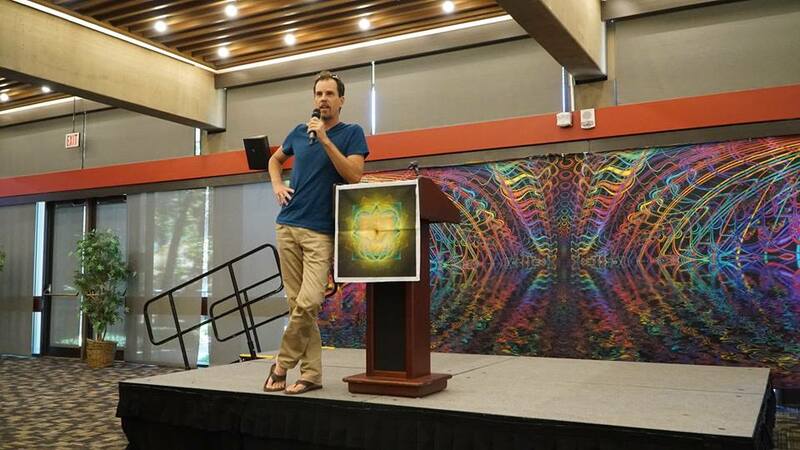 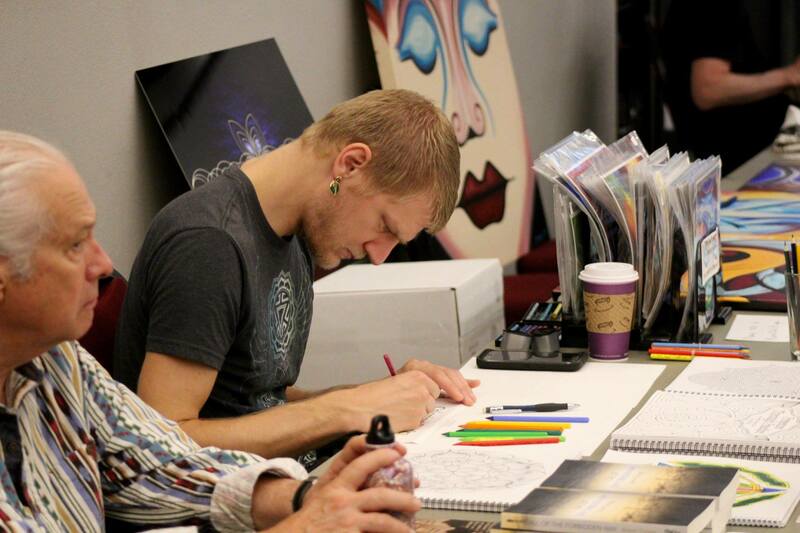 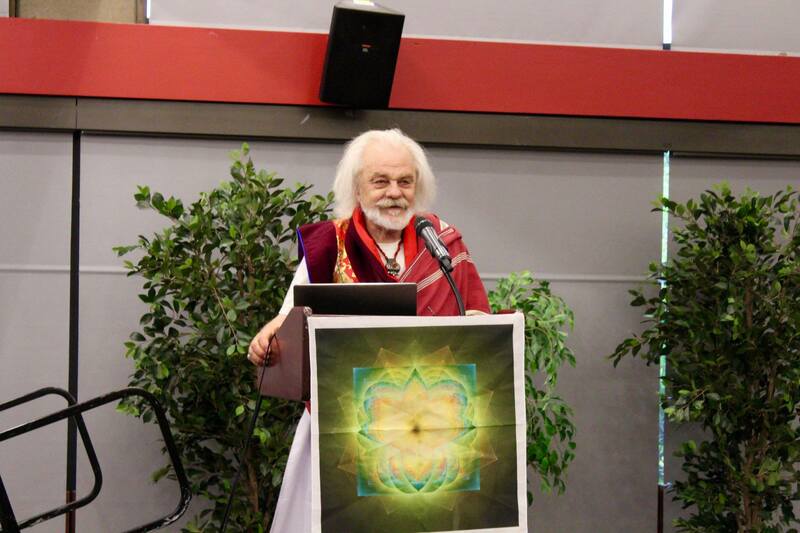 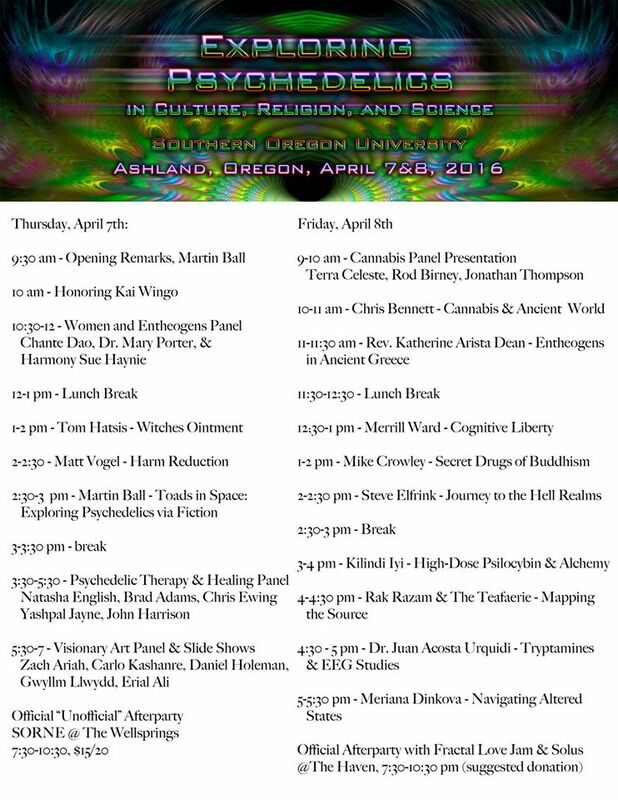 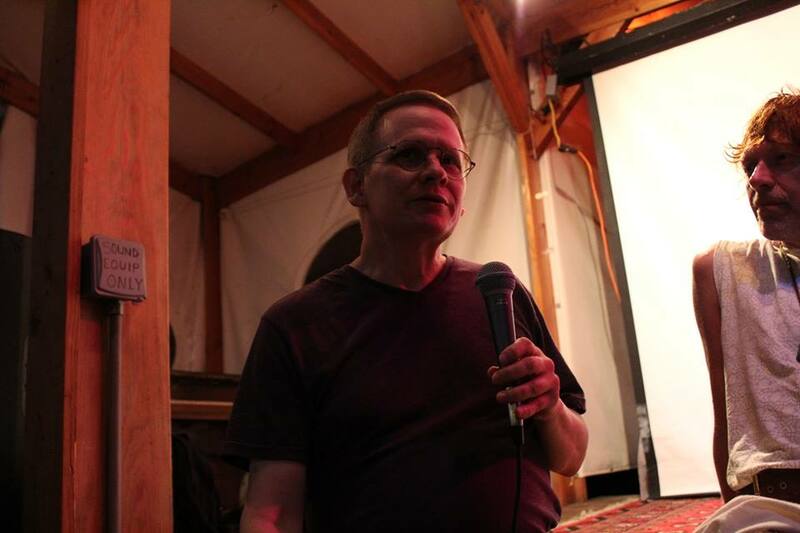 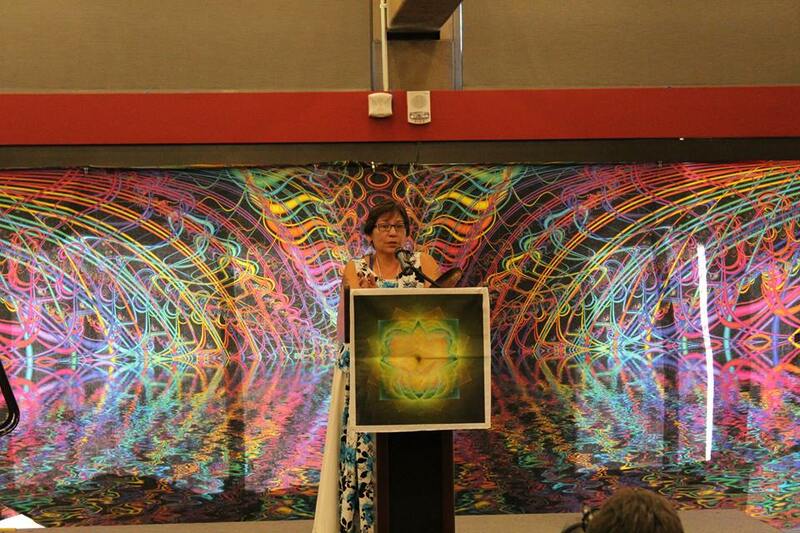 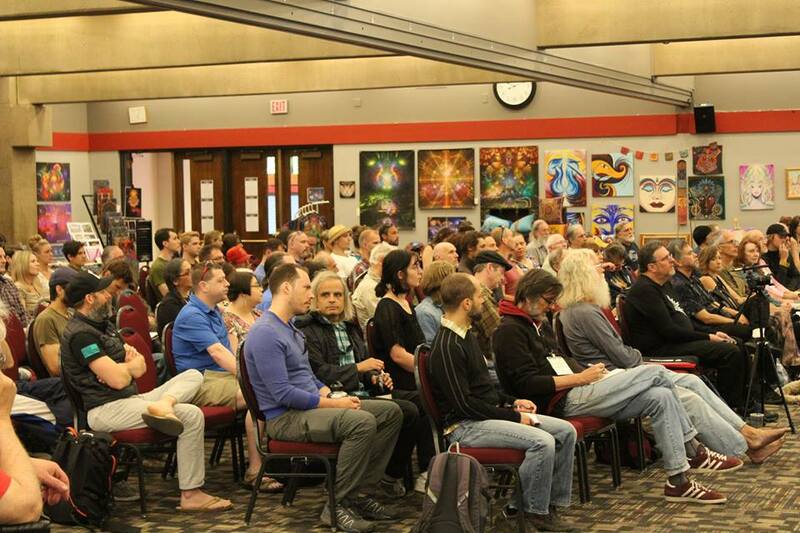 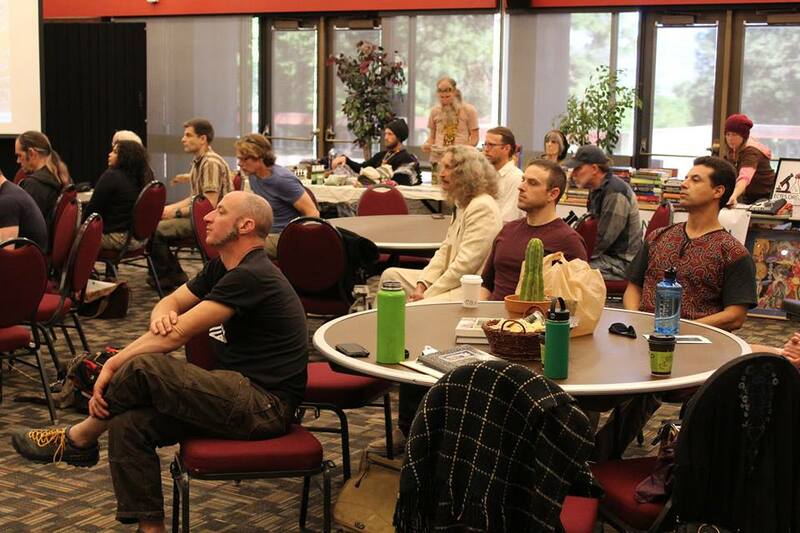 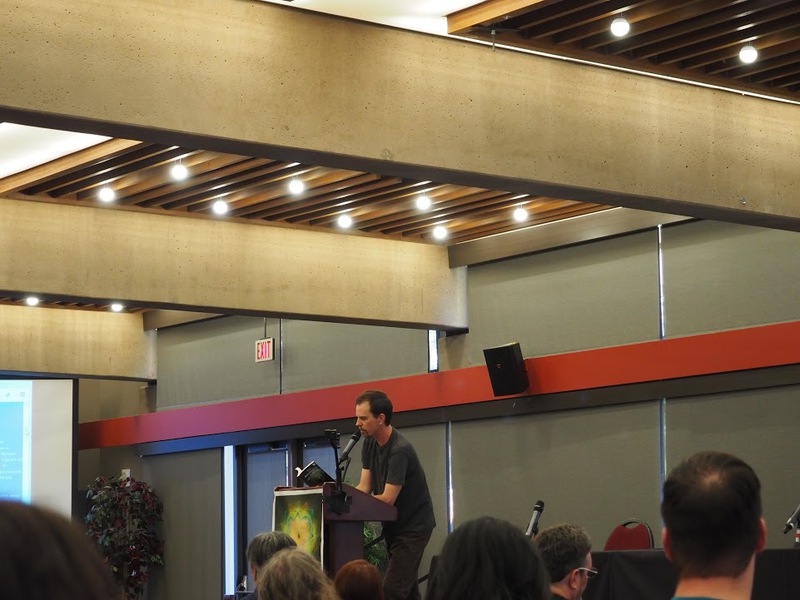 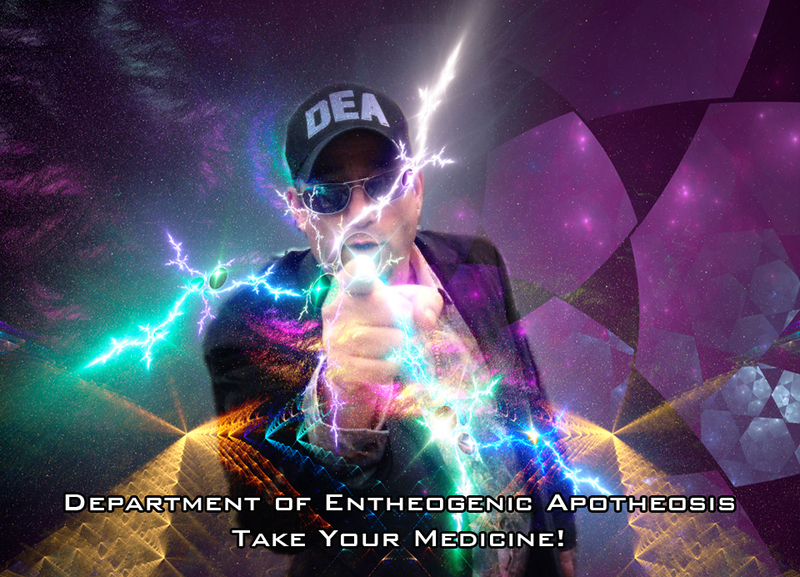 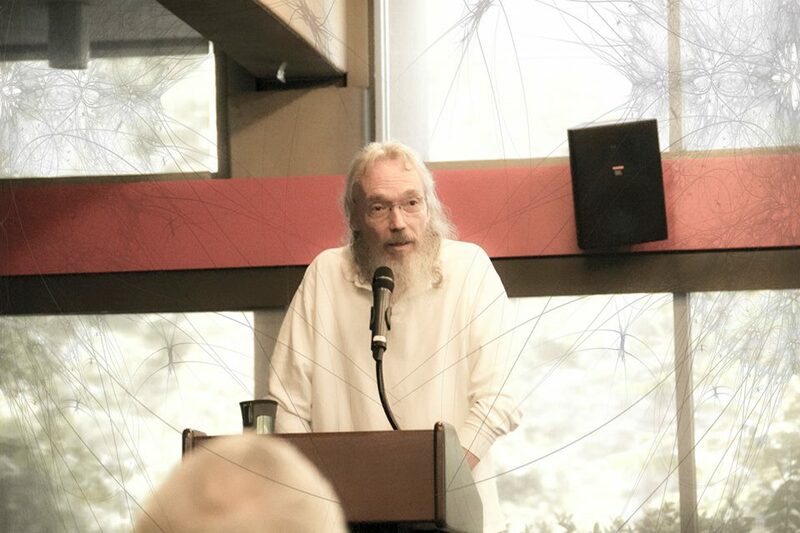 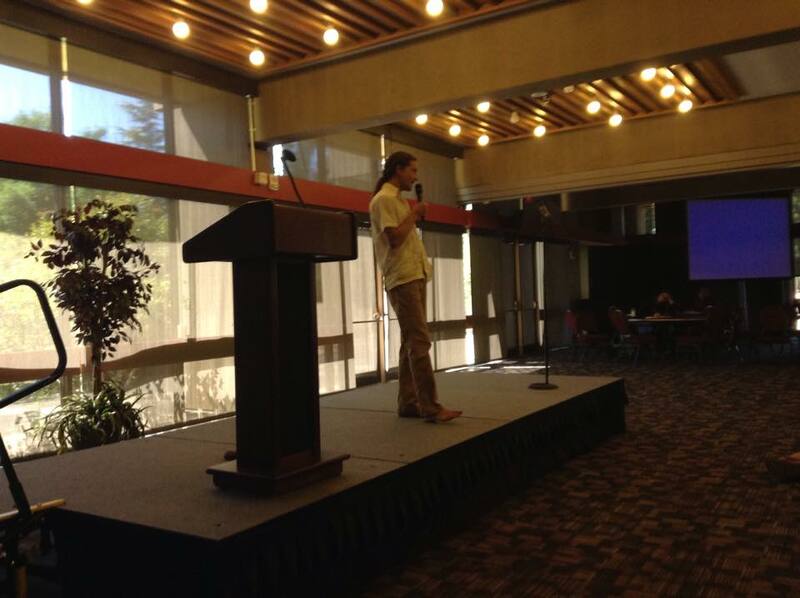 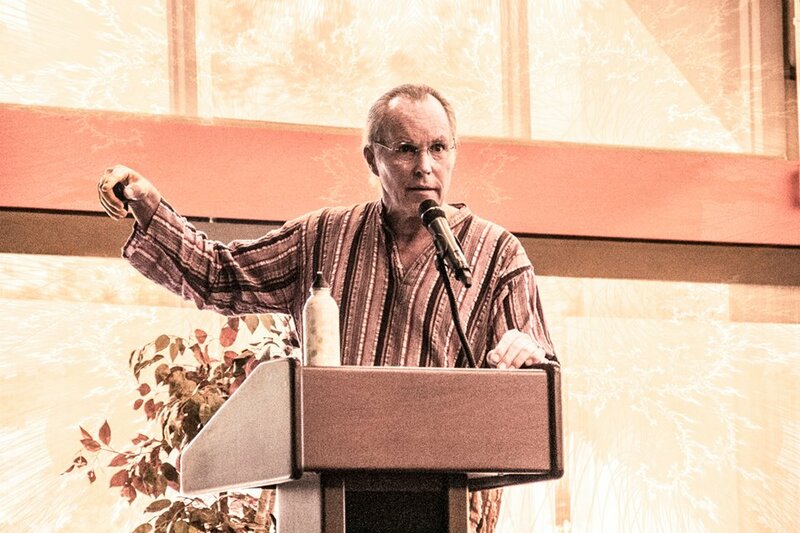 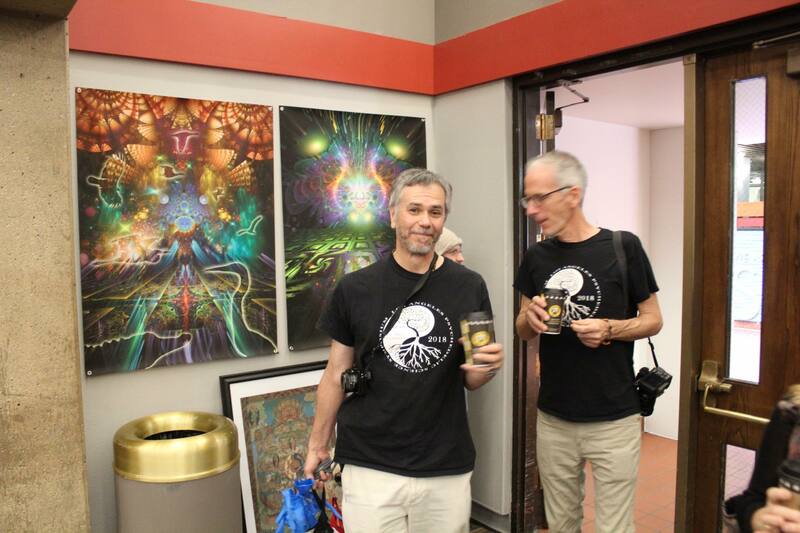 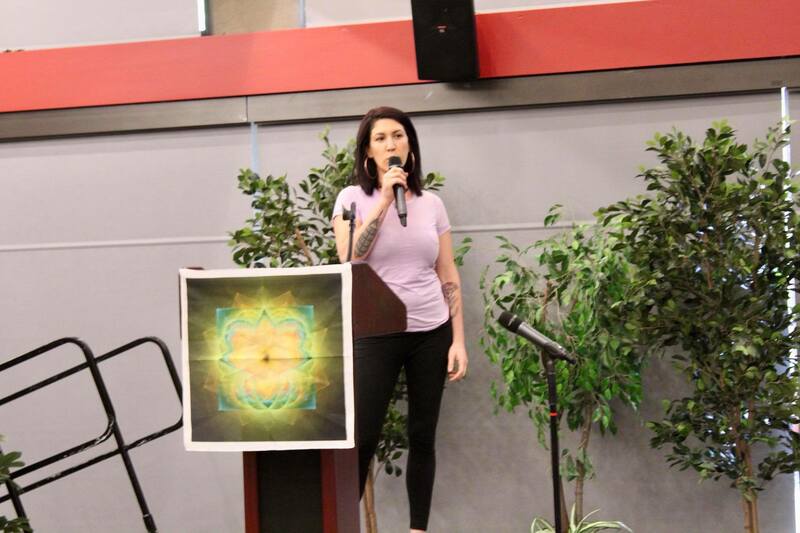 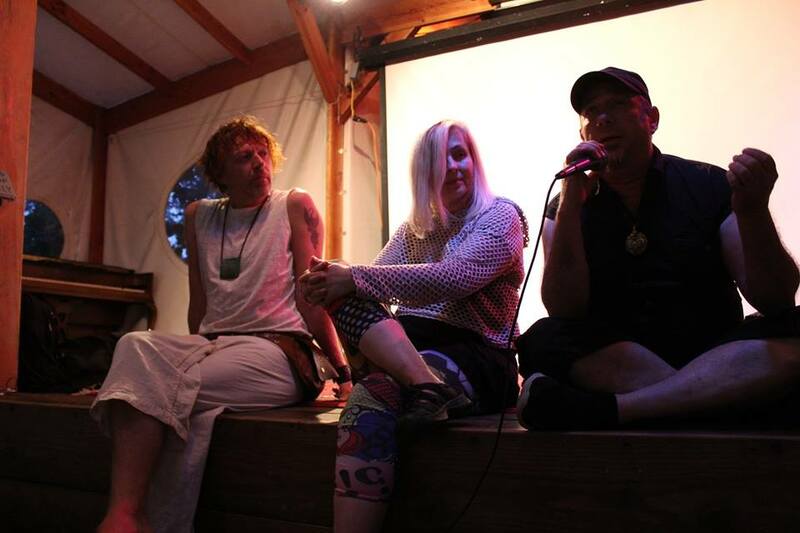 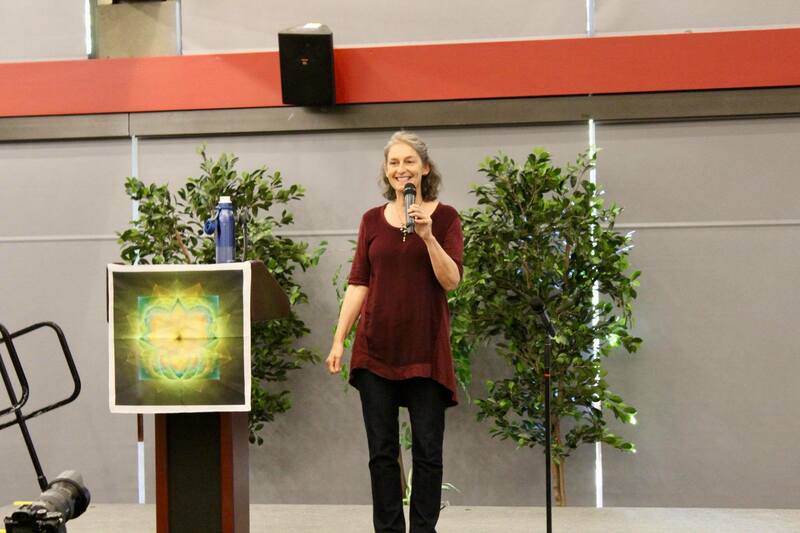 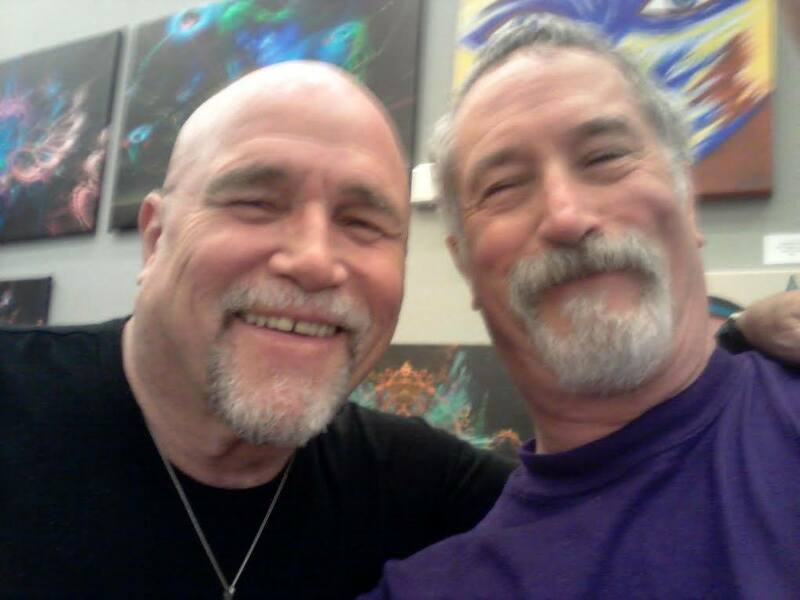 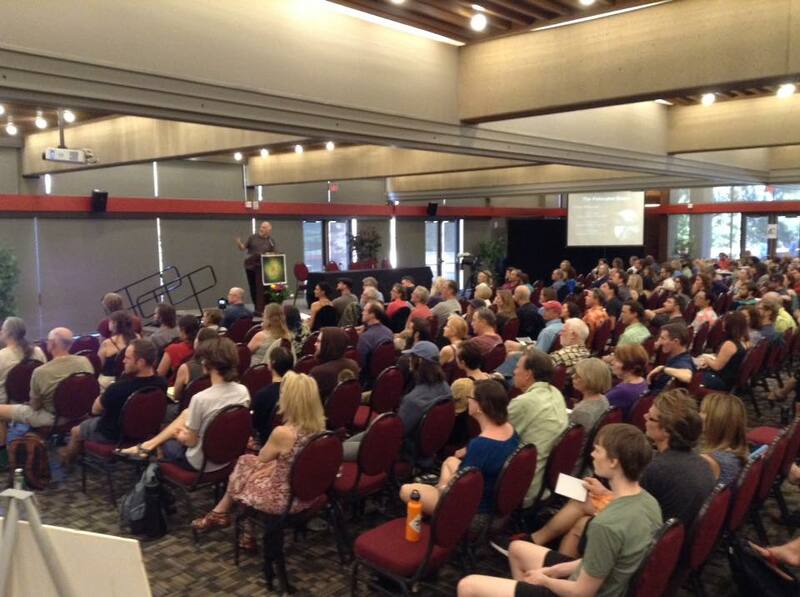 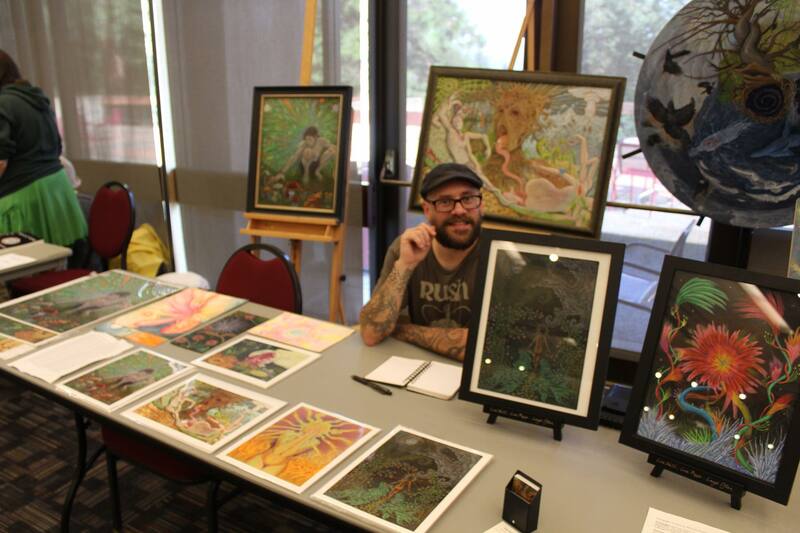 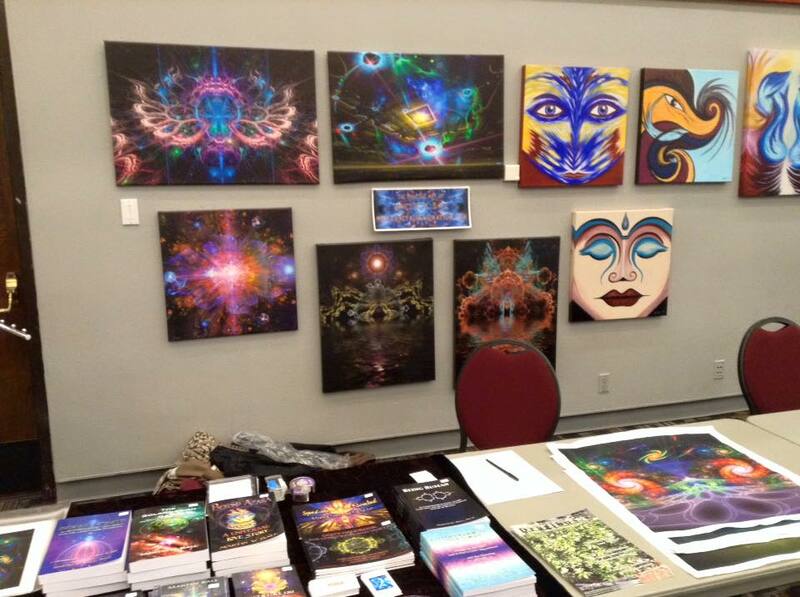 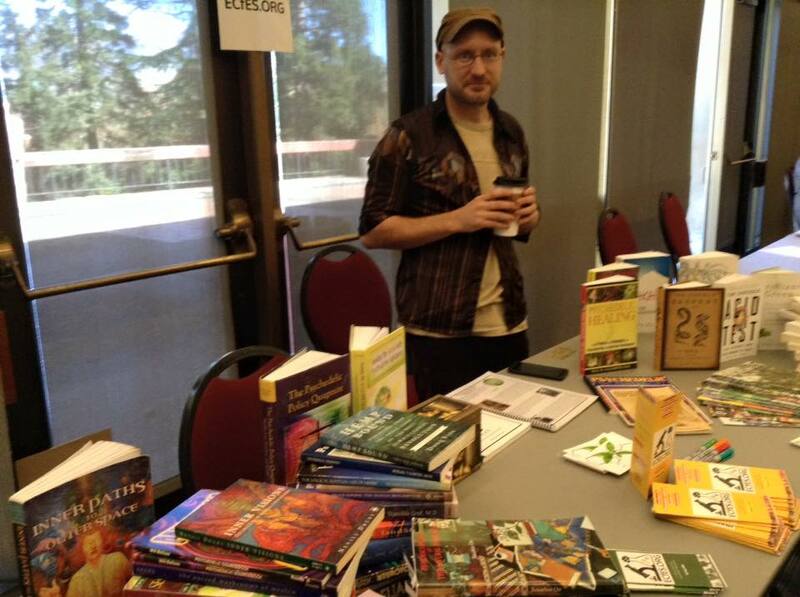 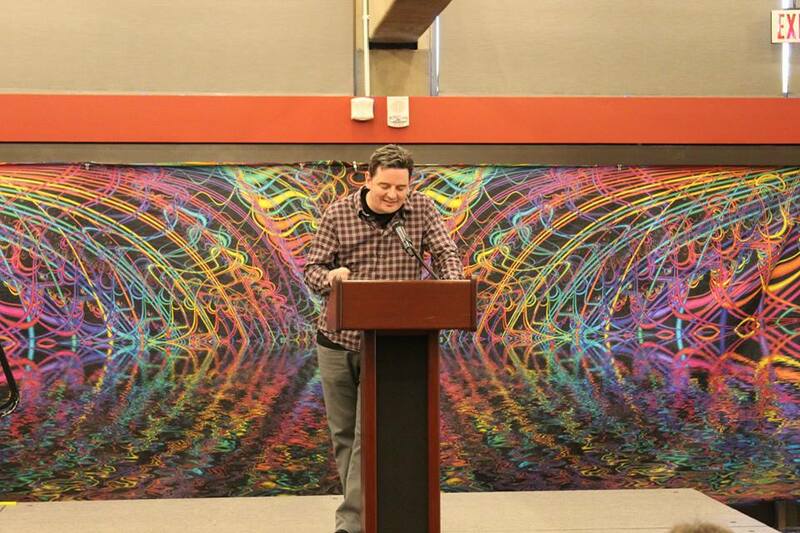 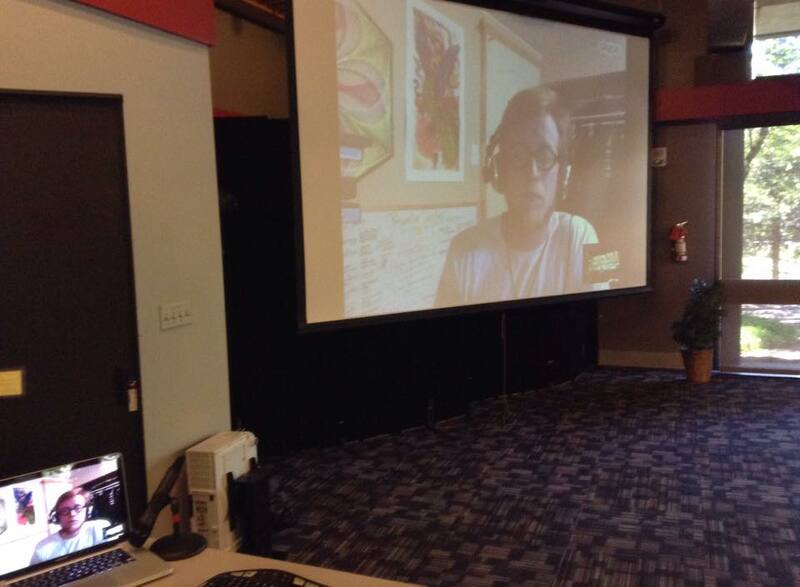 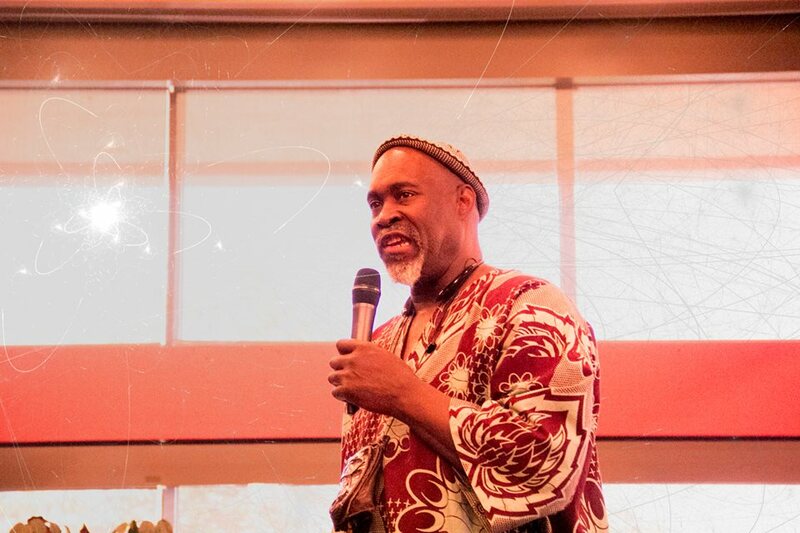 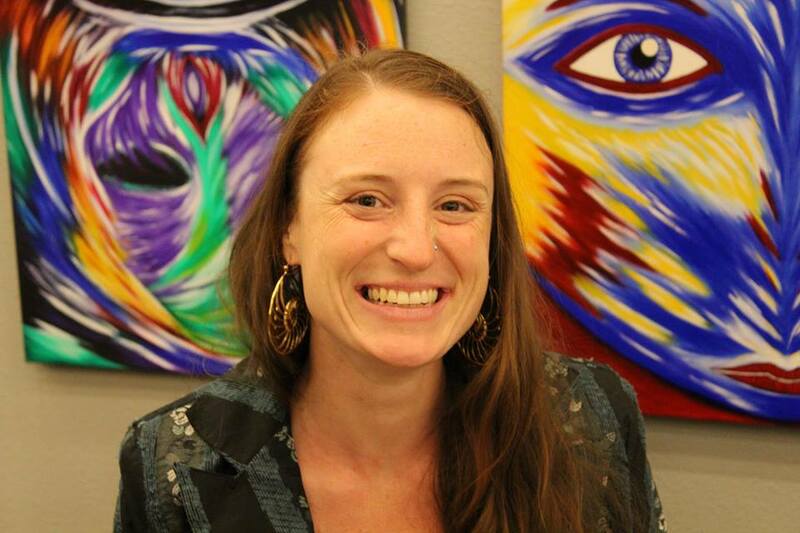 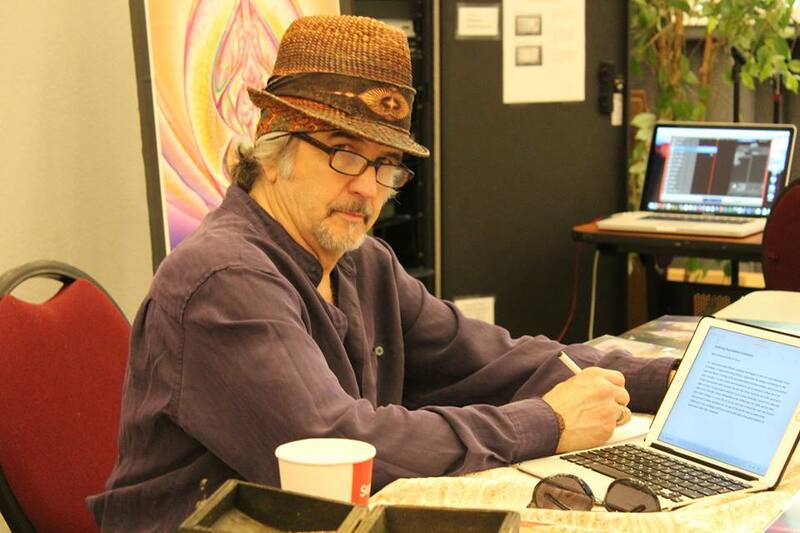 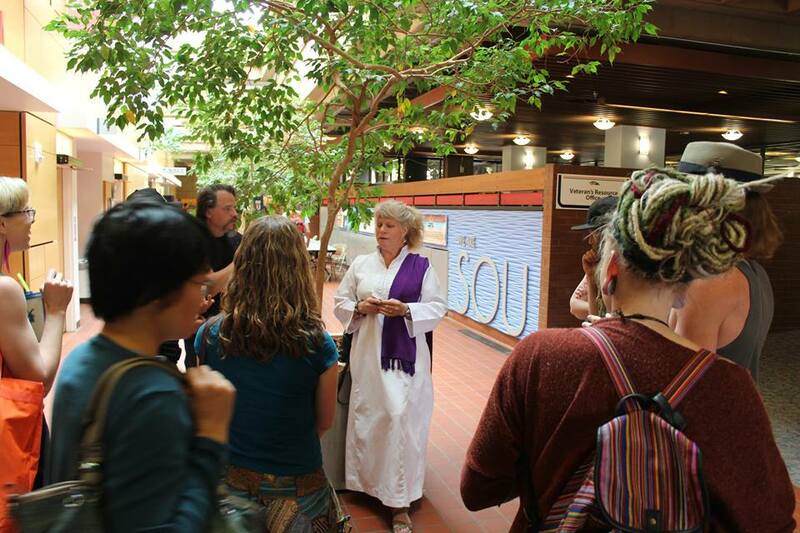 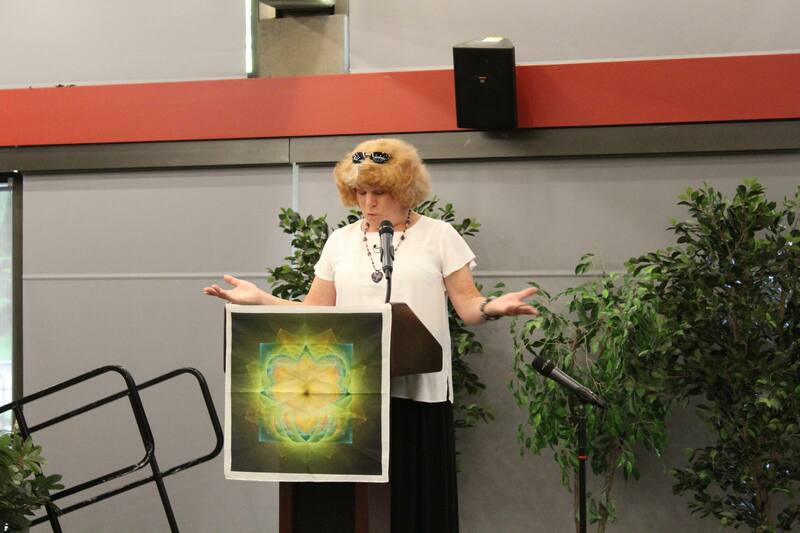 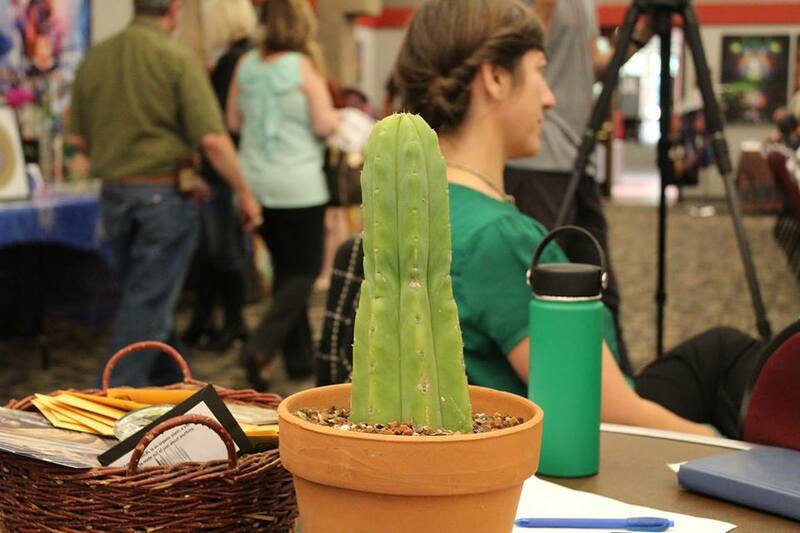 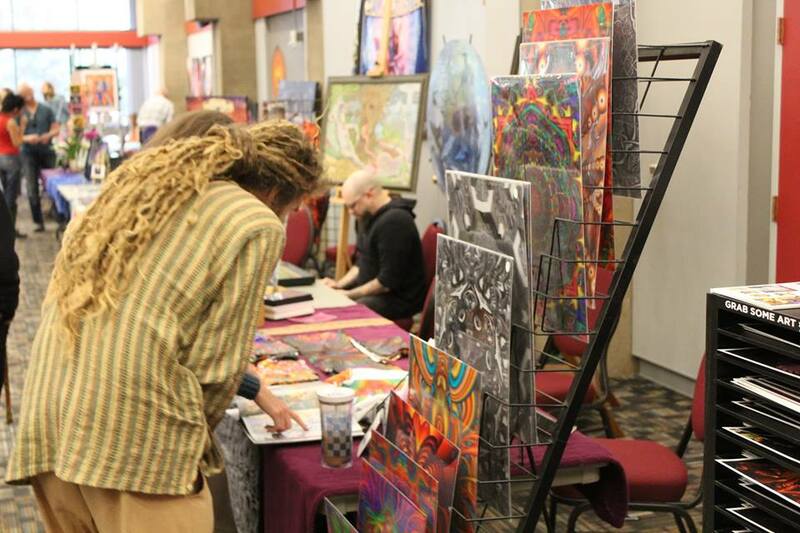 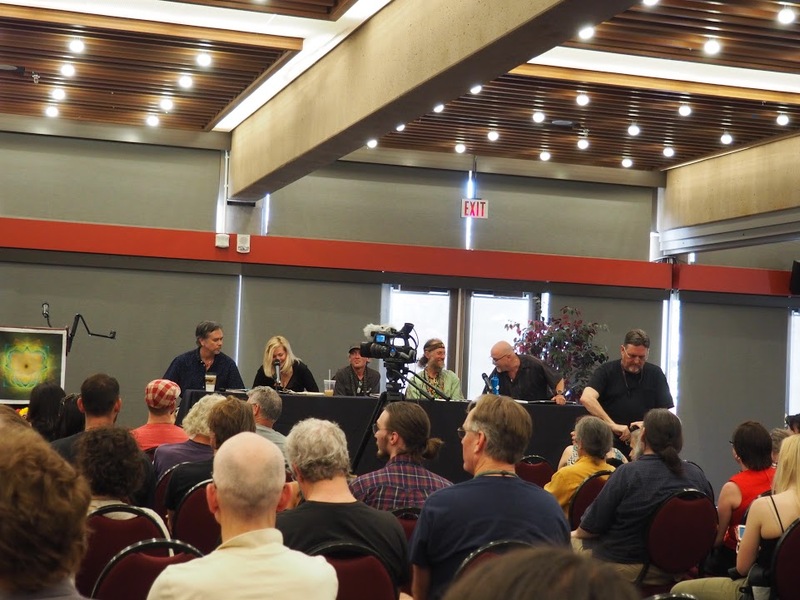 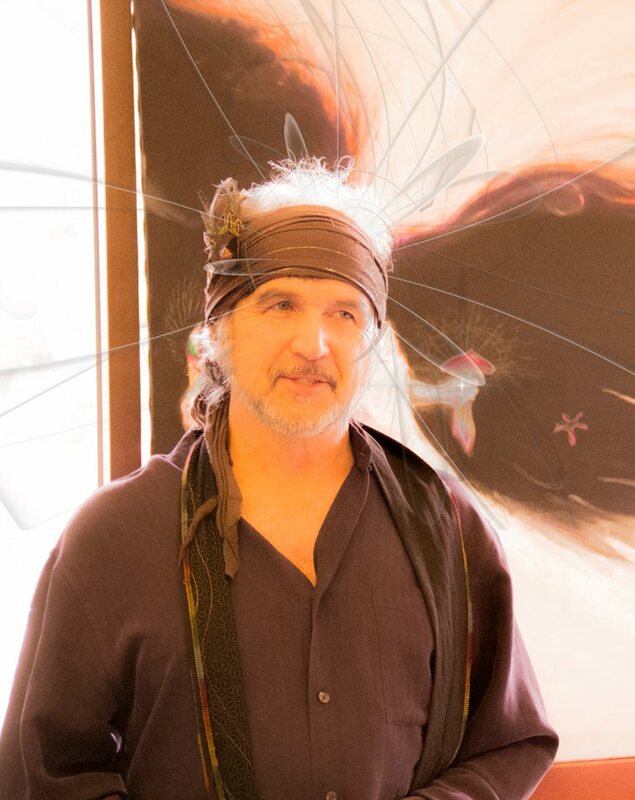 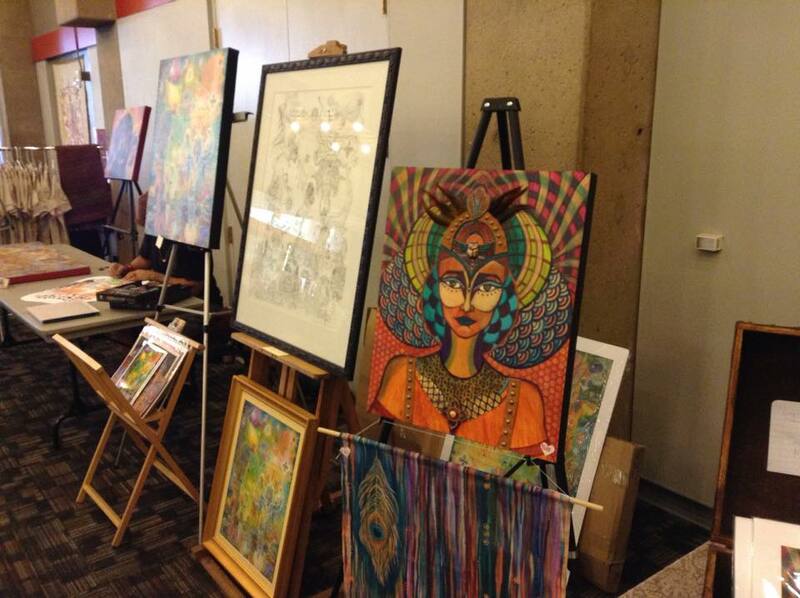 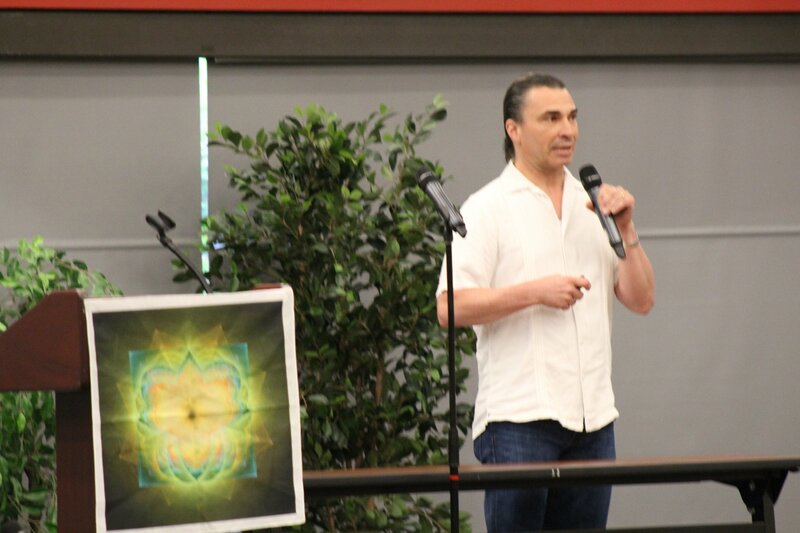 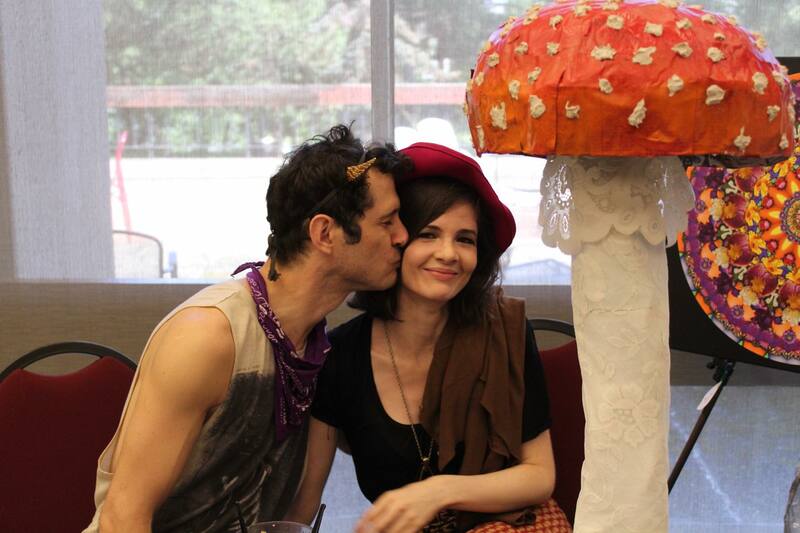 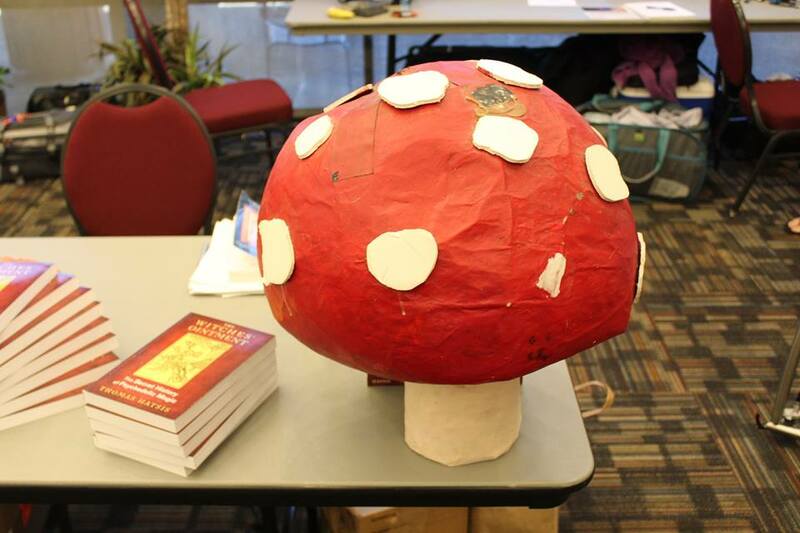 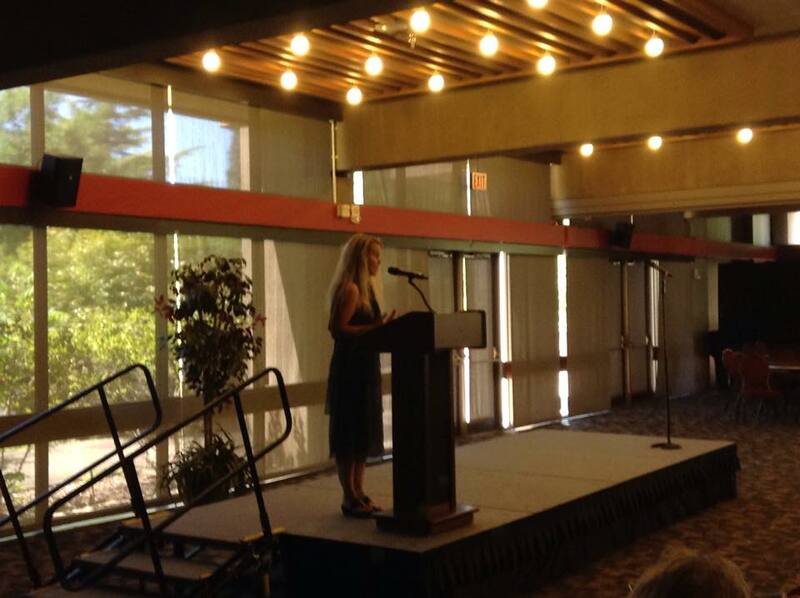 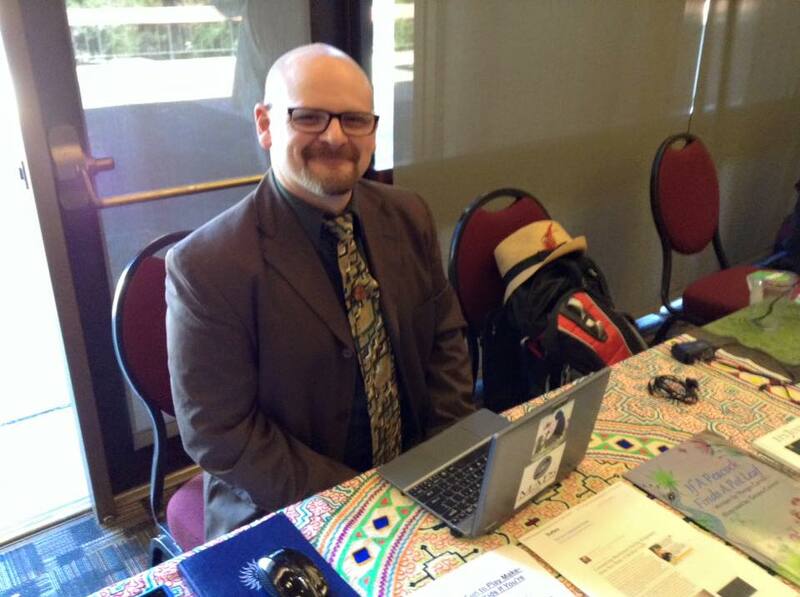 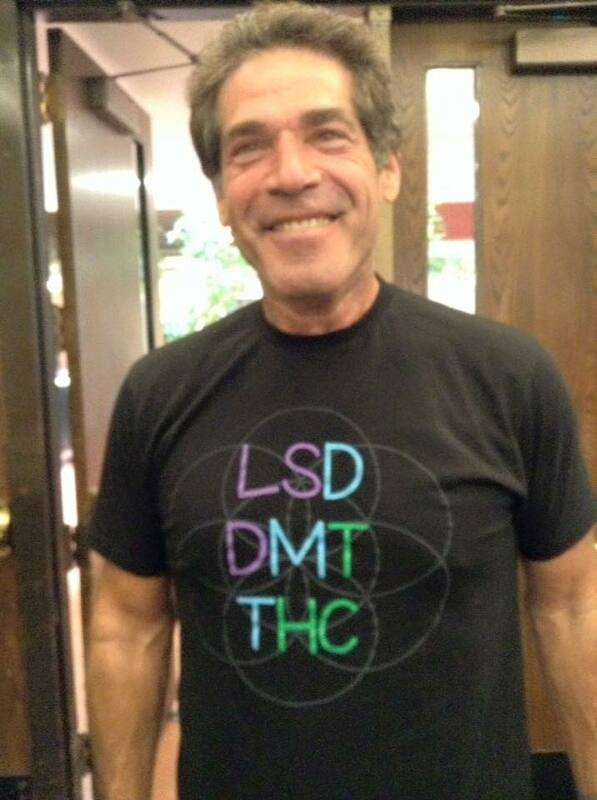 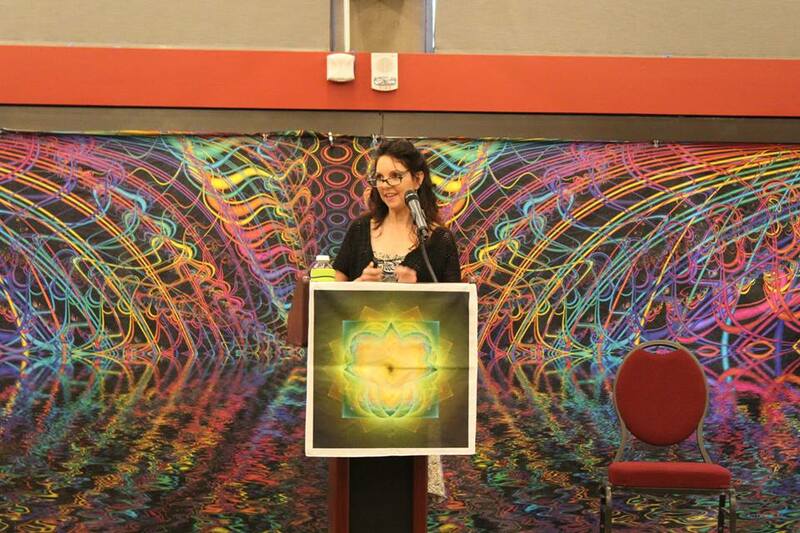 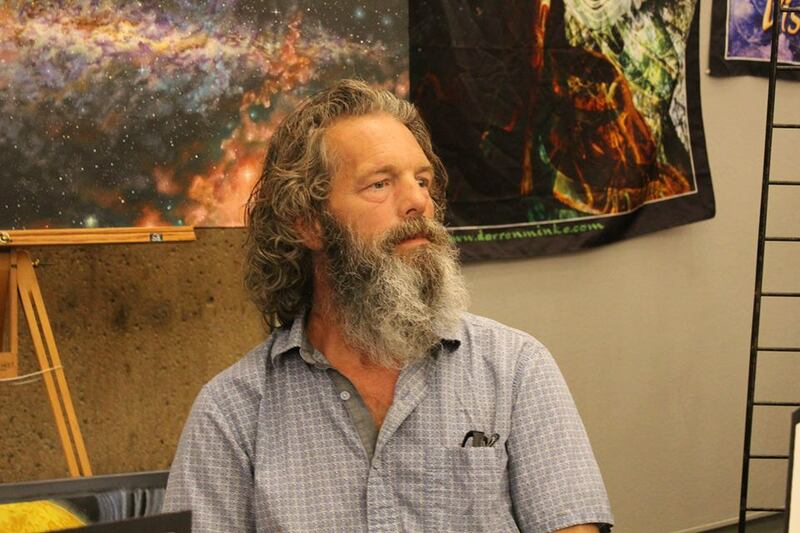 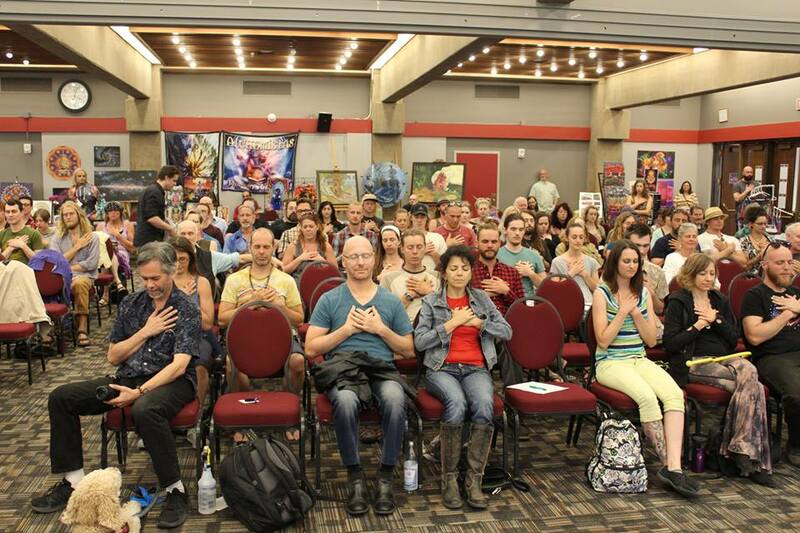 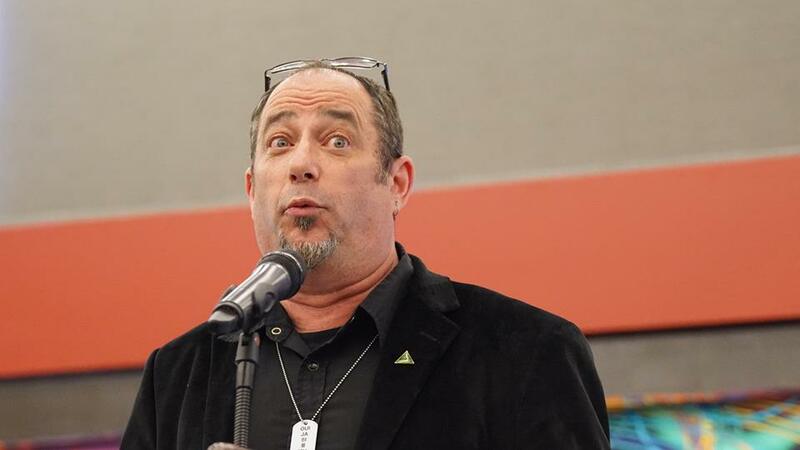 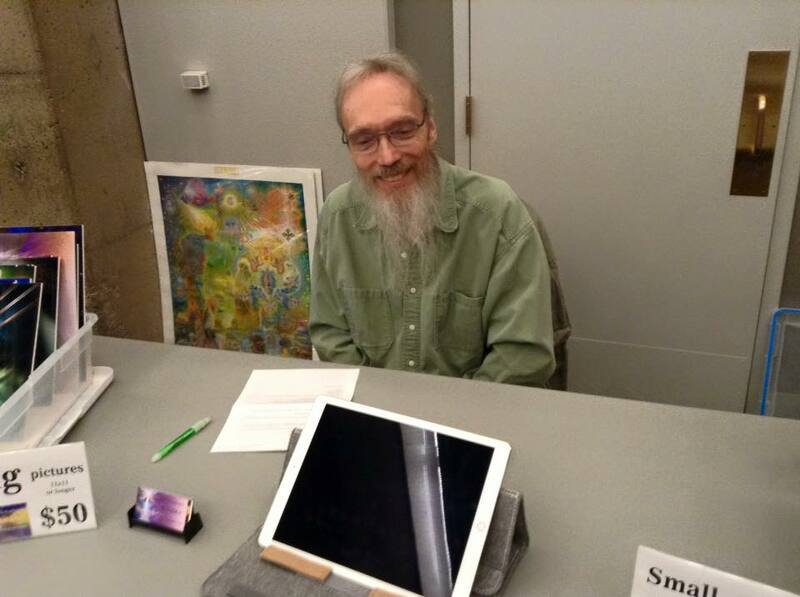 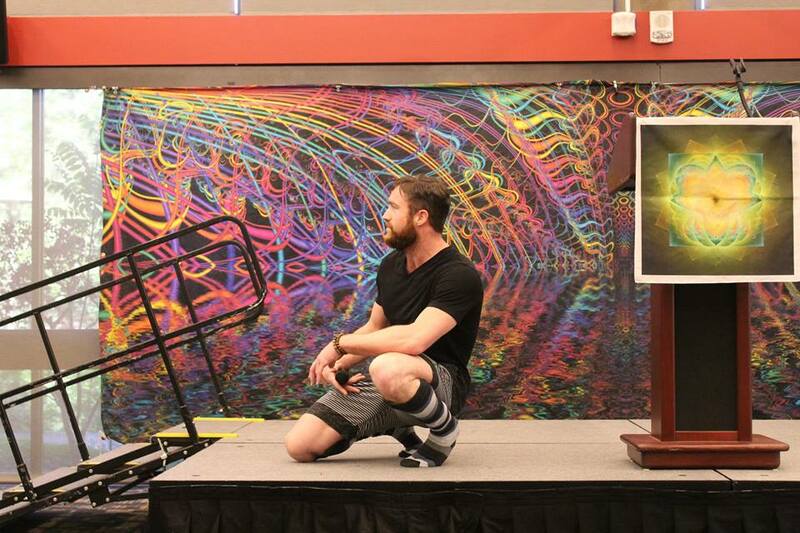 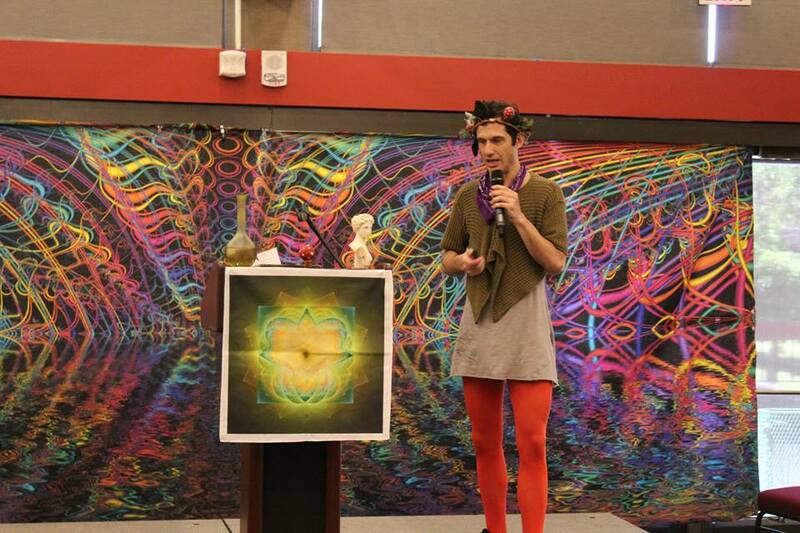 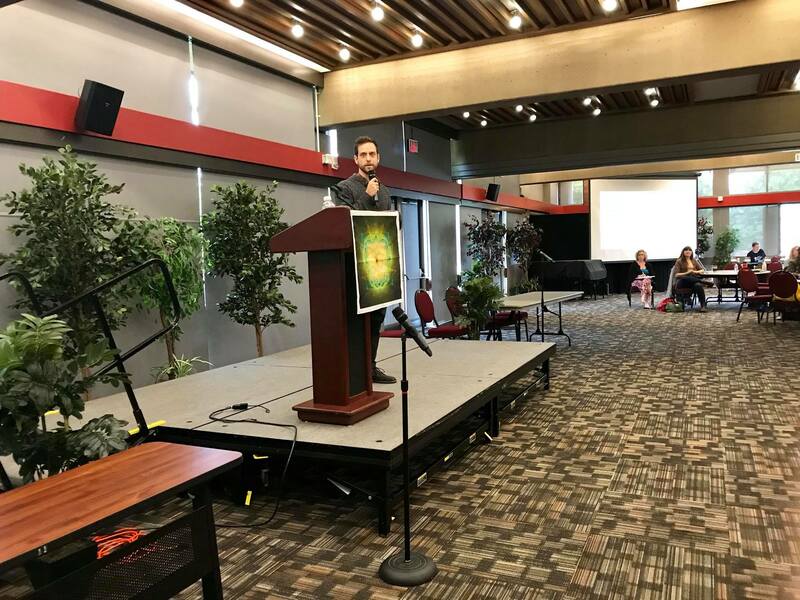 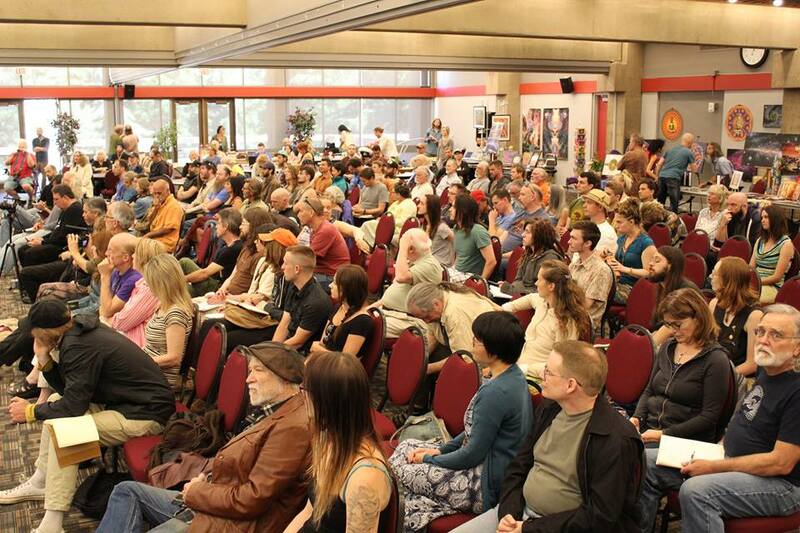 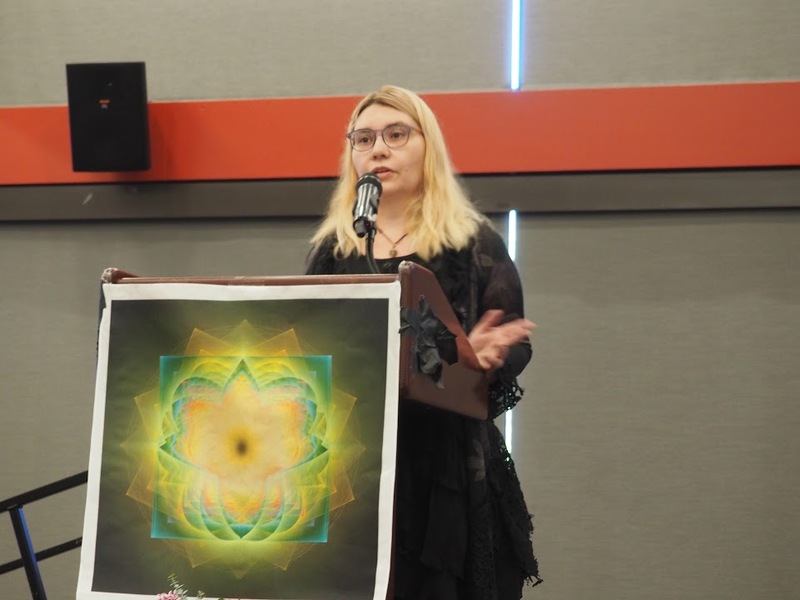 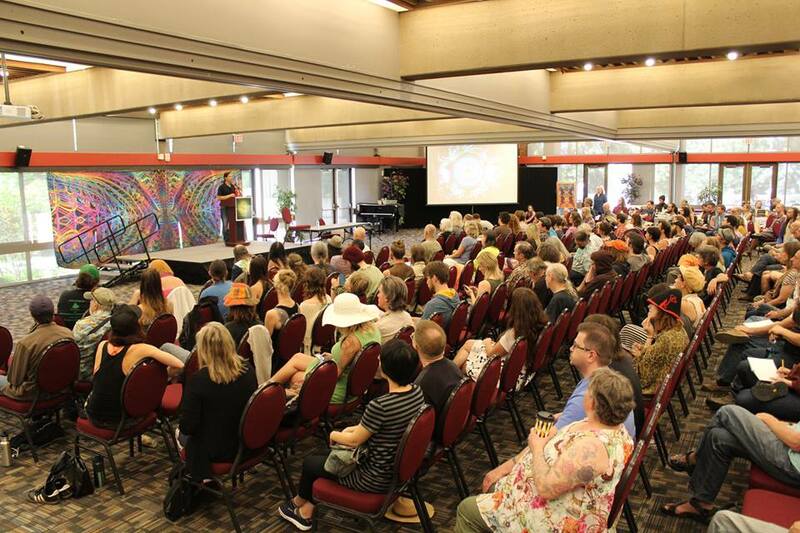 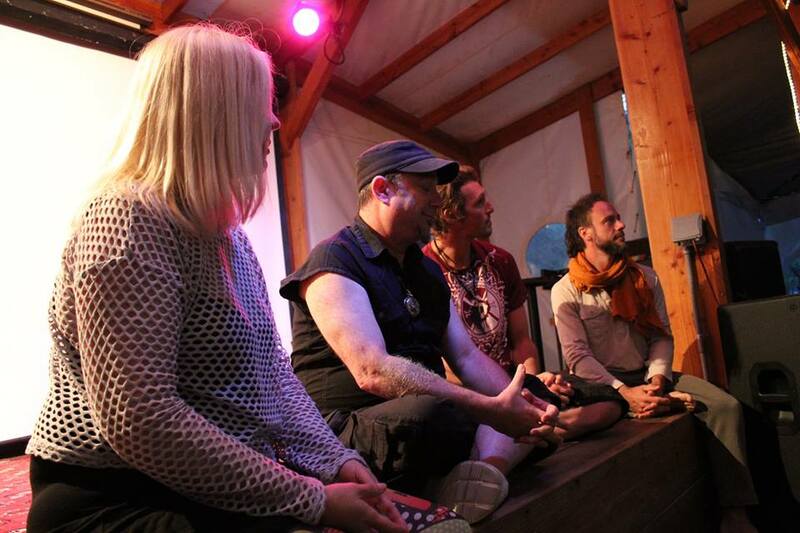 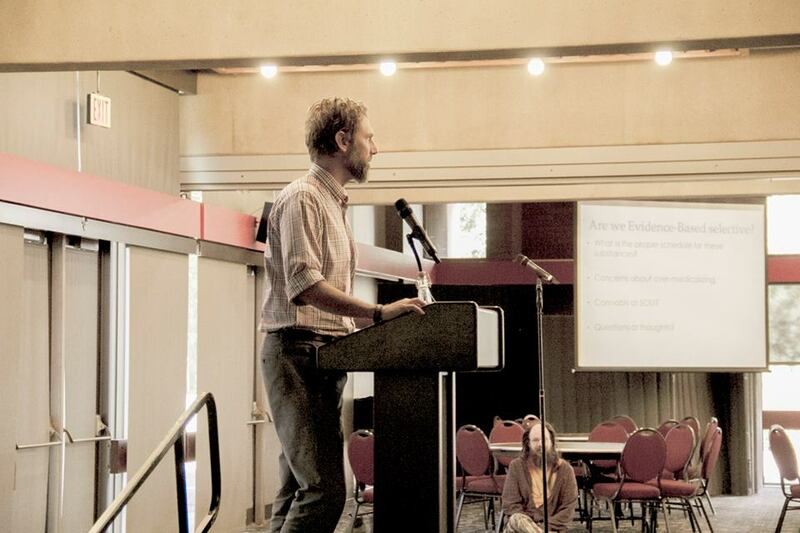 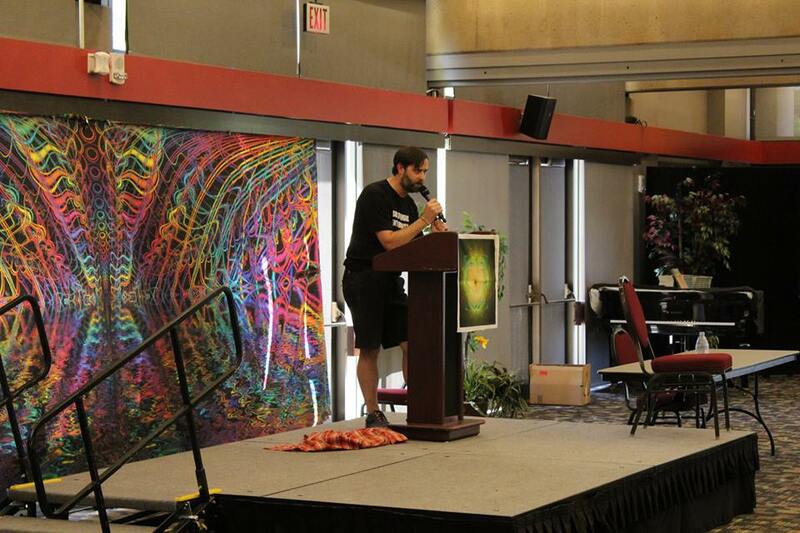 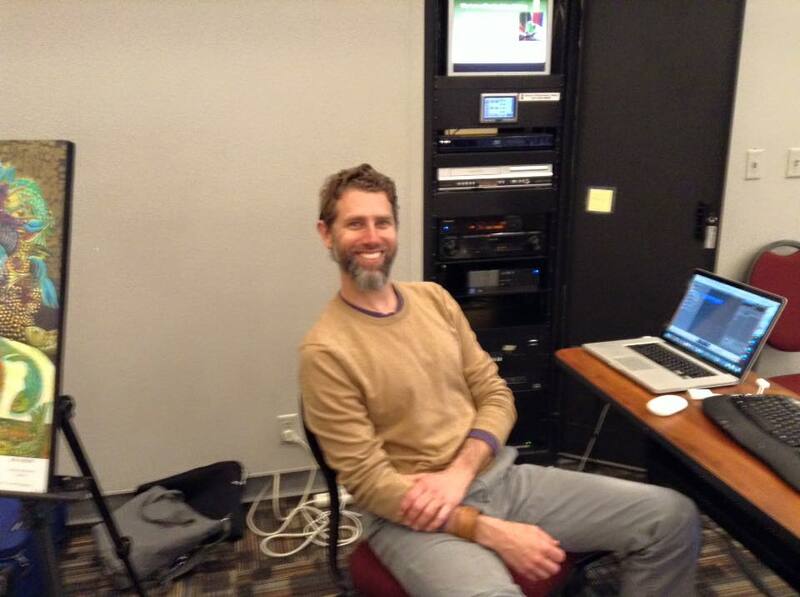 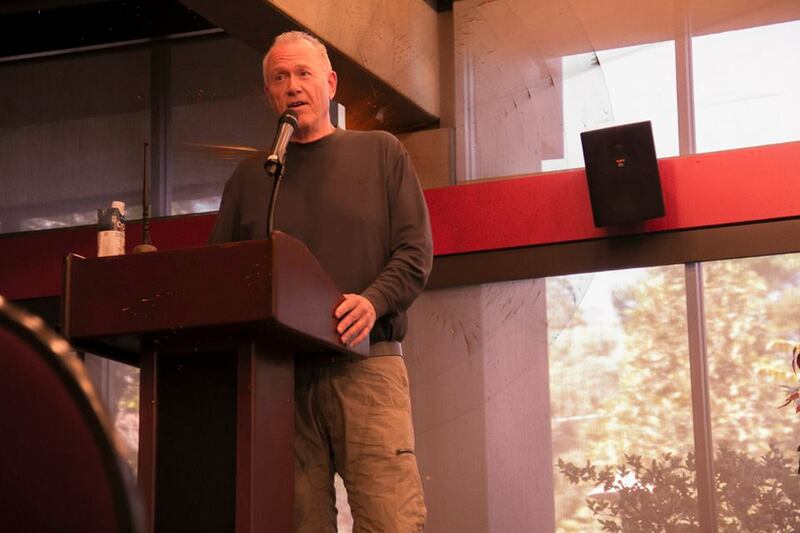 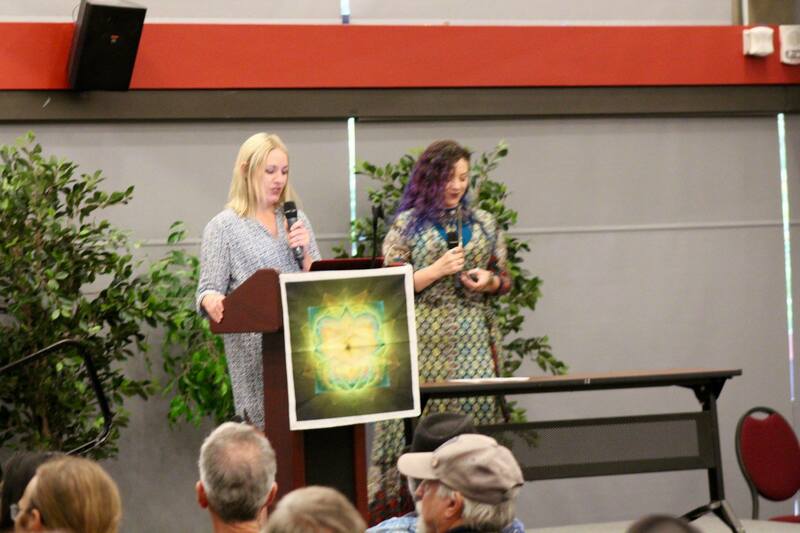 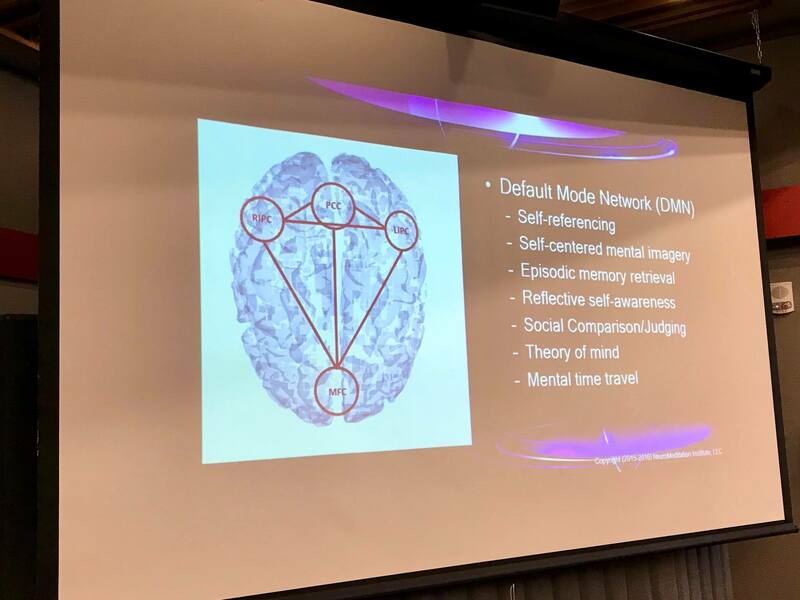 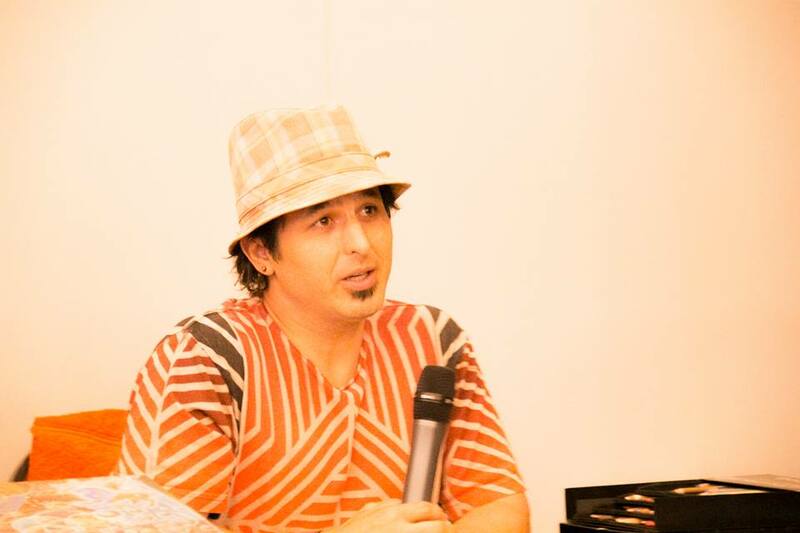 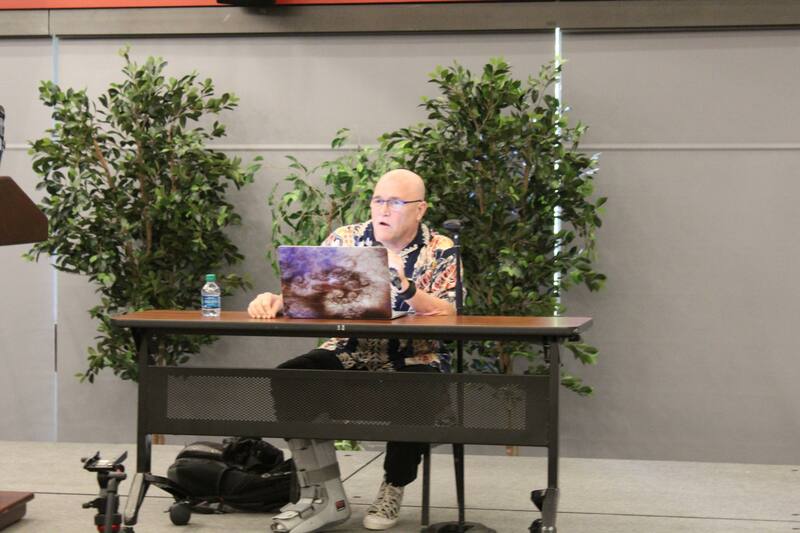 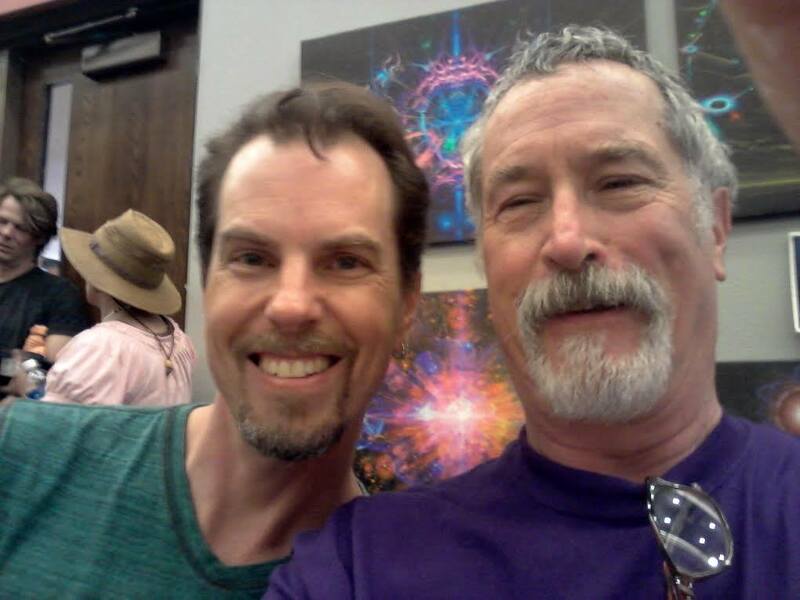 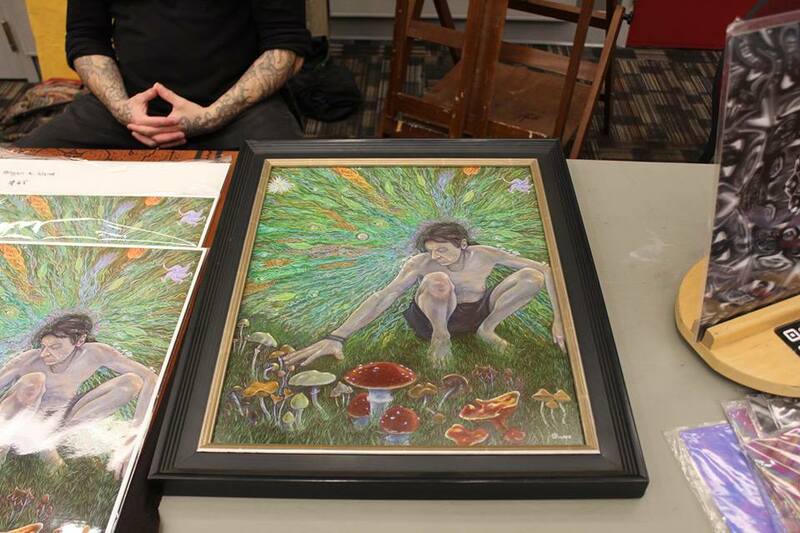 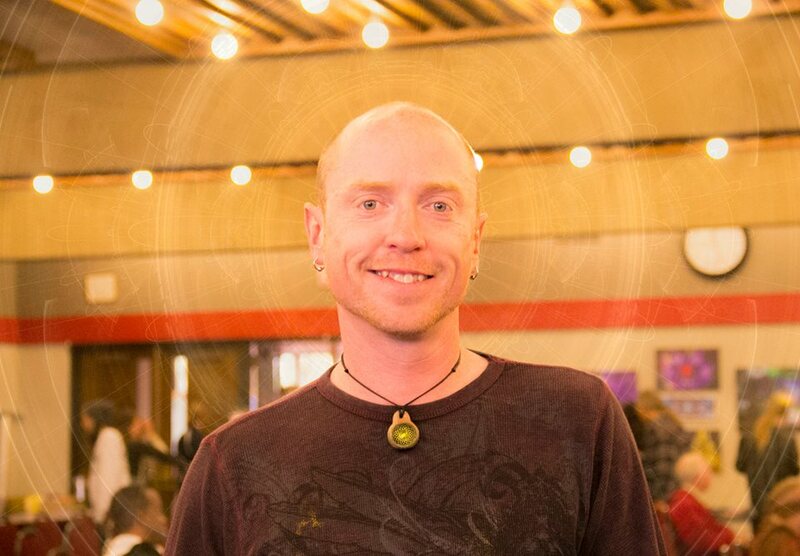 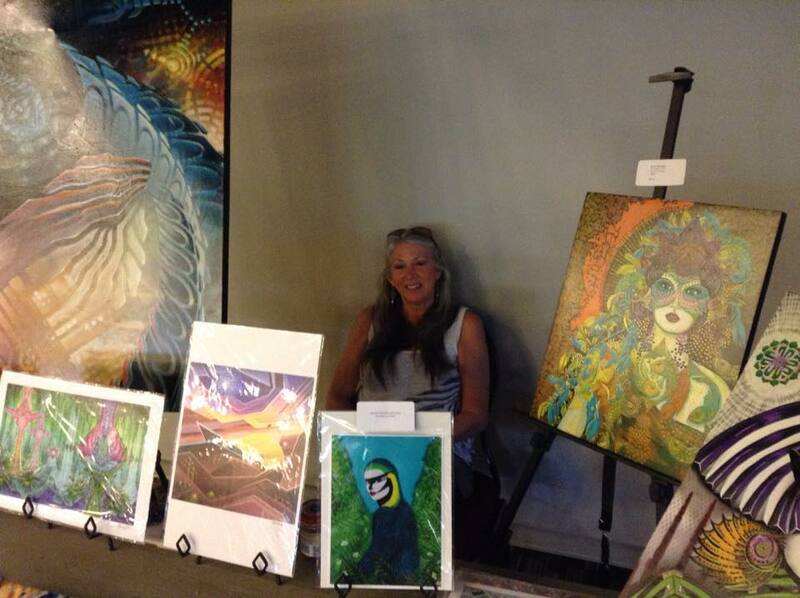 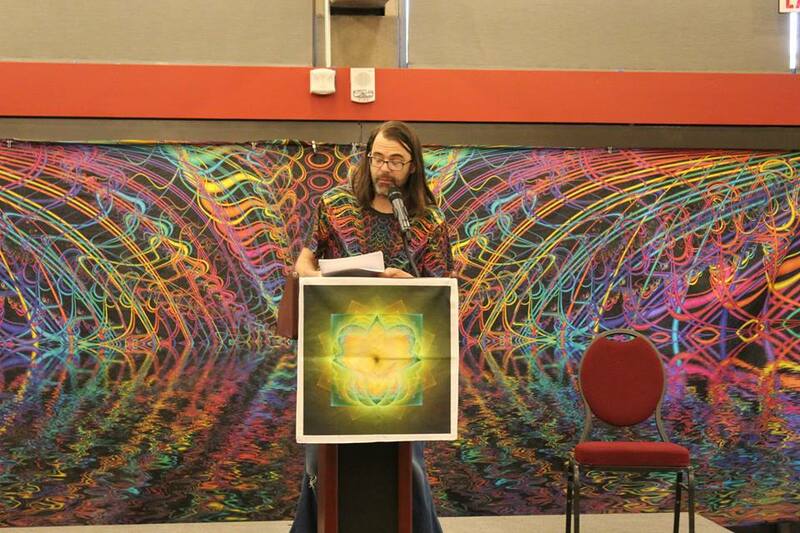 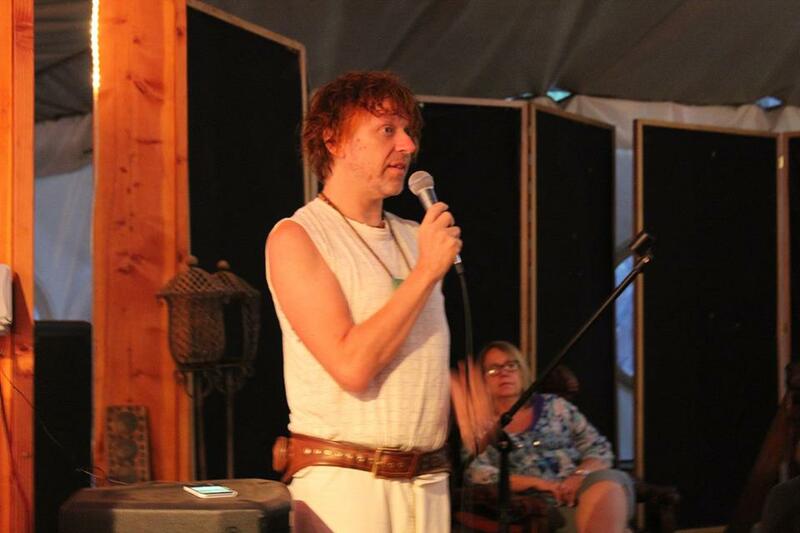 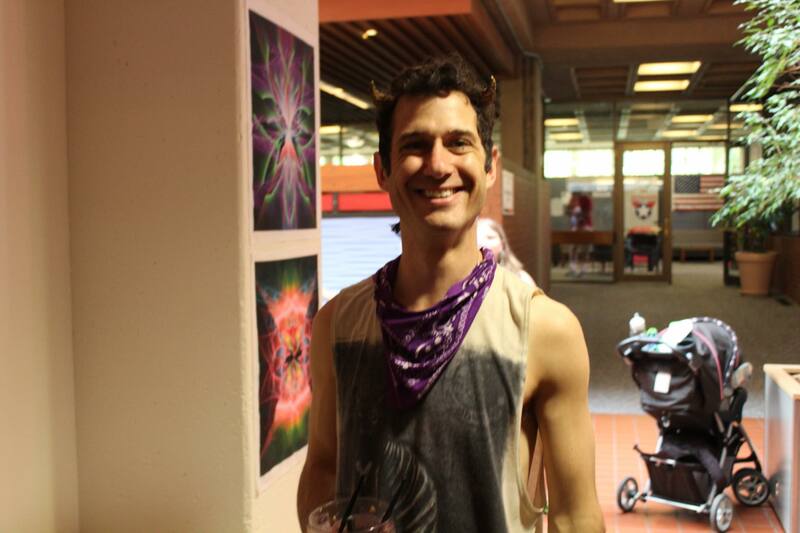 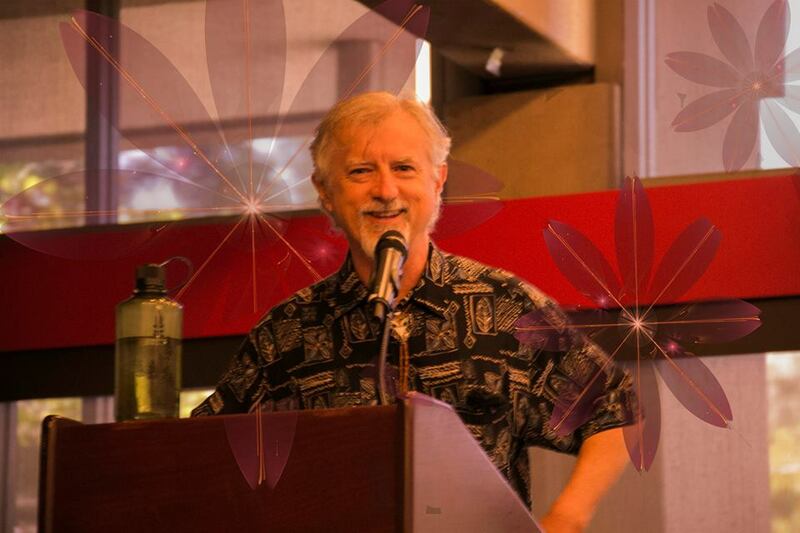 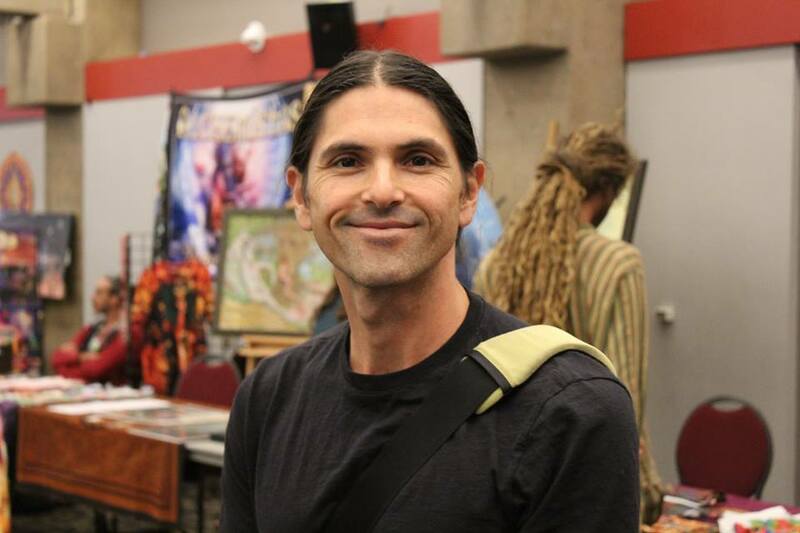 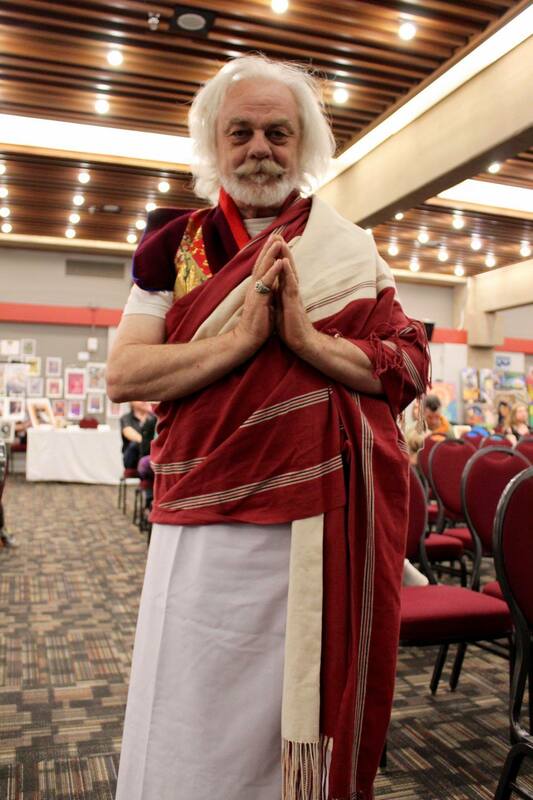 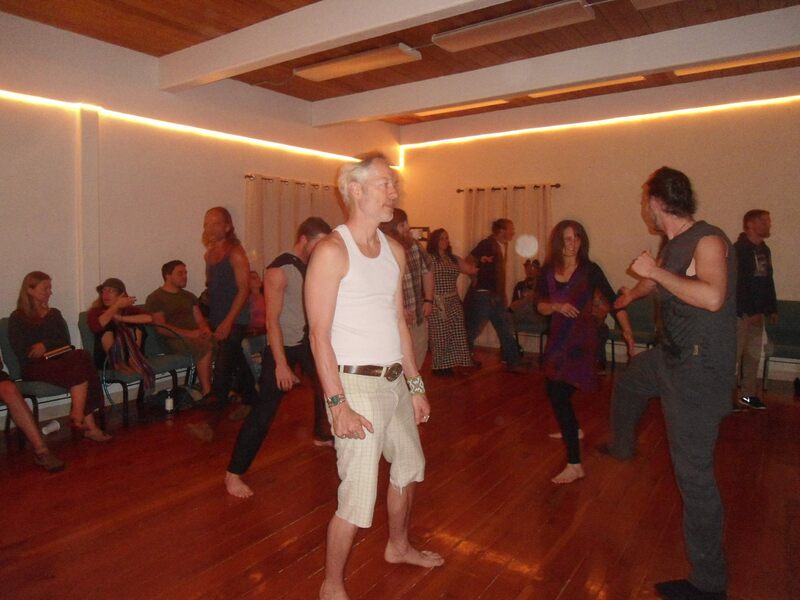 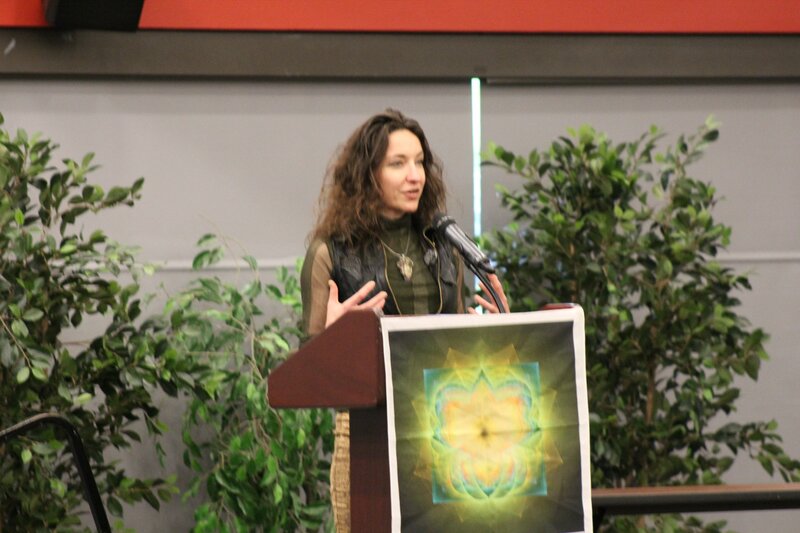 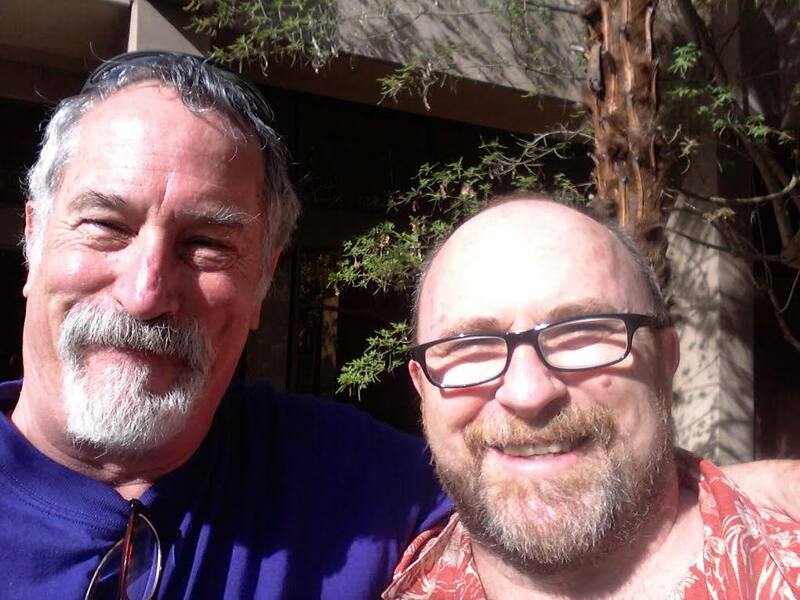 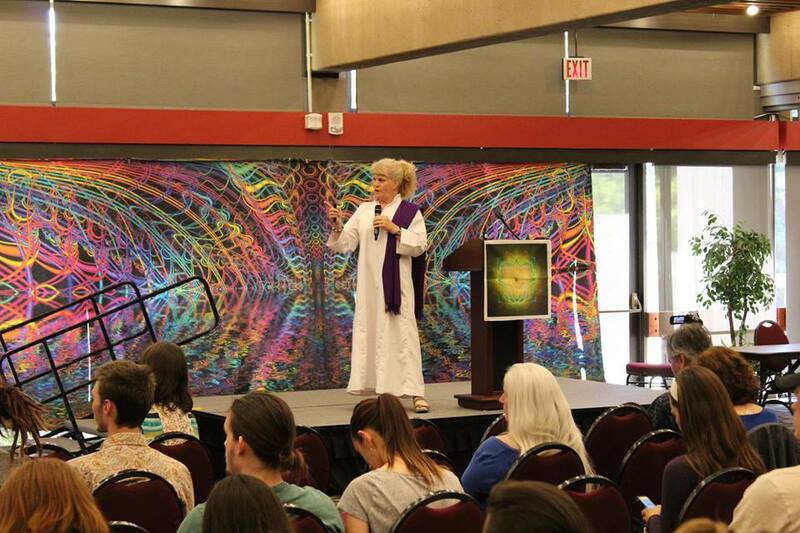 2014 was the first year for the Exploring Psychedelics conference, held in the Rogue River Room of Stevenson Union at Southern Oregon University in Ashland, Oregon. 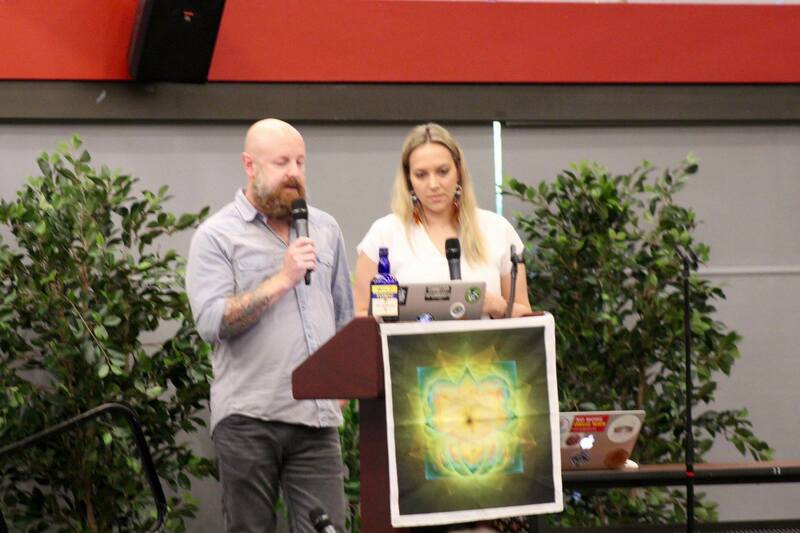 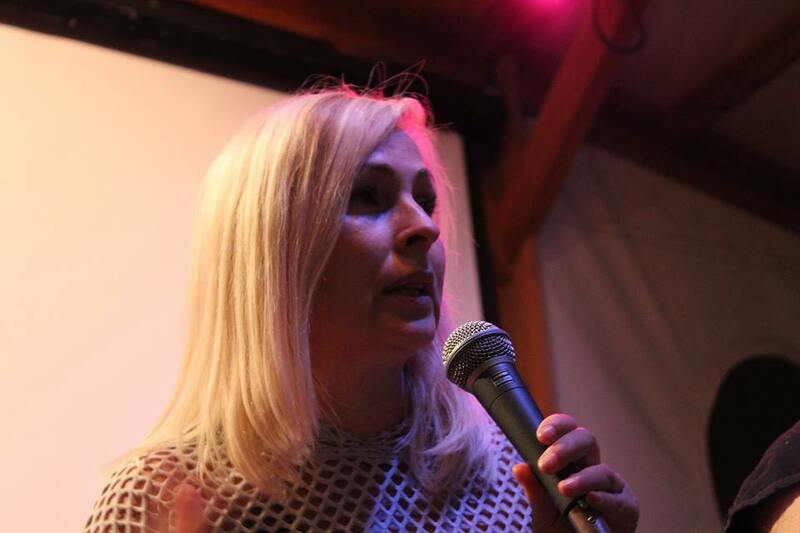 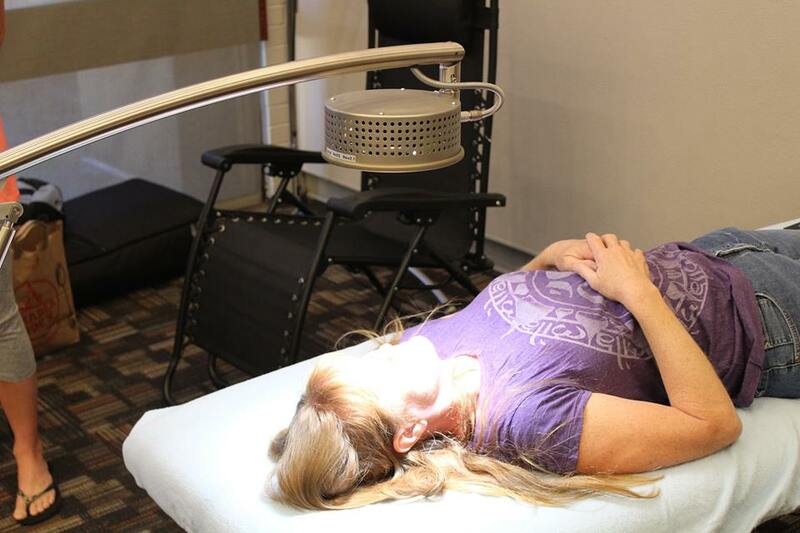 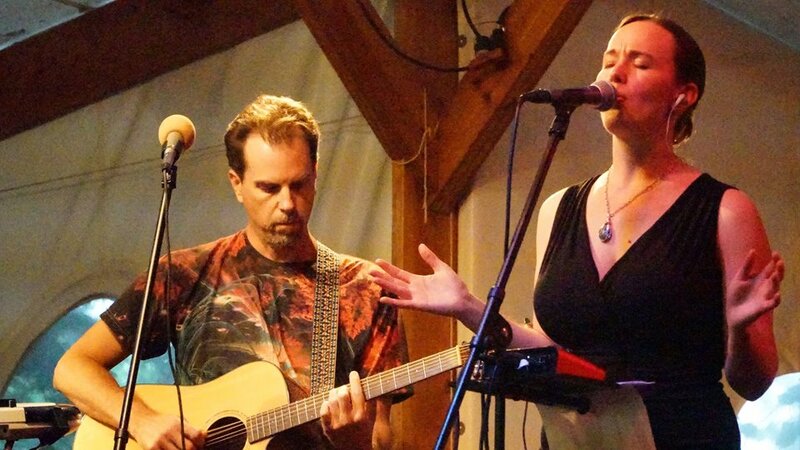 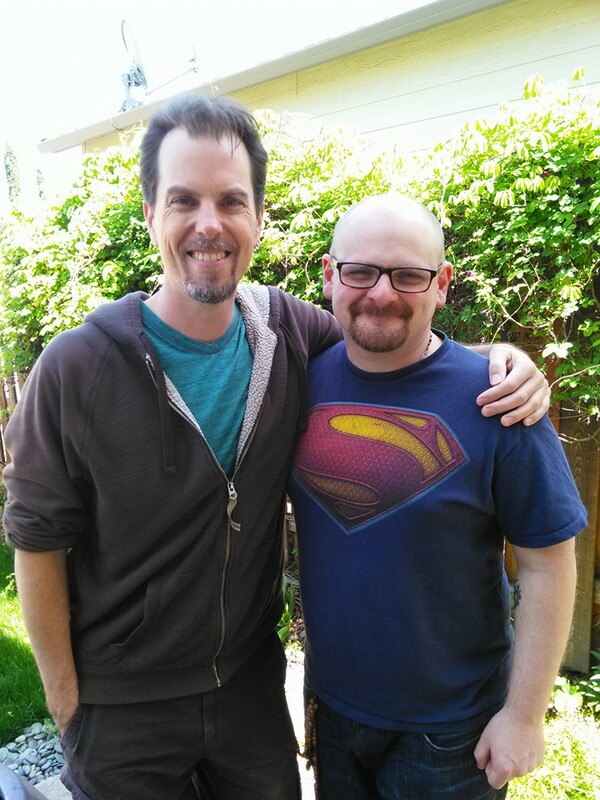 Like many great things, we started small and modest with only one day for local presenters. 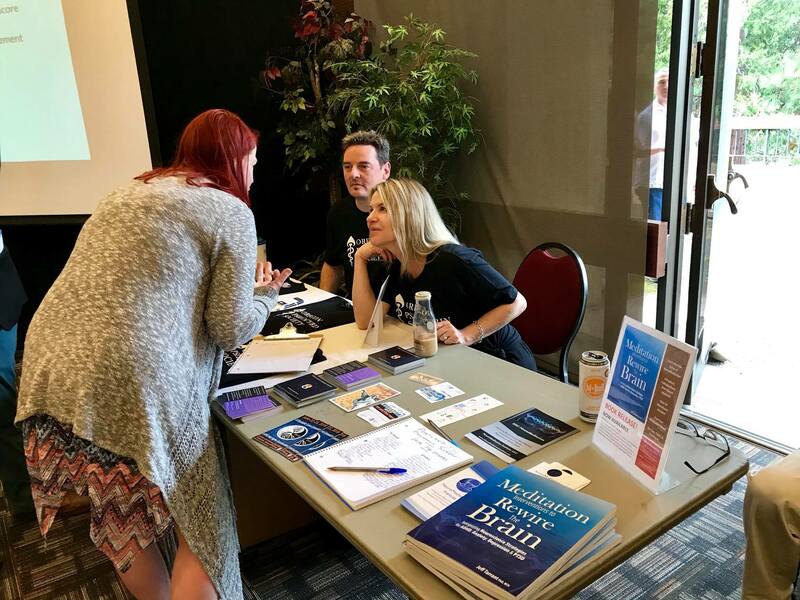 In 2015, we expanded to two days and began inviting in speakers from across the country, with the result that the conference evolved from a local community event to an international conference, with speakers from four different countries and all across the United States. 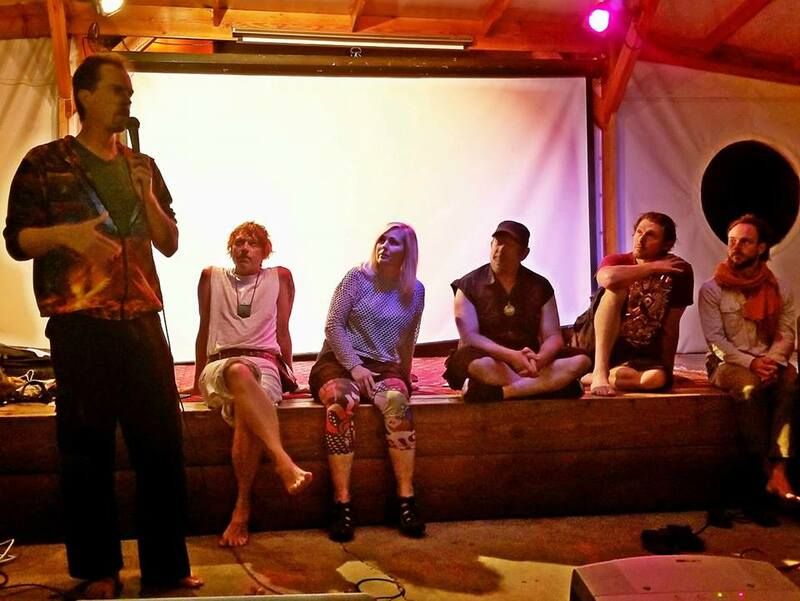 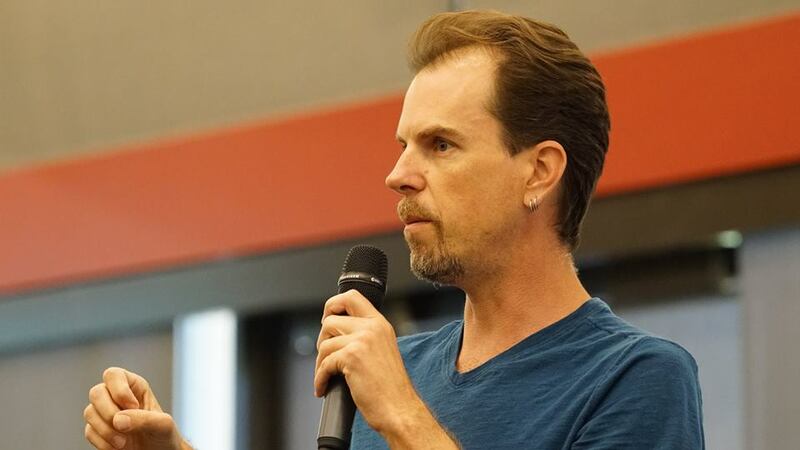 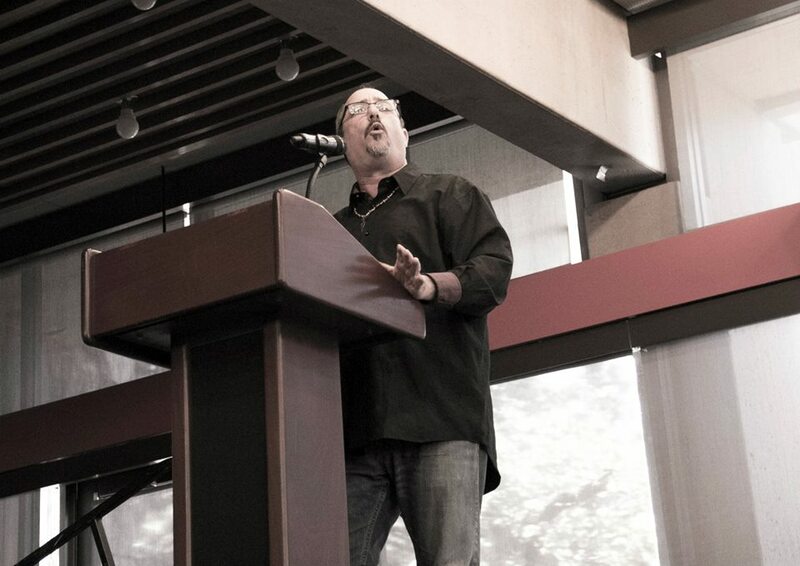 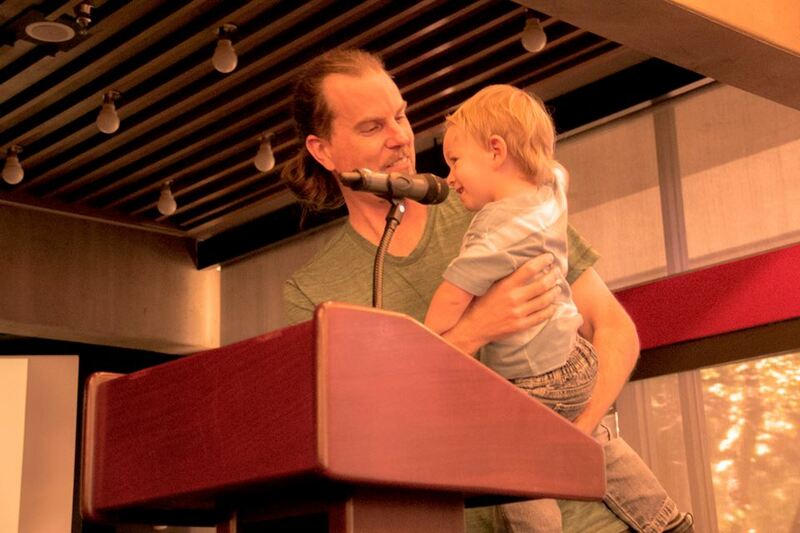 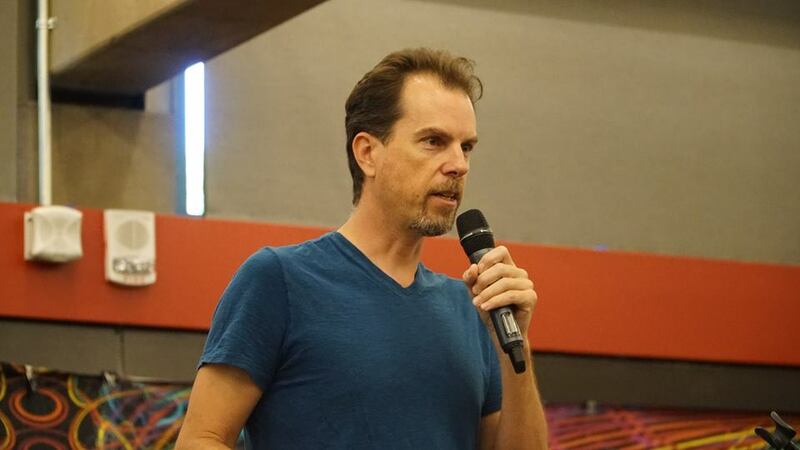 Some of our previous speakers include: Martin Ball (co-founder and organizer), Esteban DeCorazon, Robert Owings, Andrew Joseph, John Harrison, Aryshta Dean, Tara Rose, Ana Holub, Kristina Castleberry, Kirra Swenerton, Amanda Noconi, Preston Temple, Gwyllym Llwydd, Justin Panneck, Brad Adams, Mike Crowley, Yashpal Jayne, Phillip Perl, Gregory Wells, Veronika Gold, Meriana Dinkova, Eric Grace, Mandi Stevenson, Angela Ward, Octavio Rettig, Mario Garnier, Merrill Ward, Rak Razam, Michael Scott, Tom & Sheri Ekert, Paul Von Hartmann, Tom Hatsis, Jerry Brown, Mary Porter, Ian Michael-Herbert, Shannon Connolly, Alexander Fitzhugh, Caitlin Thompson, Brian Paul Smith, Thomas Ray, Eugene Alliende, Gerald Thomas, Spencer Burton, Chante Dao, Carlo Kashanre, Shonagh Home, Lyn Hunstad, Timothy White, Allan Badiner, Kevin Feeney, Kilindi Iyi, Stephen Gray, Brett Gonzales, Natasha English, Chris Ewing, Daniel Holeman, Erial Ali, Chris Bennett, Terra Celeste, Rod Birney, Johnathan Thompson, Juan Acosta, James Jesso, and more! 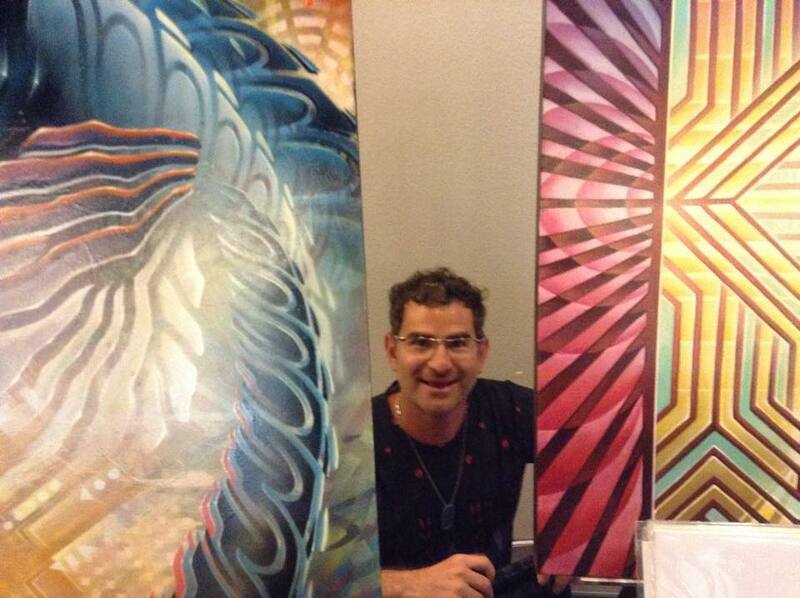 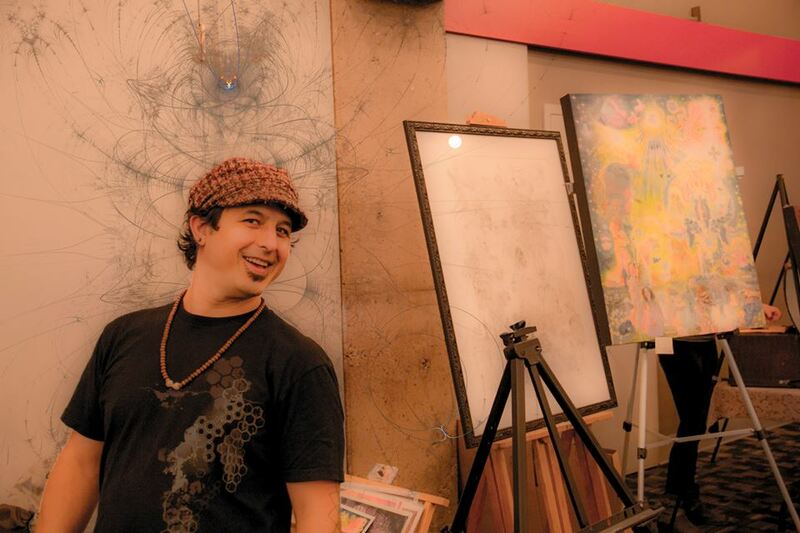 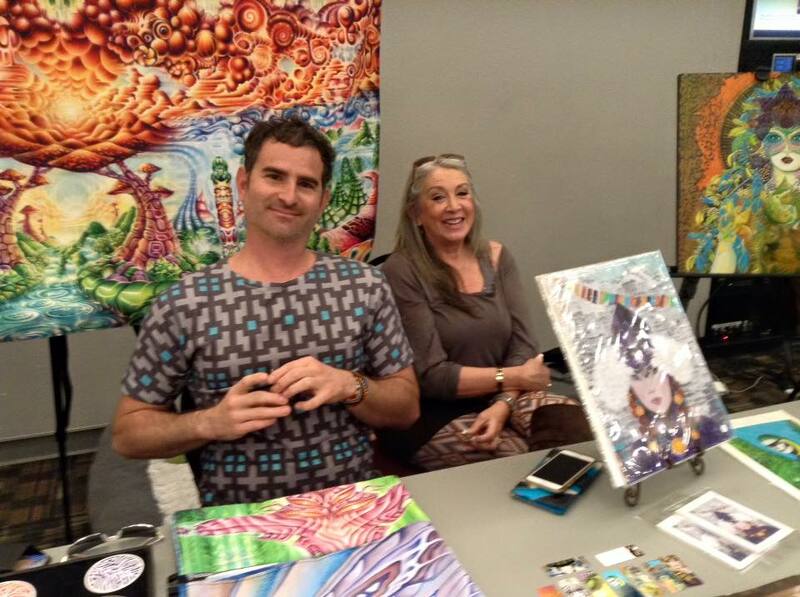 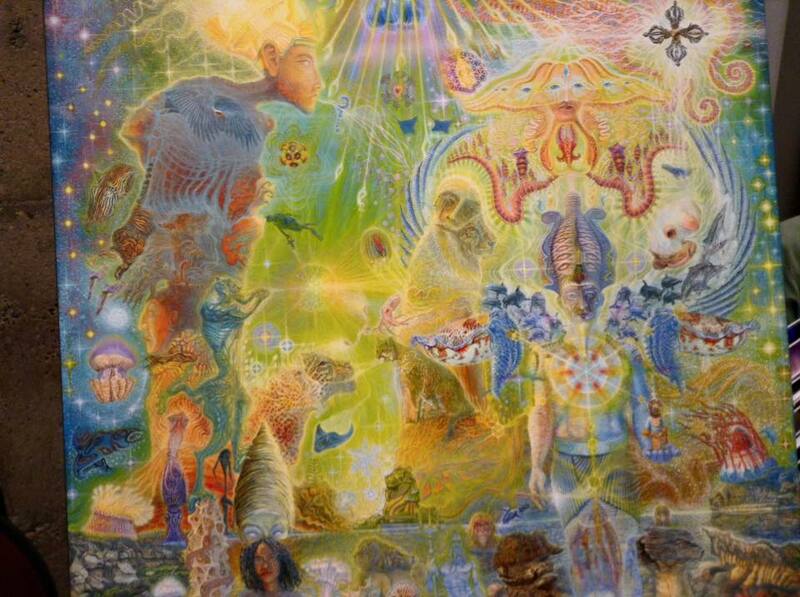 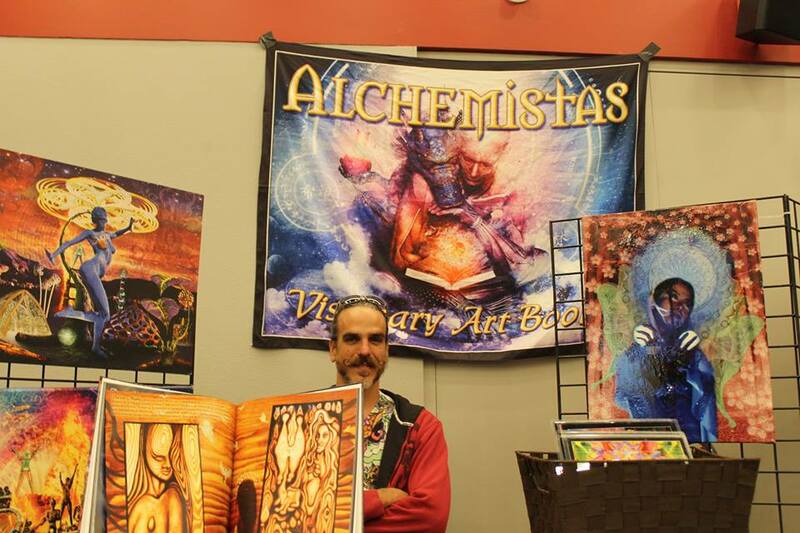 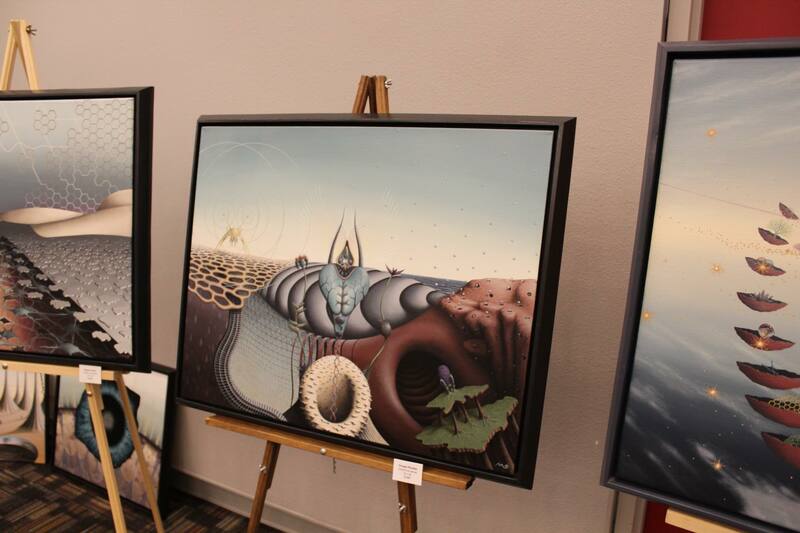 Featured visionary artists have included Xavi & Snow Panneton, Erial Ali, Brian Paul Smith, Melissa Orion, Sean Kyle Allum, Raul Casillas Romo, Martin Ball, Jessalynn Jones, Whitney Rolfe, Orchid Mandala, Philip Oje, Carlo Kashanre, Bryan Ward, Darren Minke, Azriel Hartmann, Micah Ofstedahl, Katalin Pazmandi, and many others. 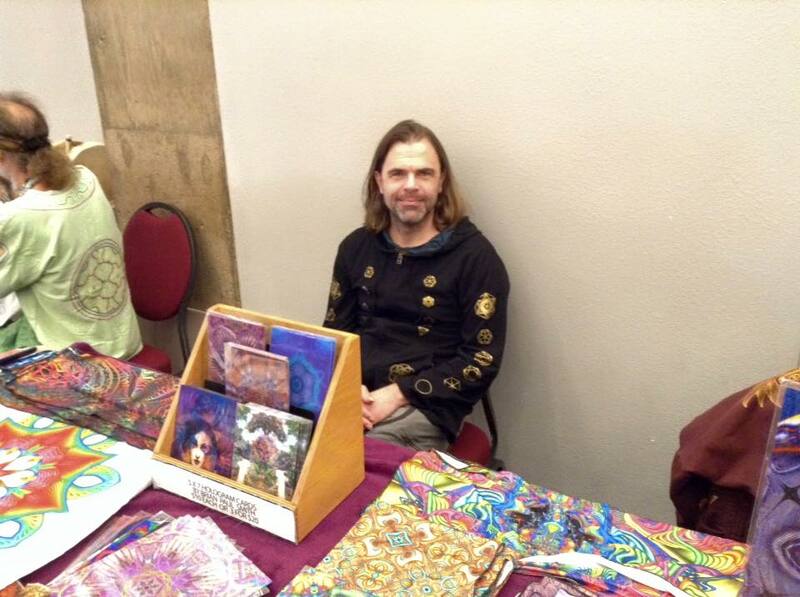 Below are some photo albums from previous years.